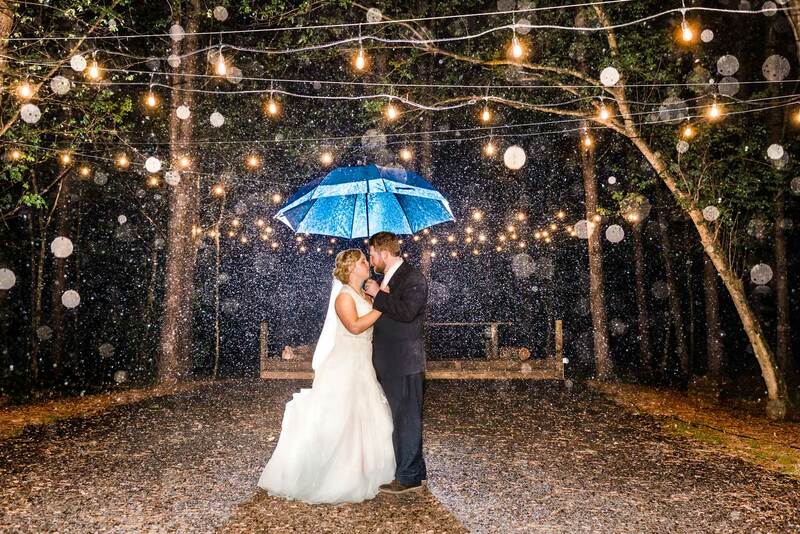 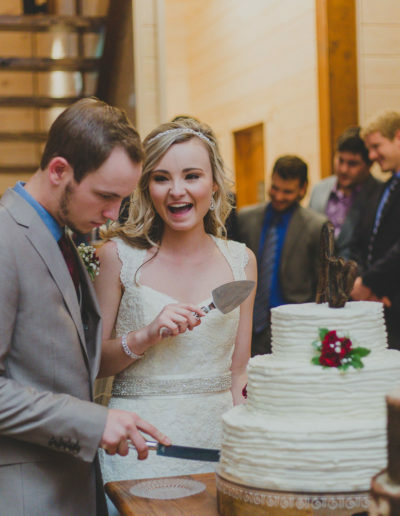 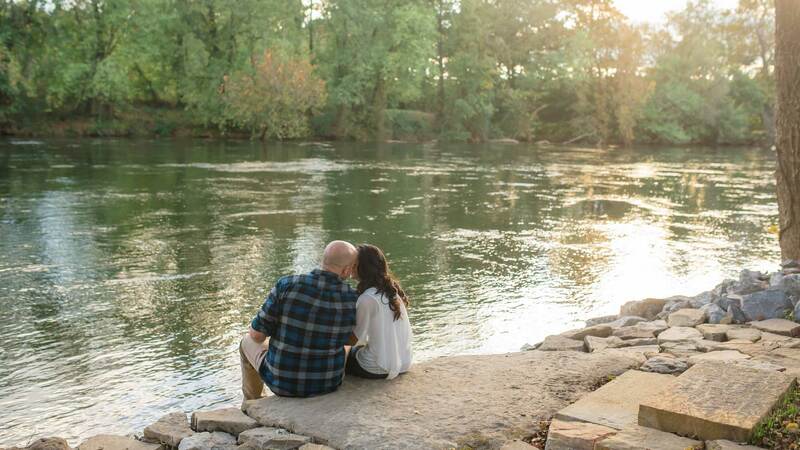 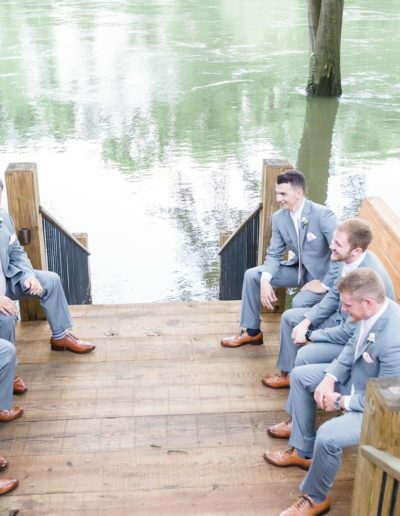 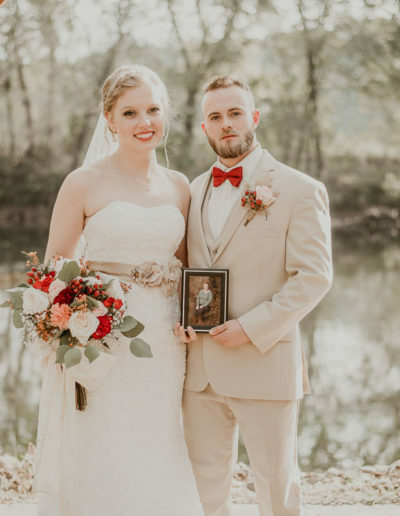 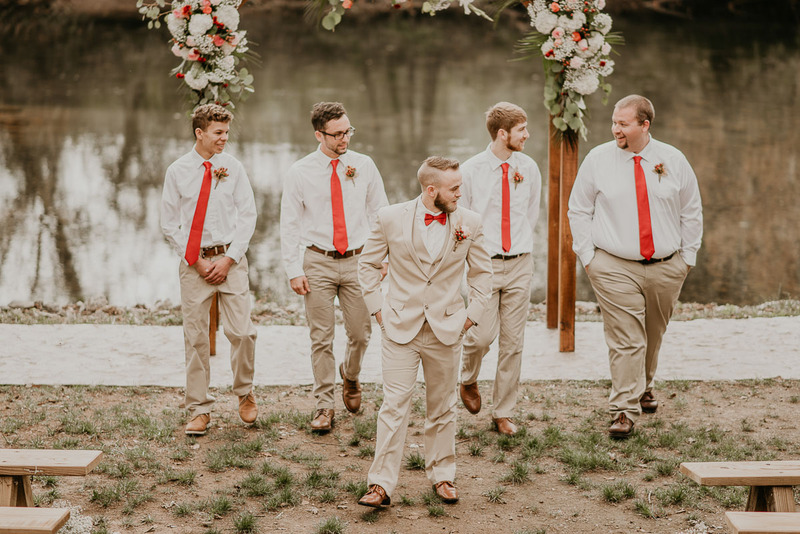 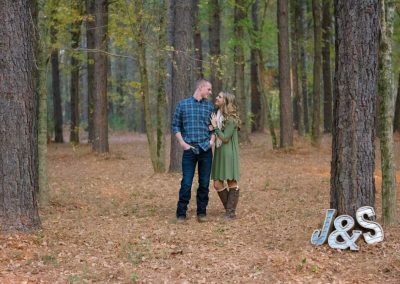 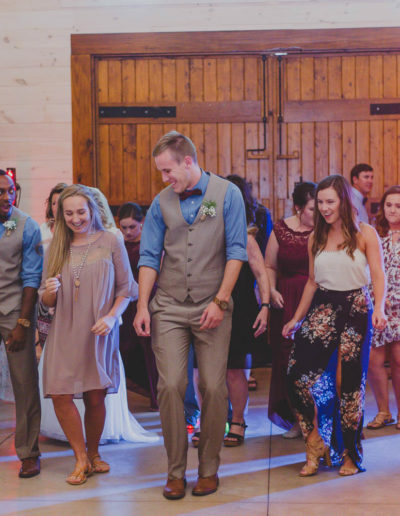 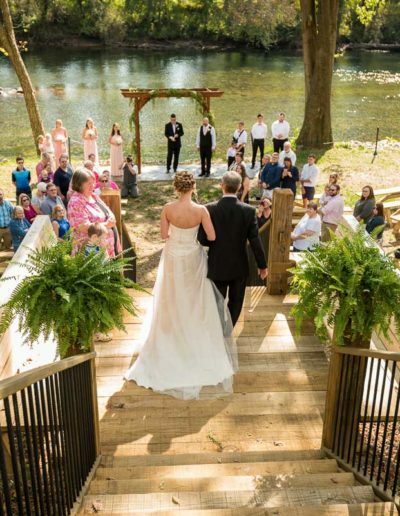 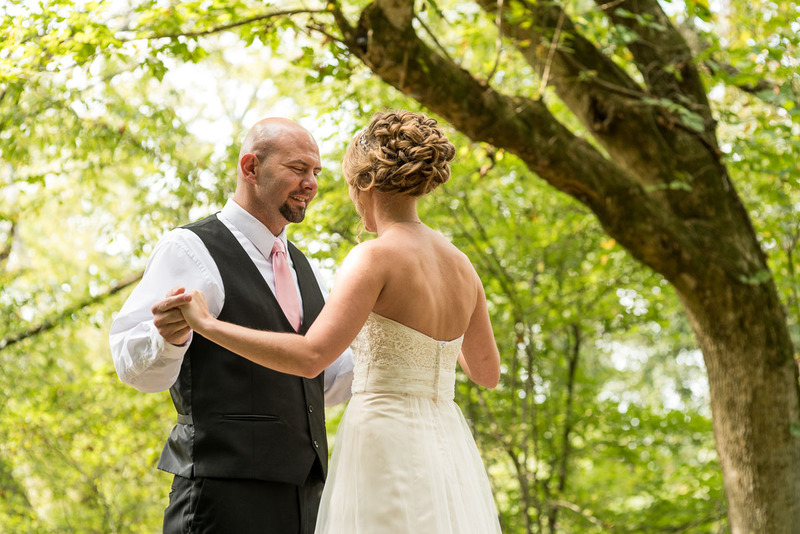 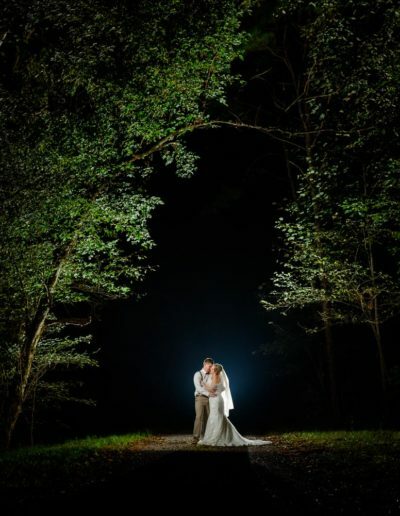 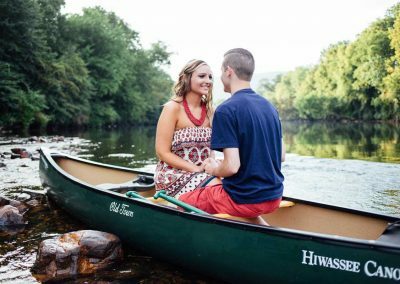 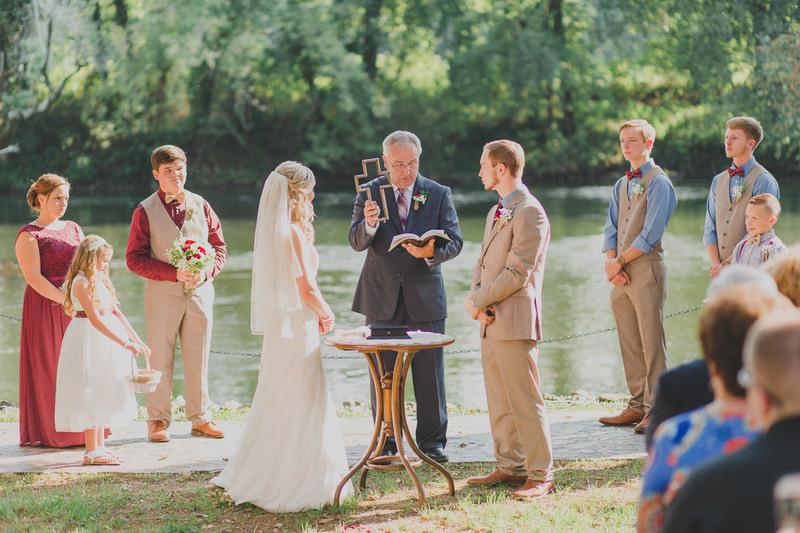 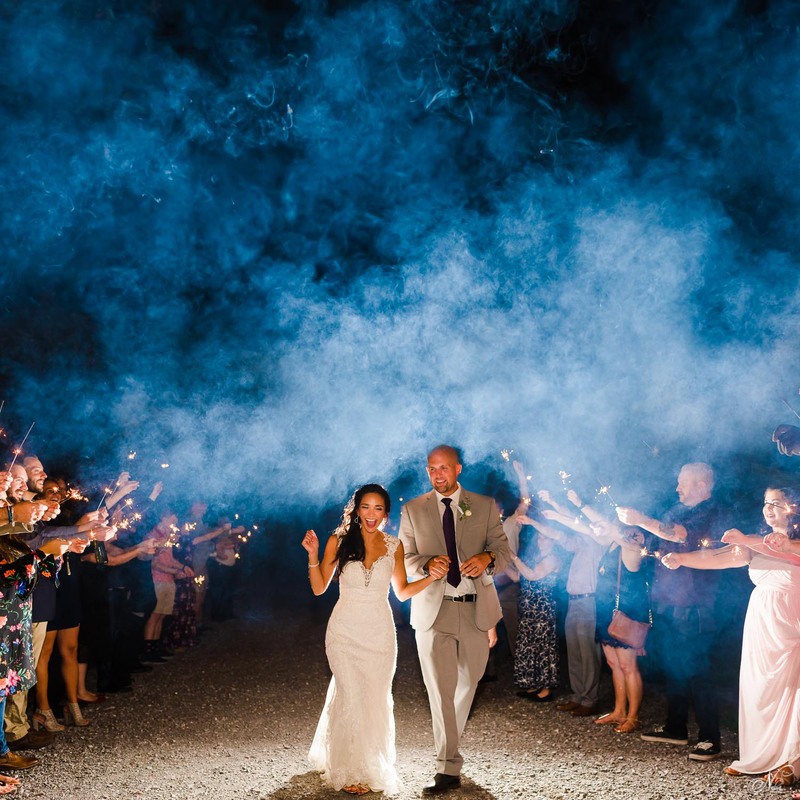 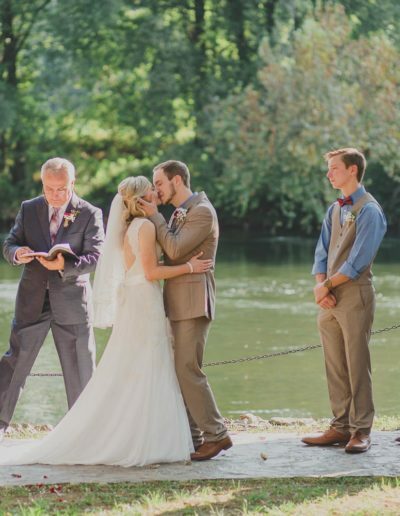 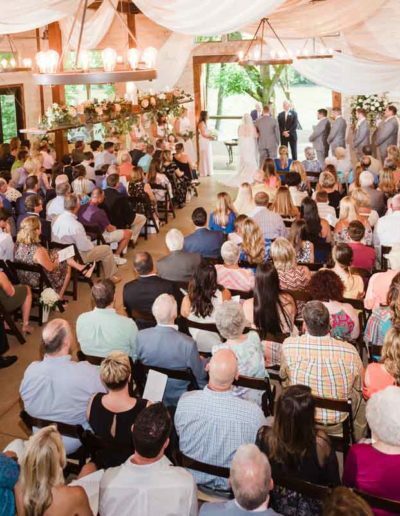 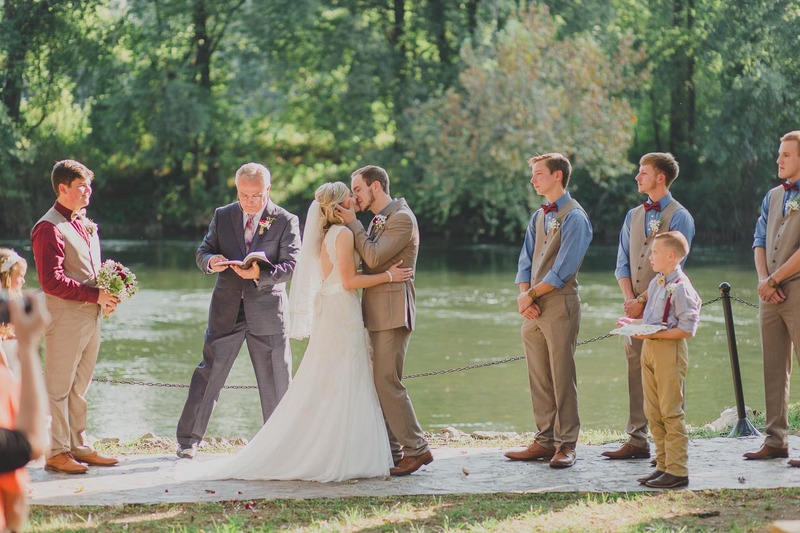 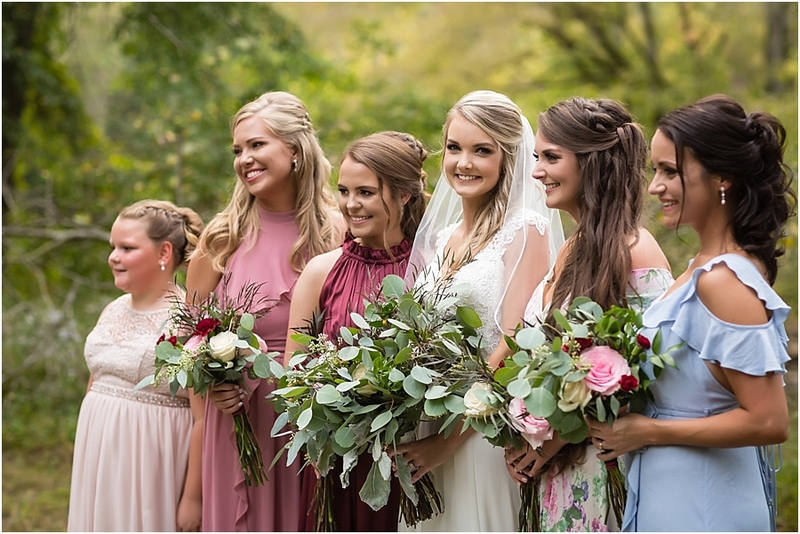 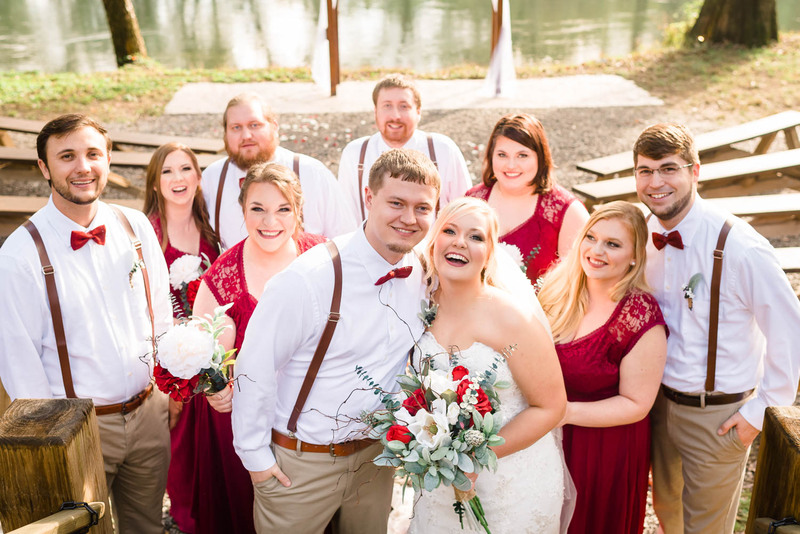 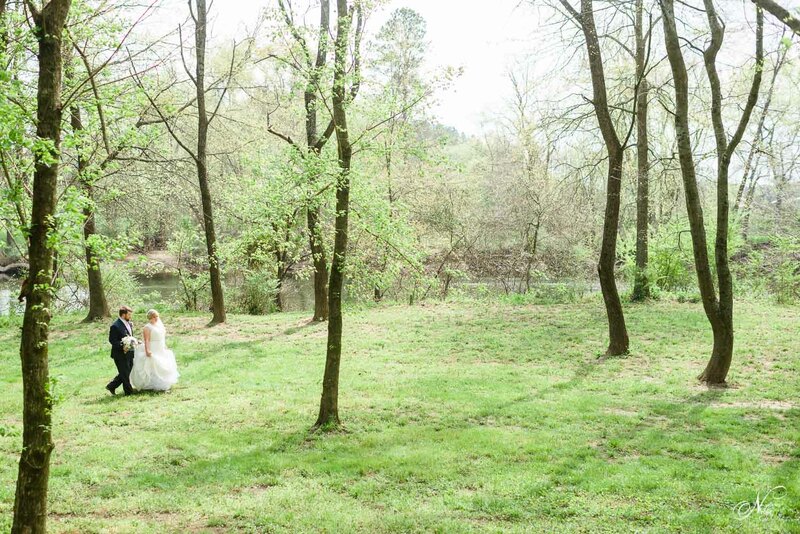 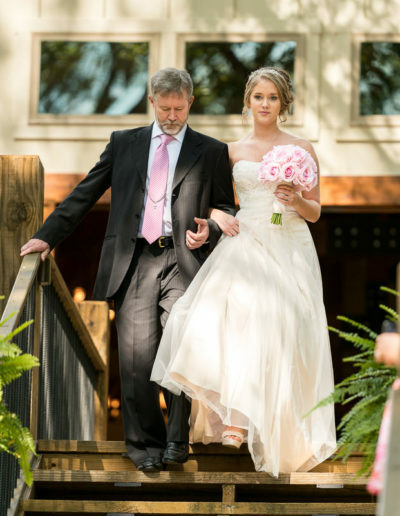 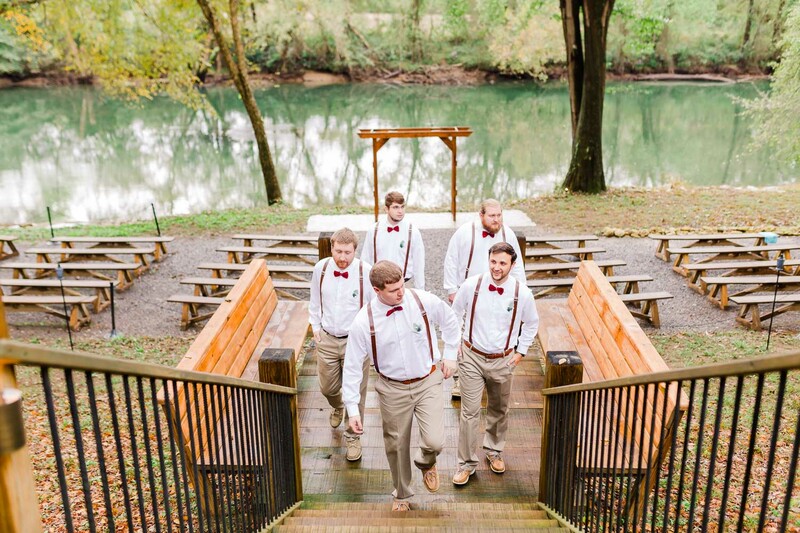 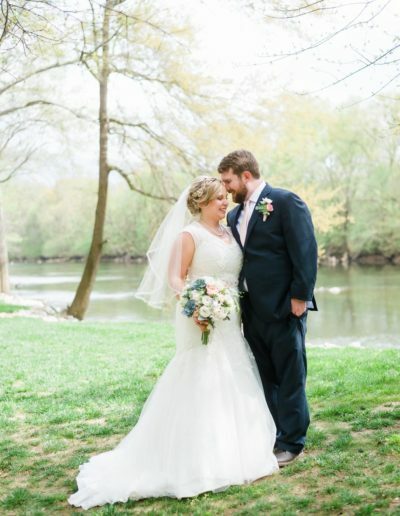 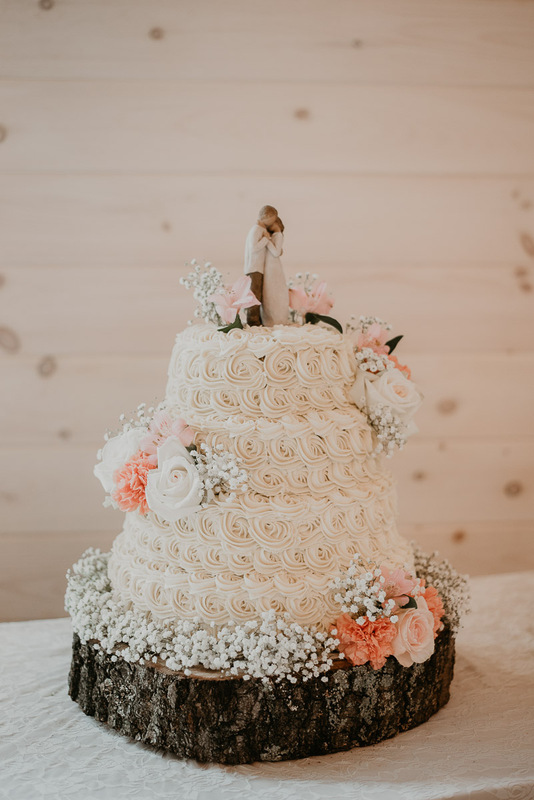 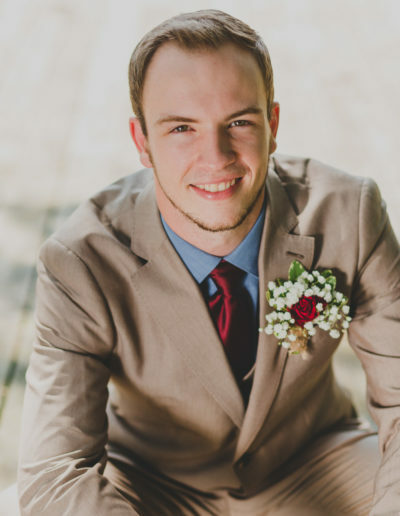 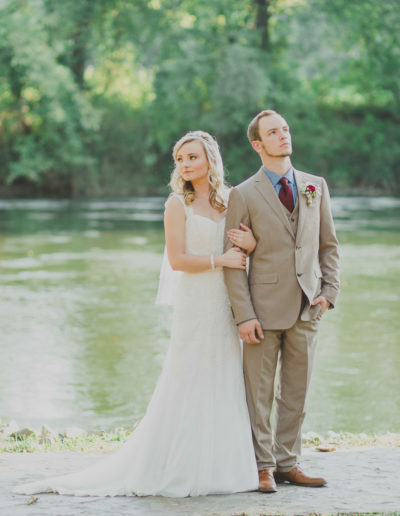 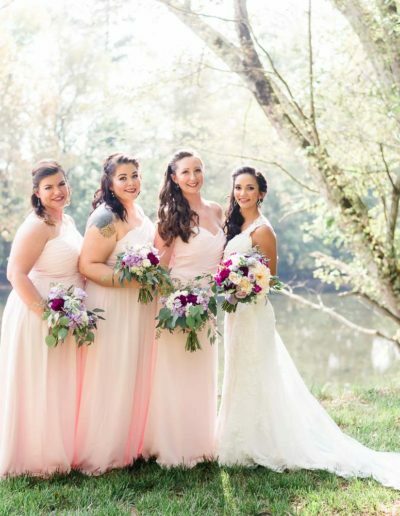 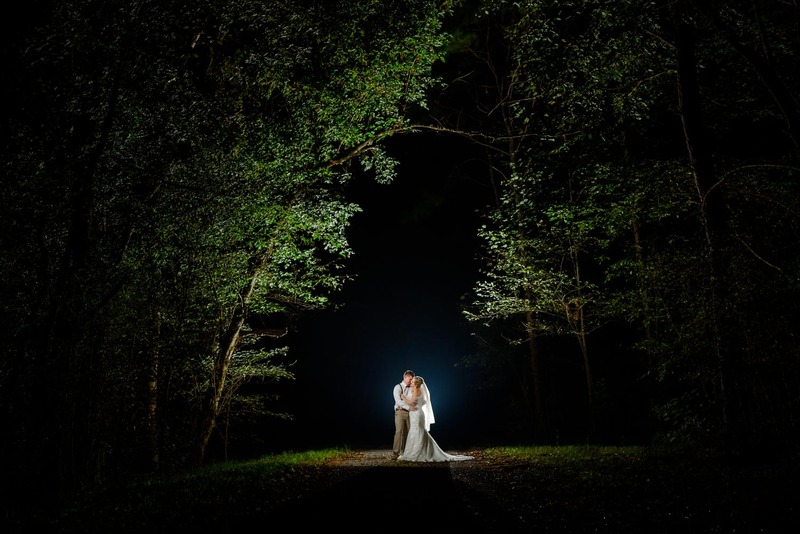 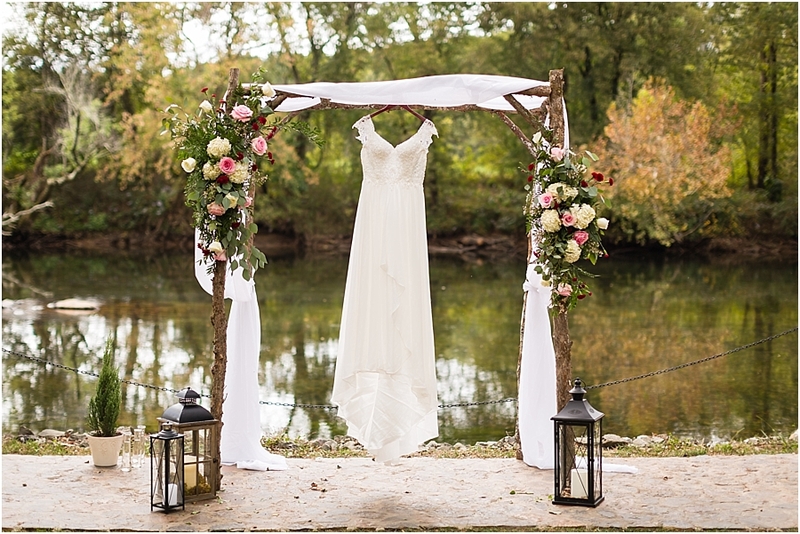 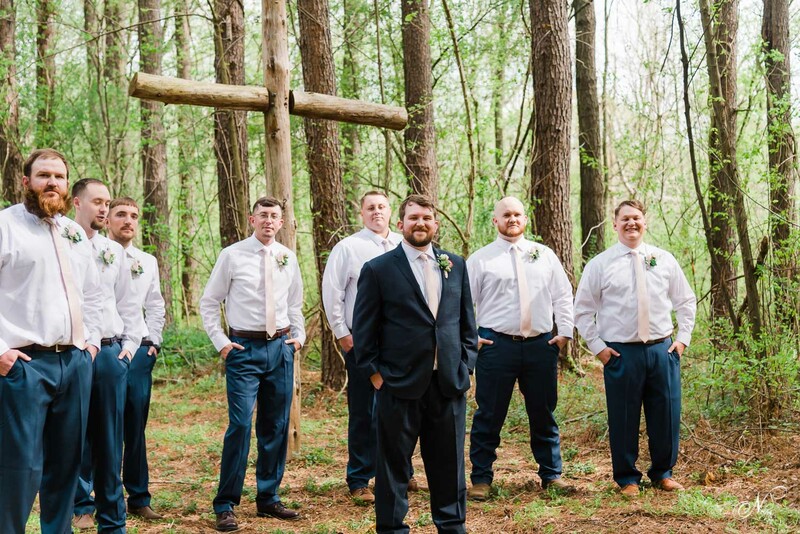 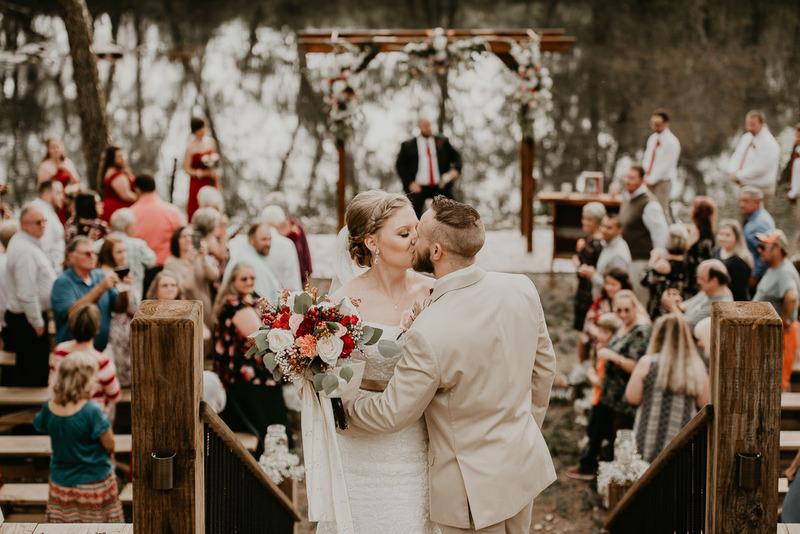 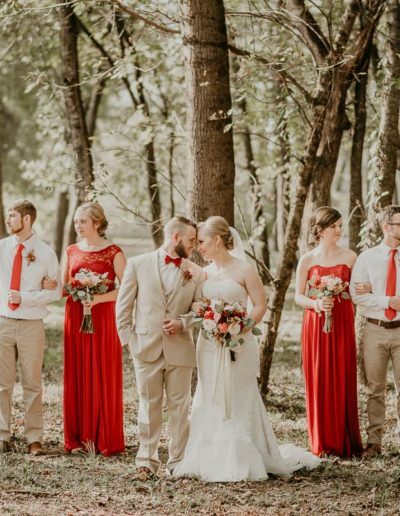 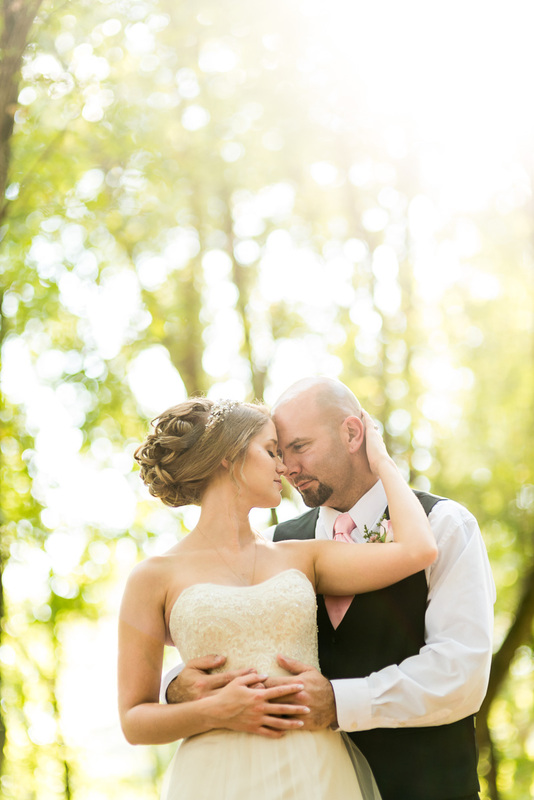 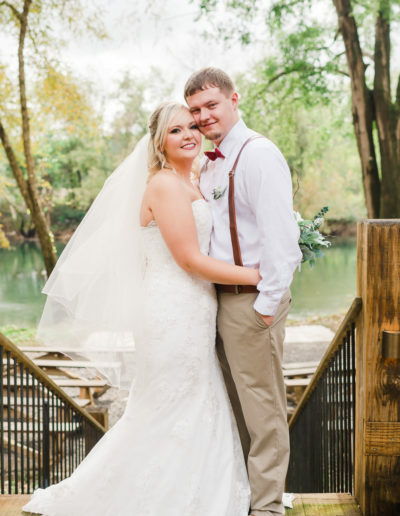 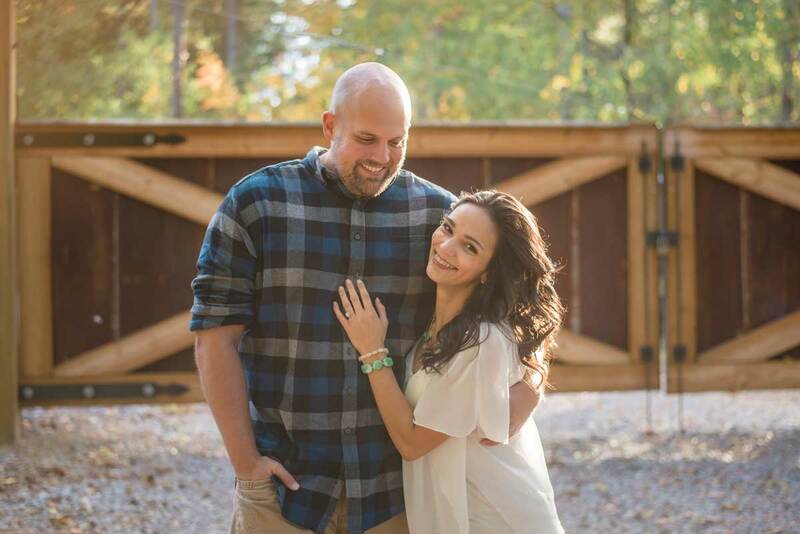 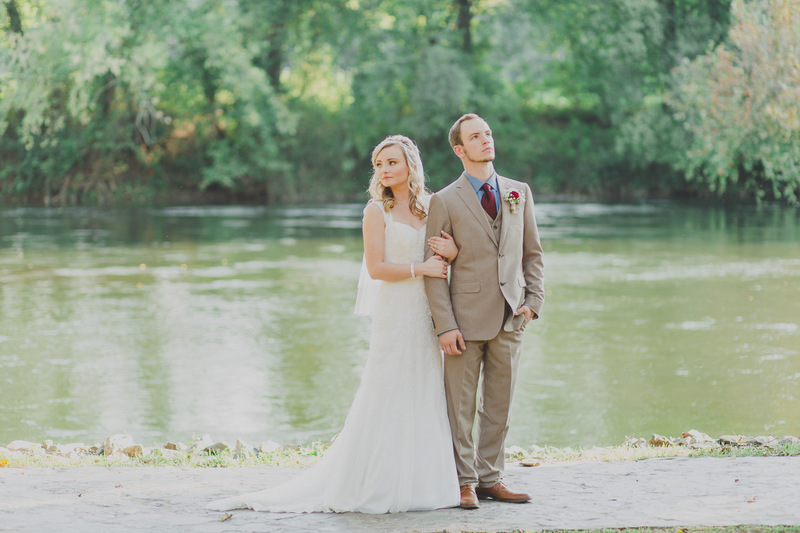 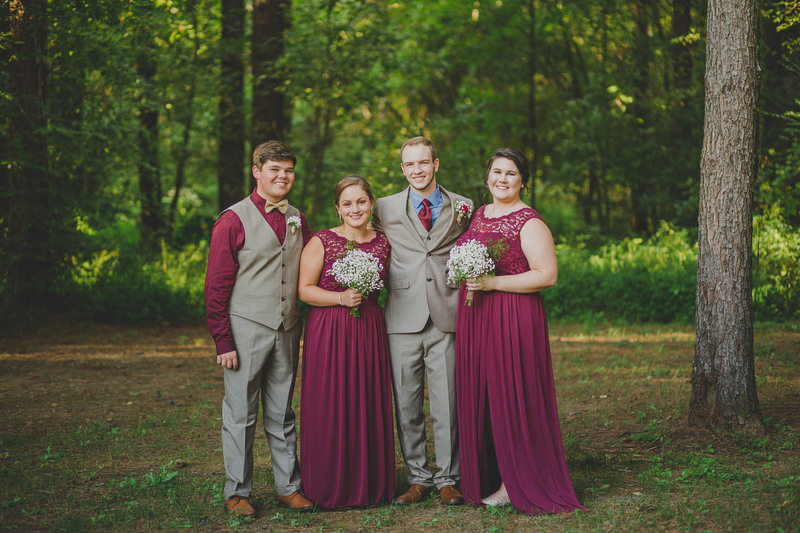 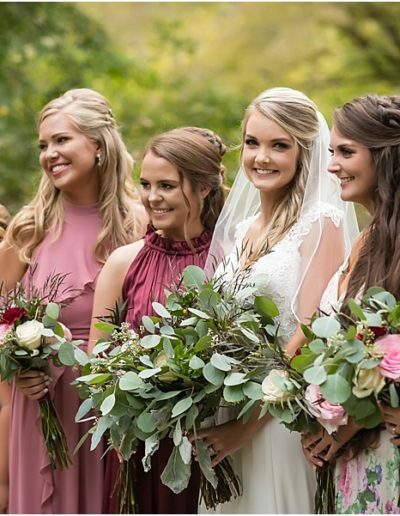 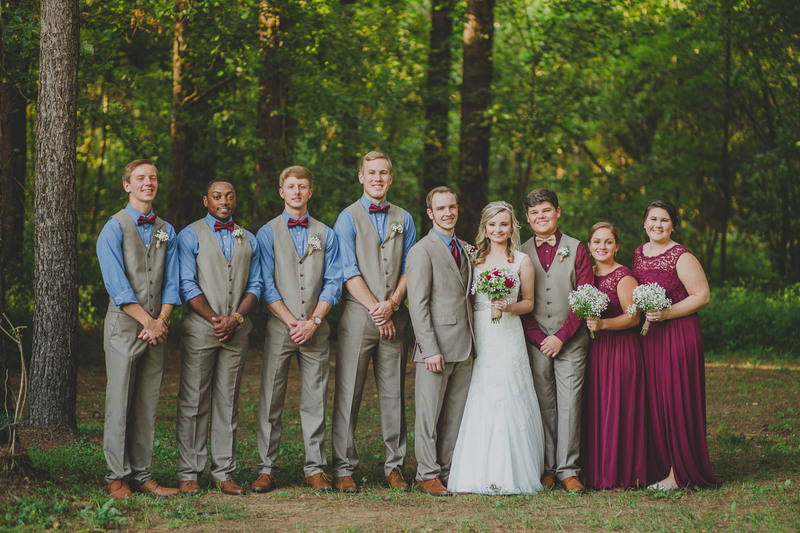 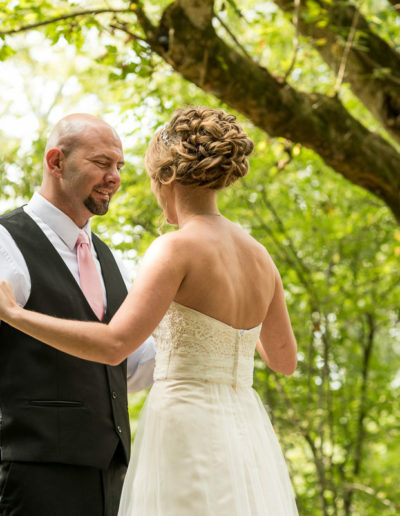 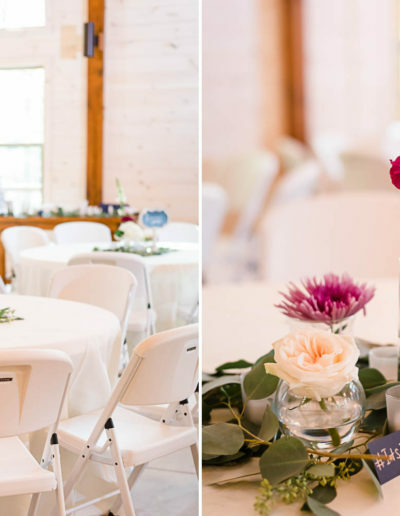 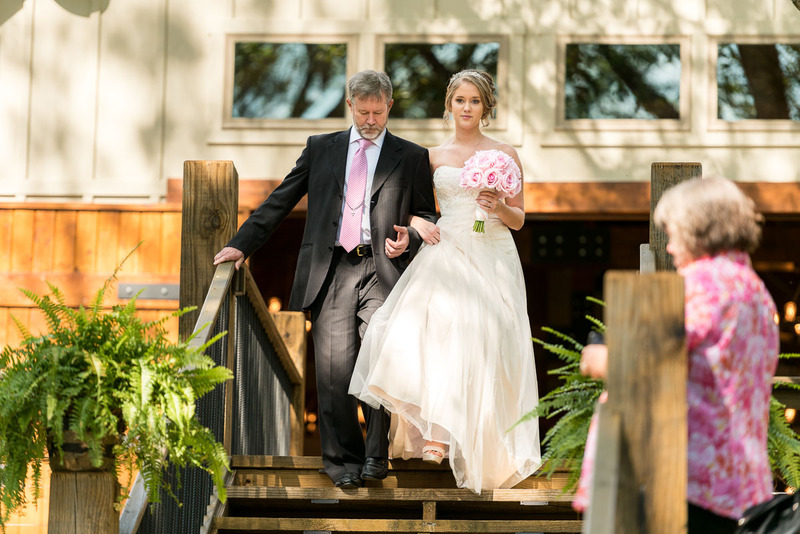 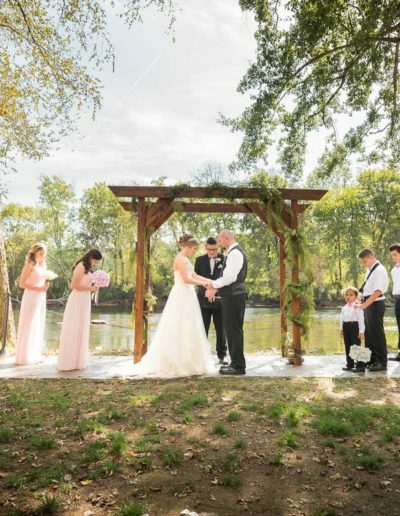 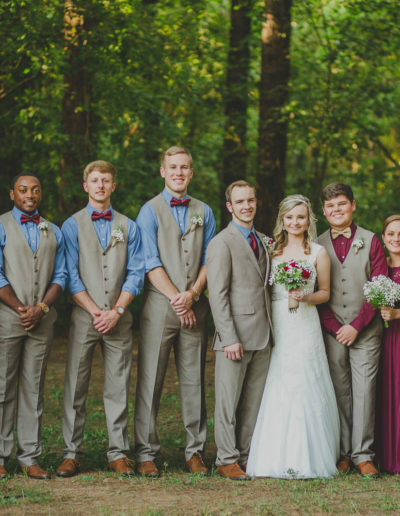 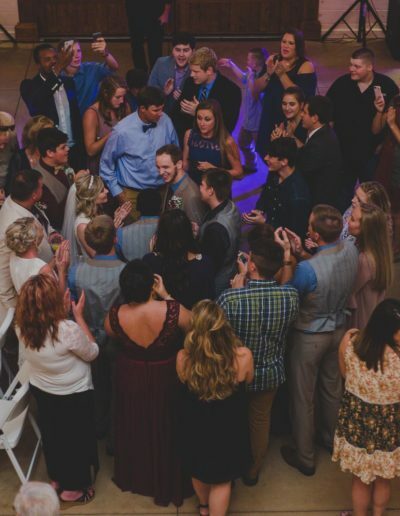 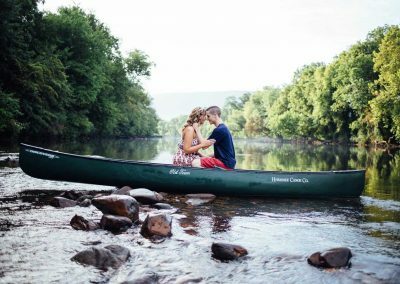 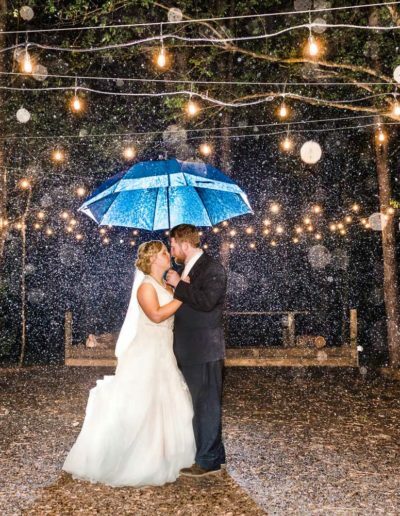 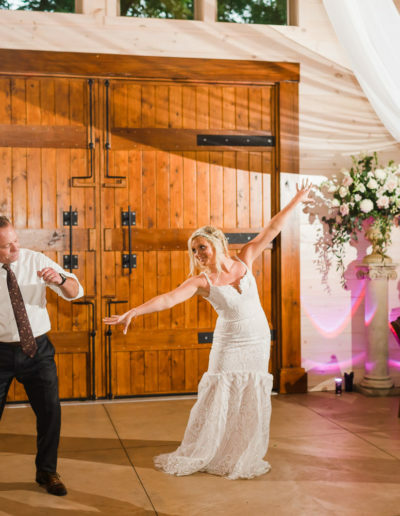 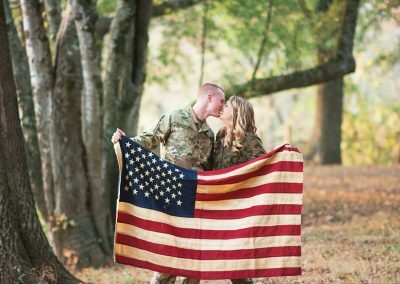 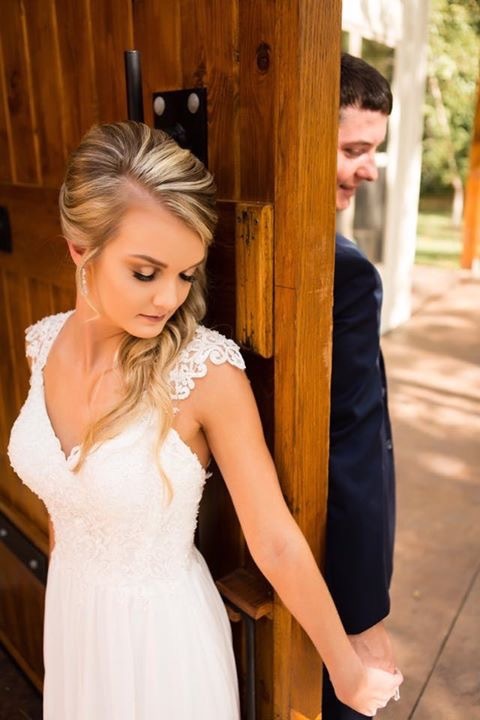 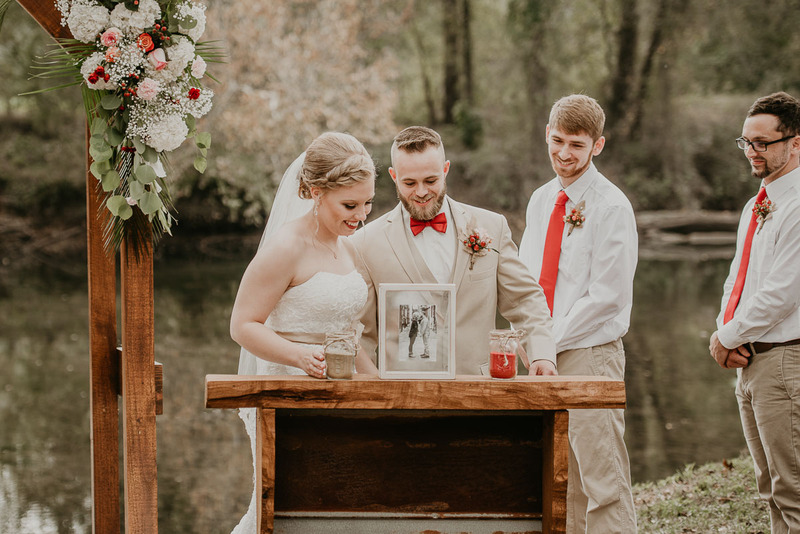 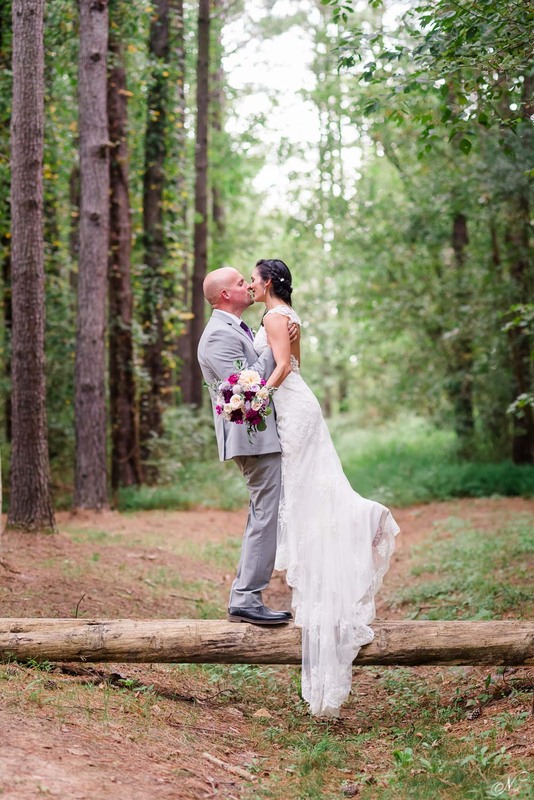 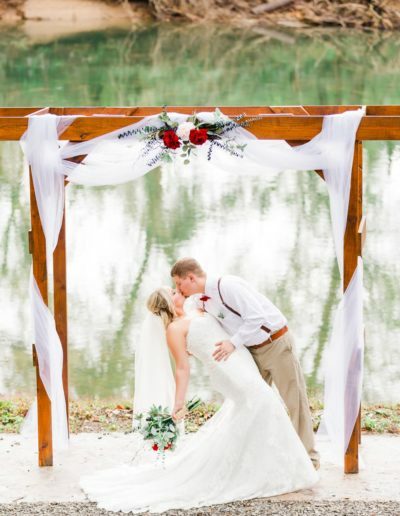 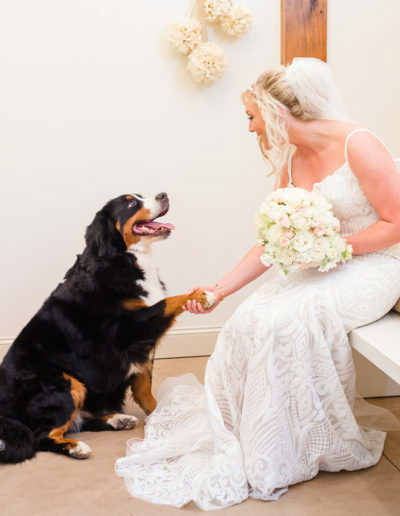 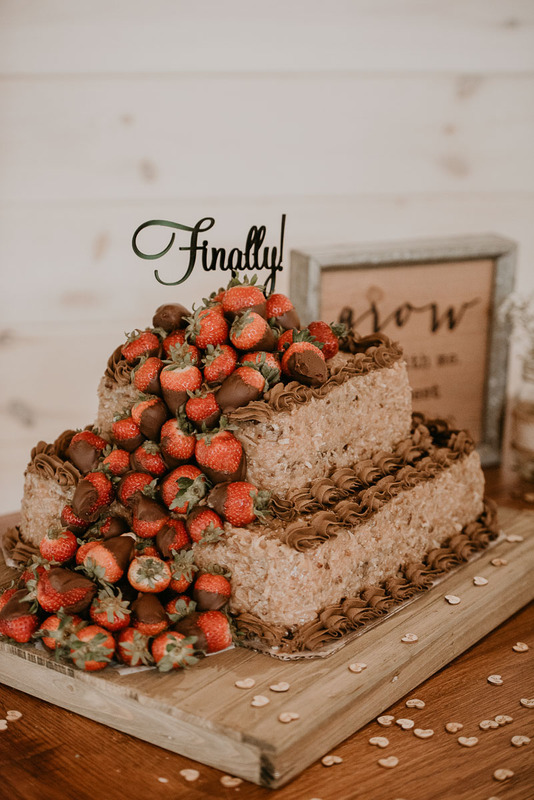 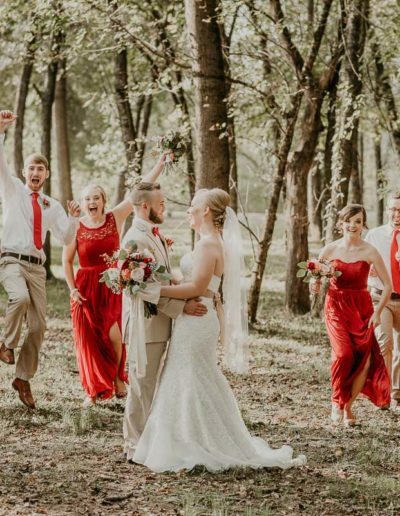 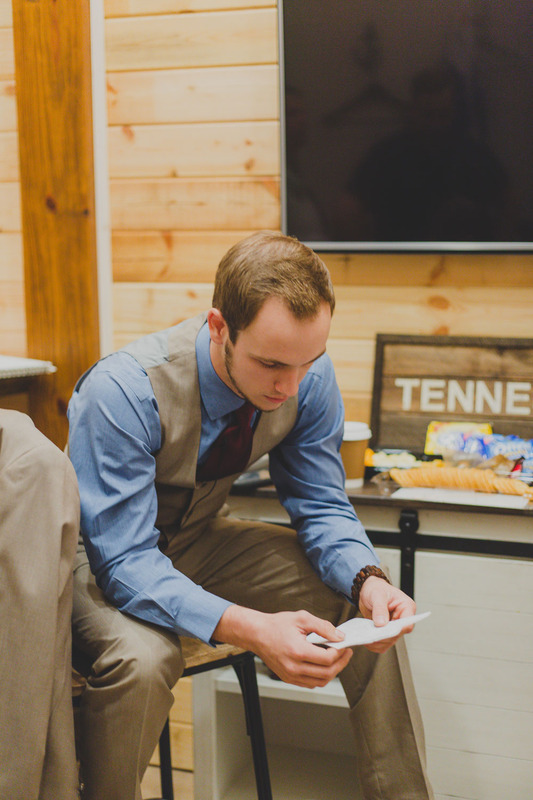 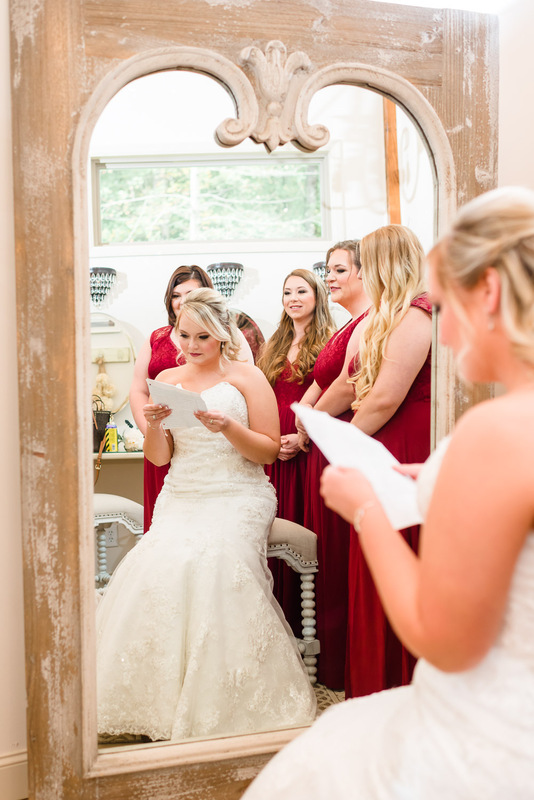 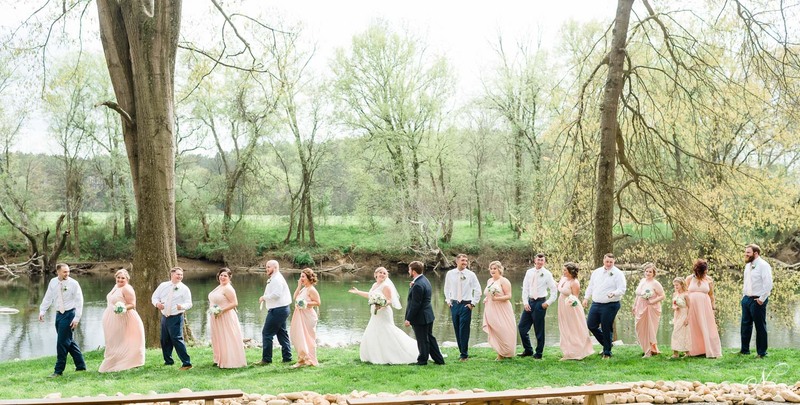 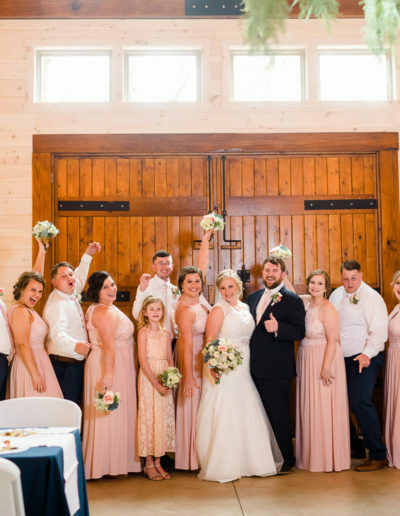 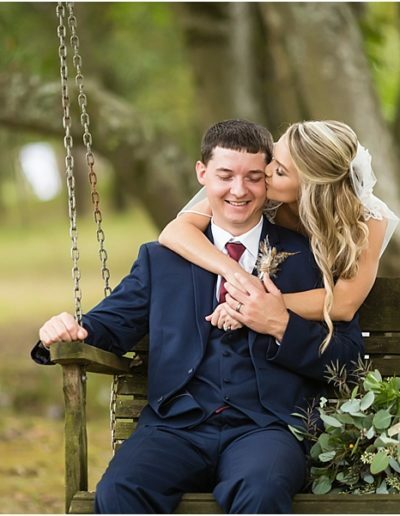 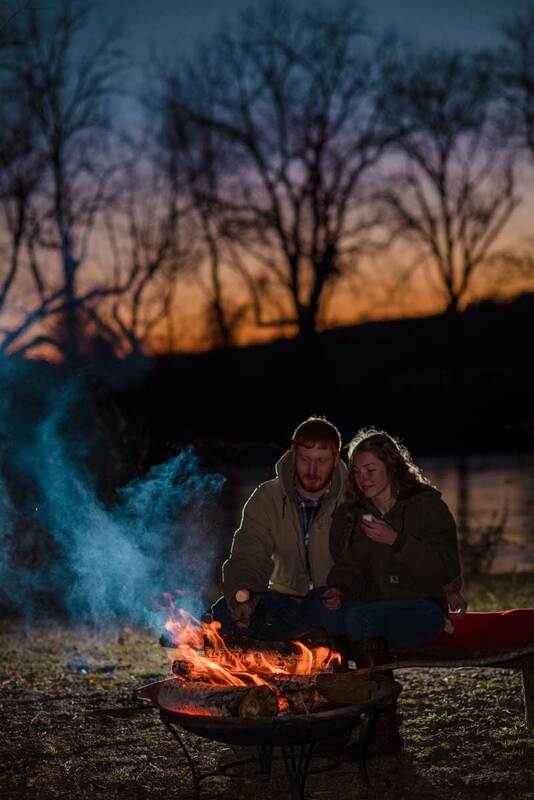 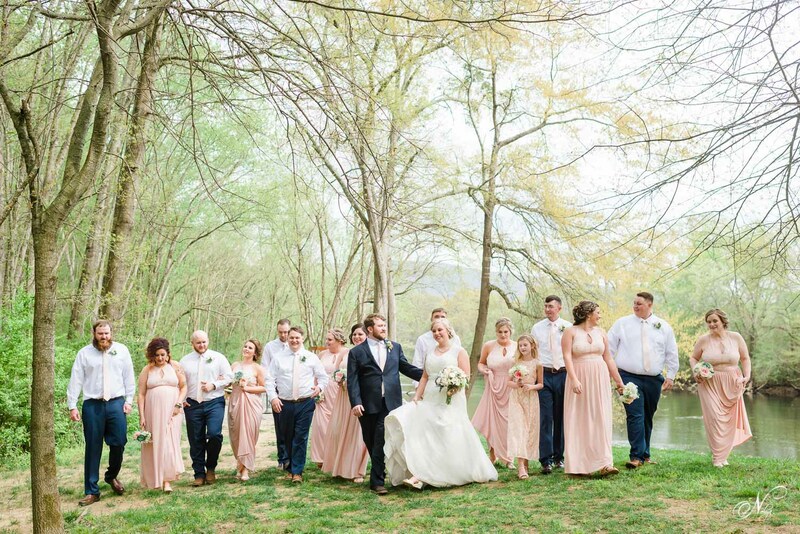 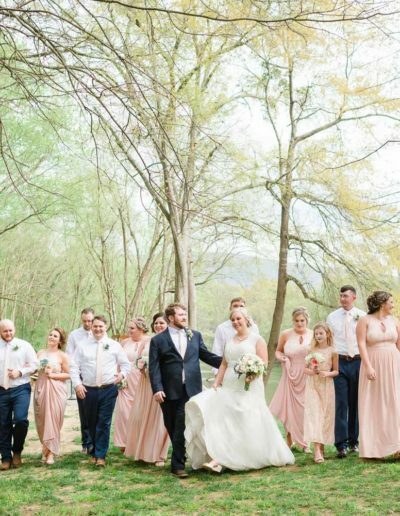 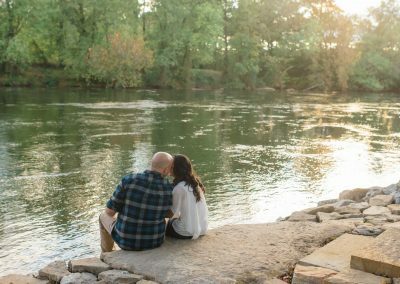 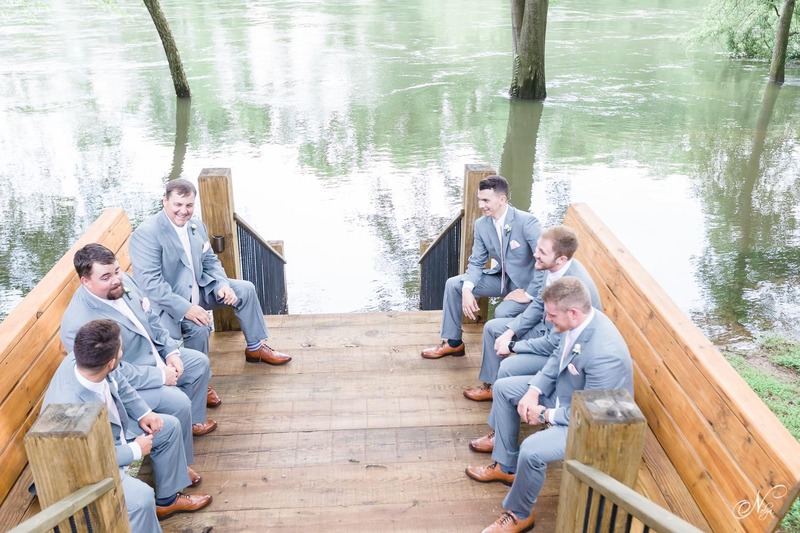 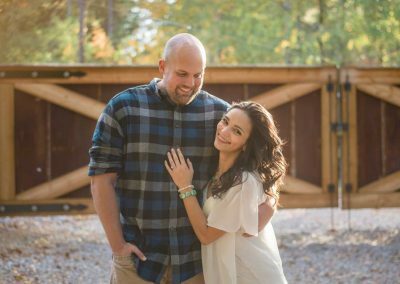 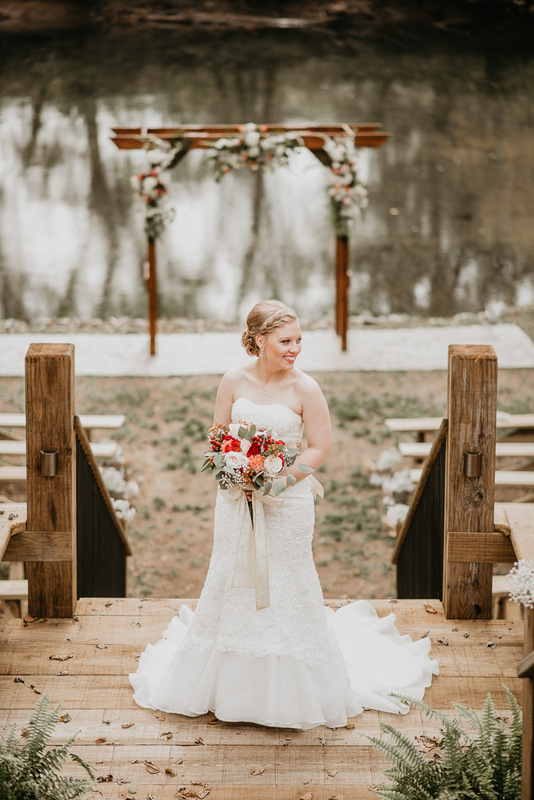 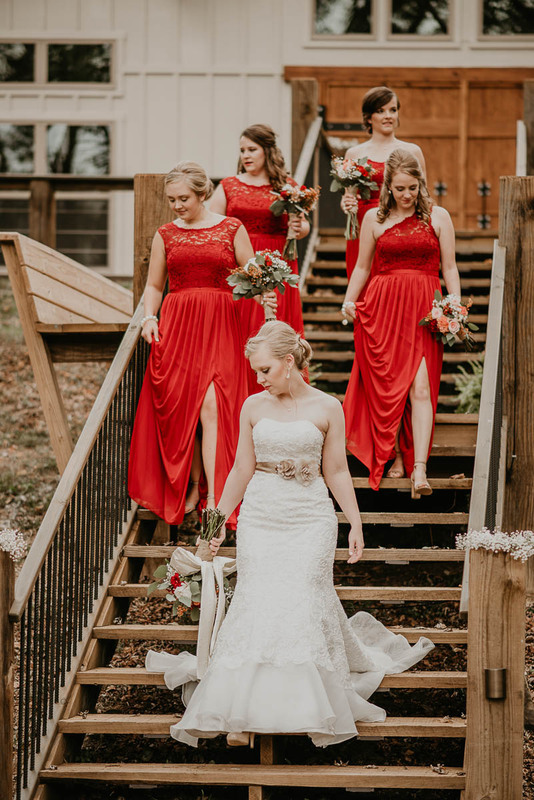 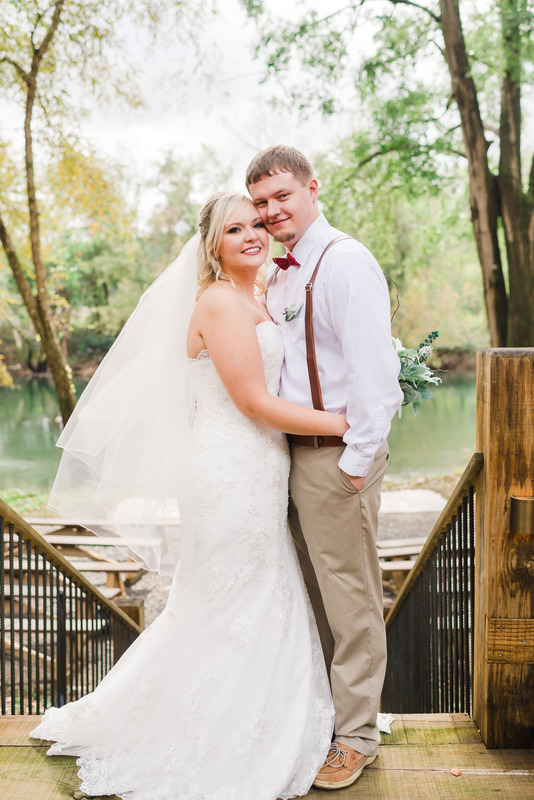 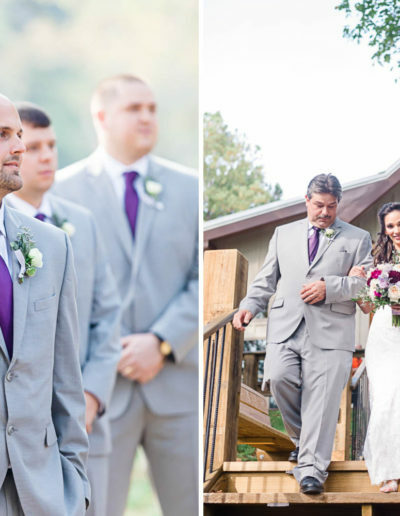 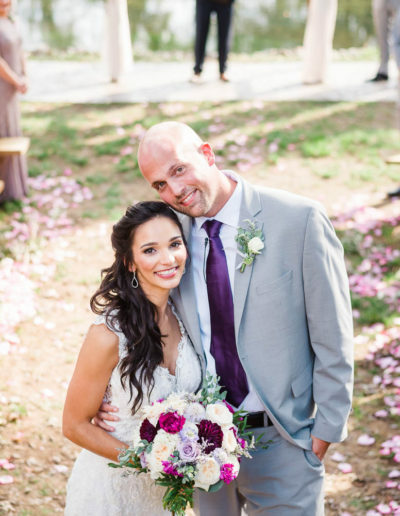 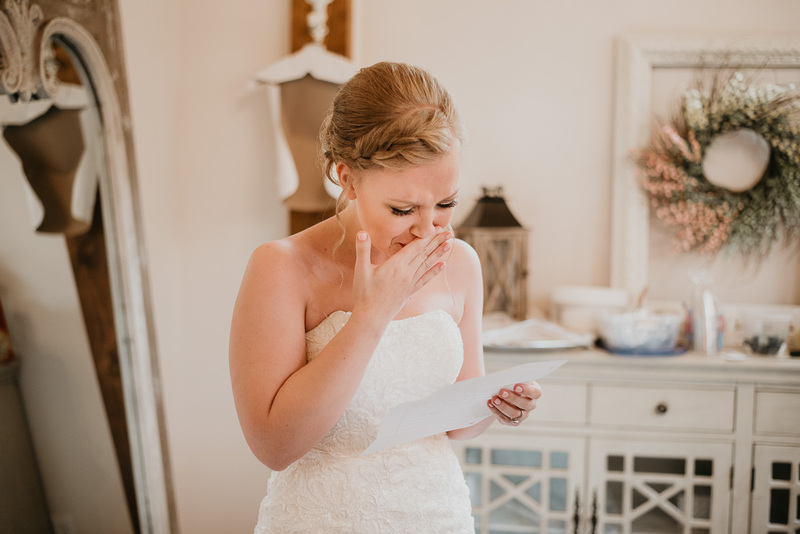 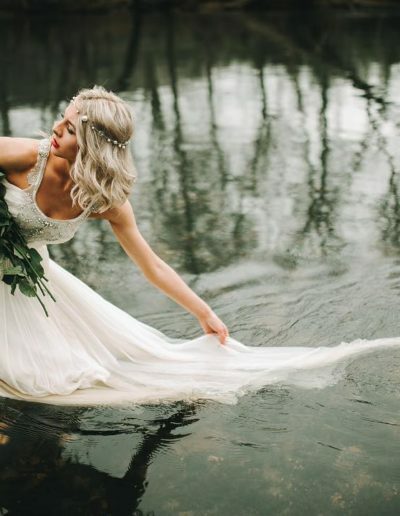 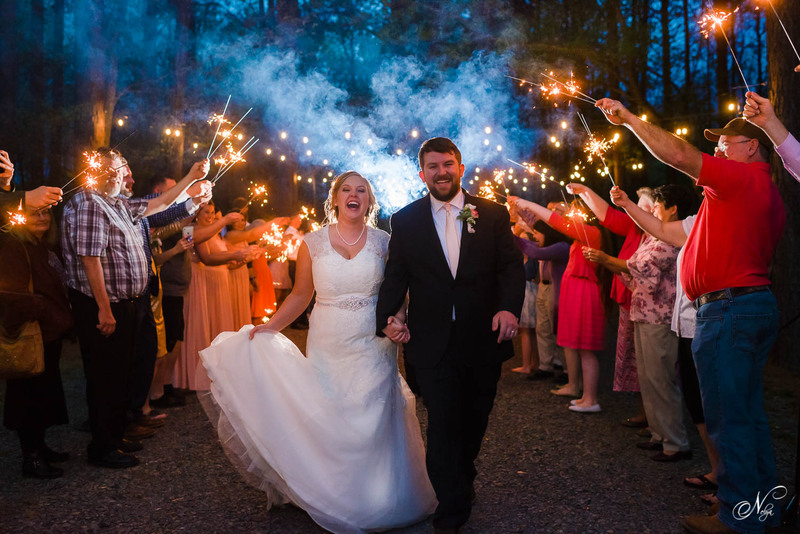 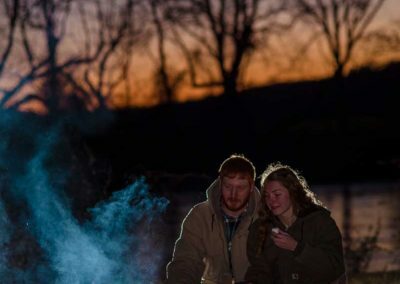 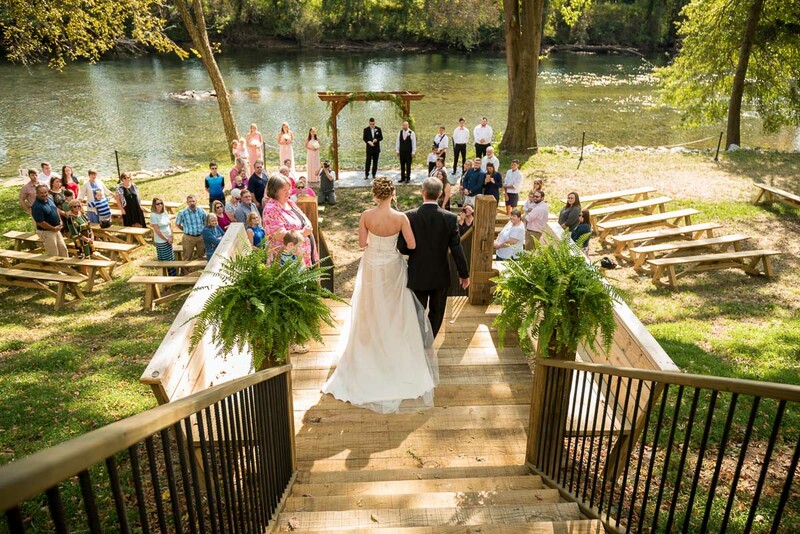 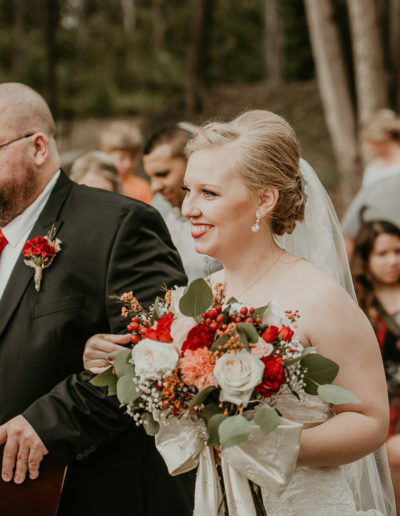 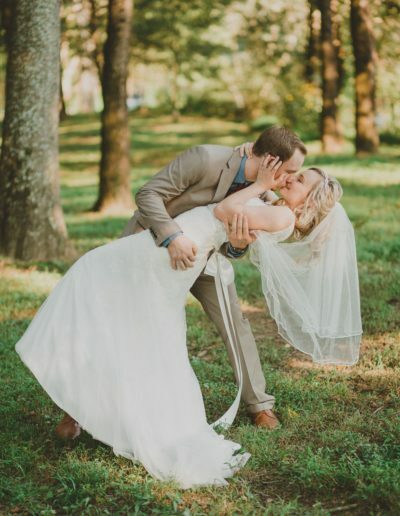 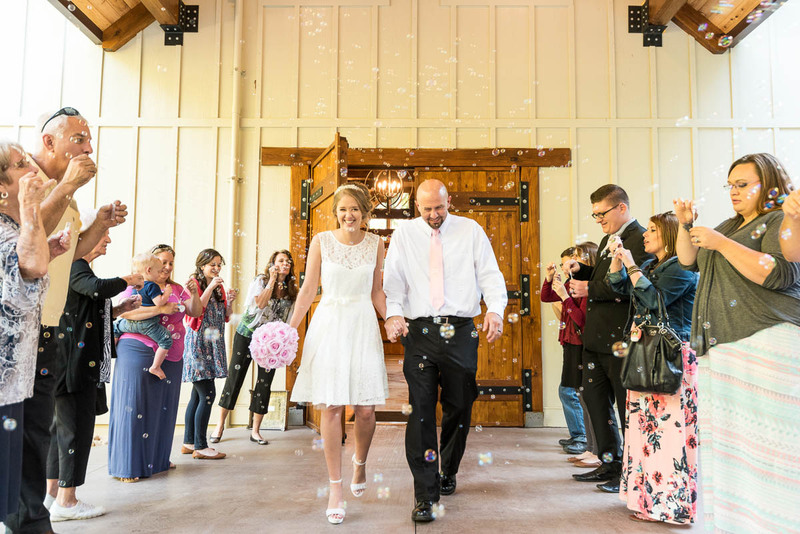 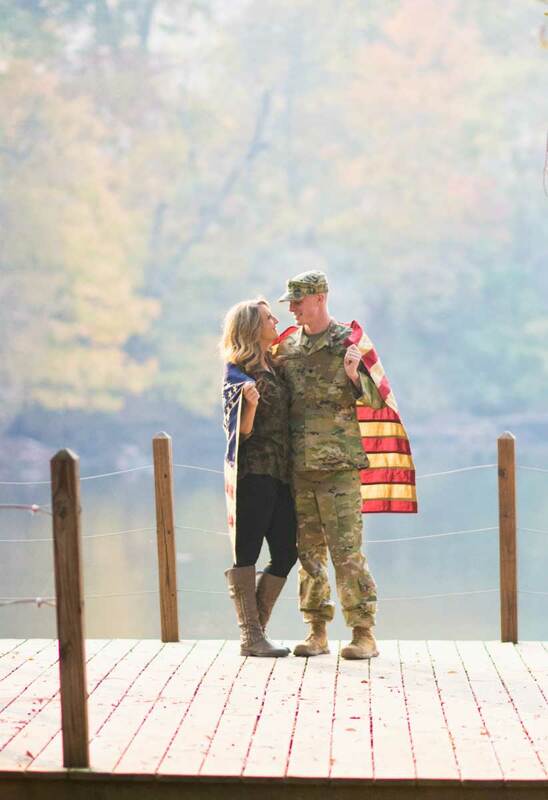 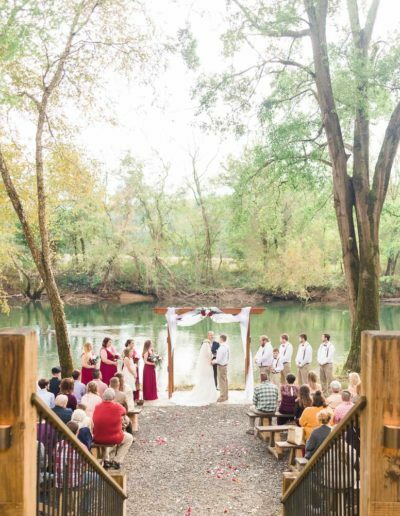 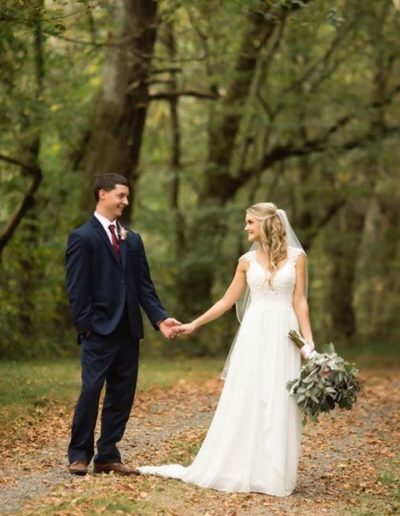 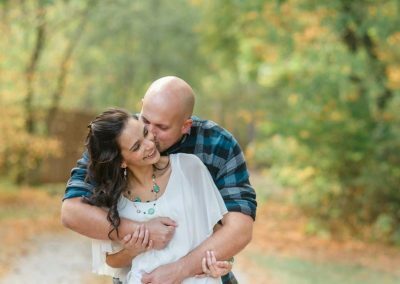 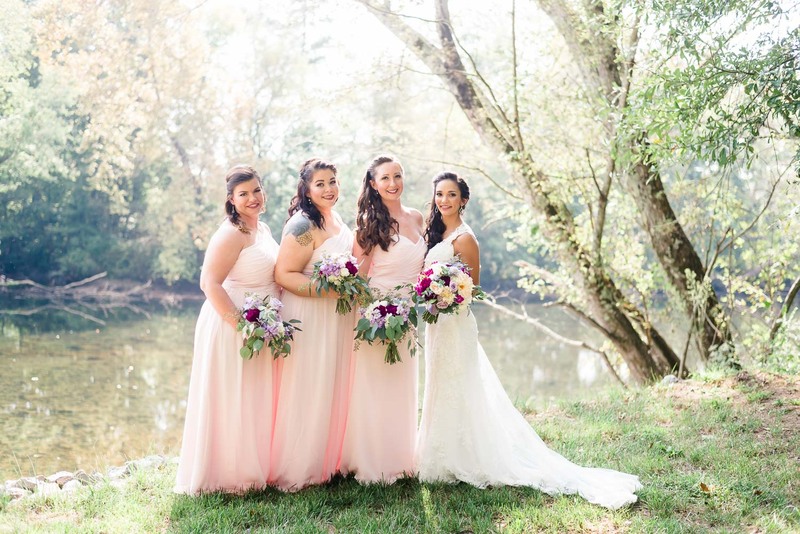 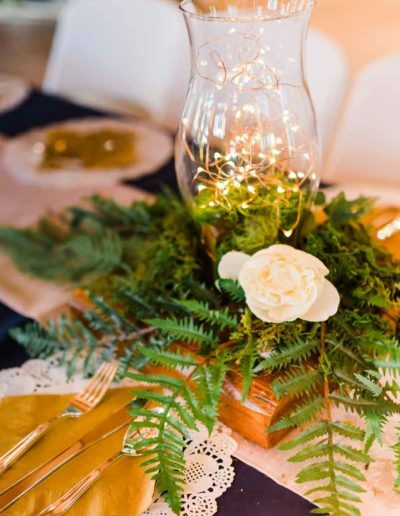 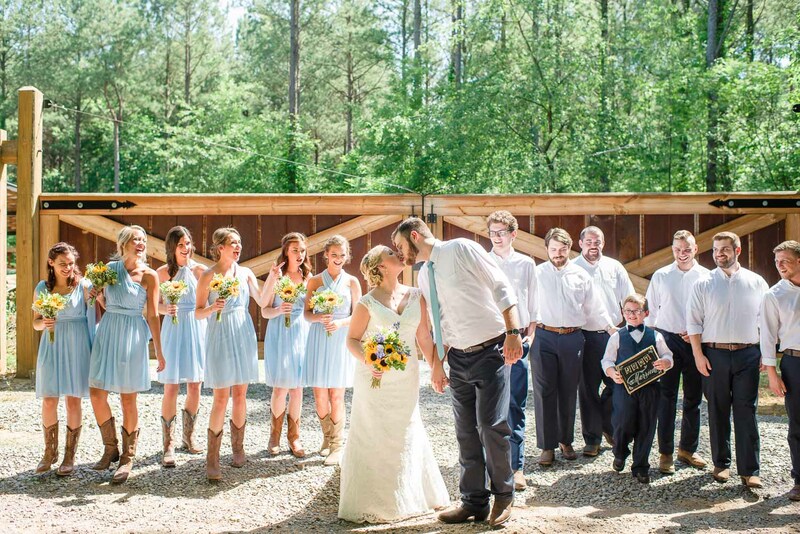 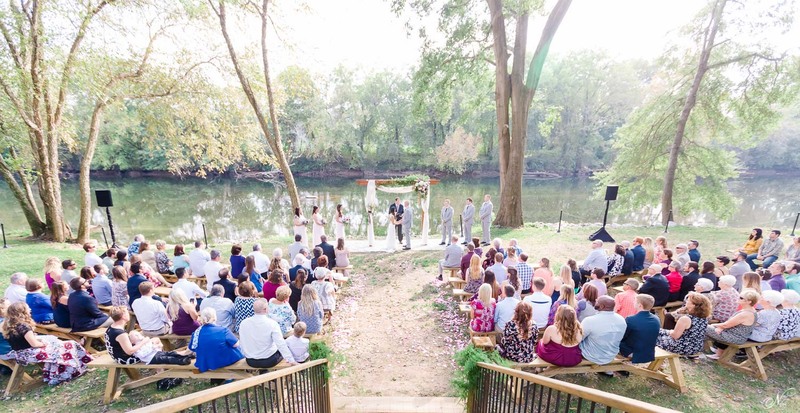 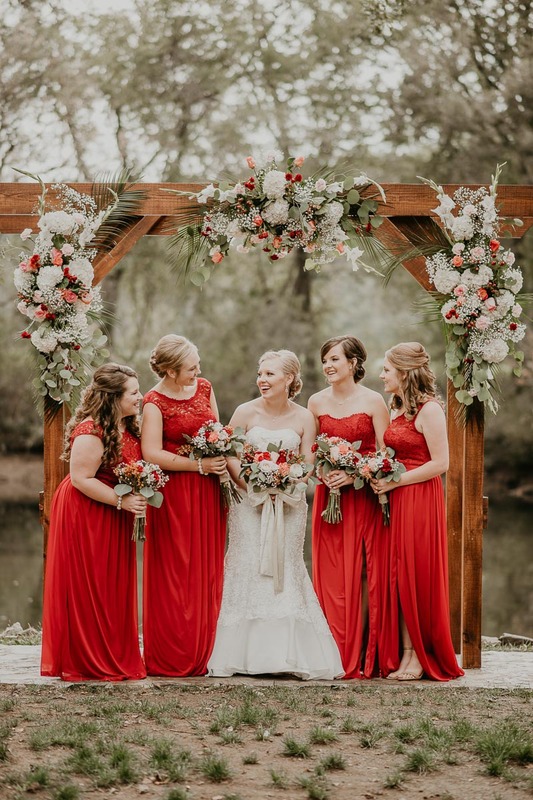 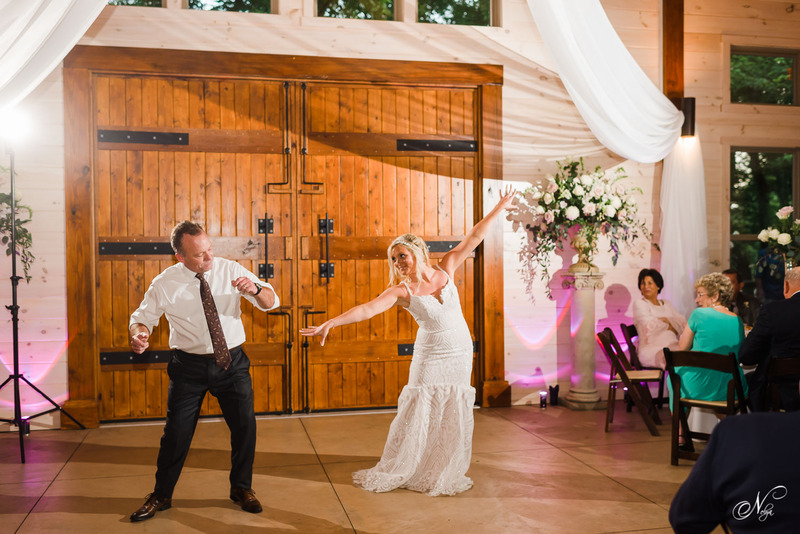 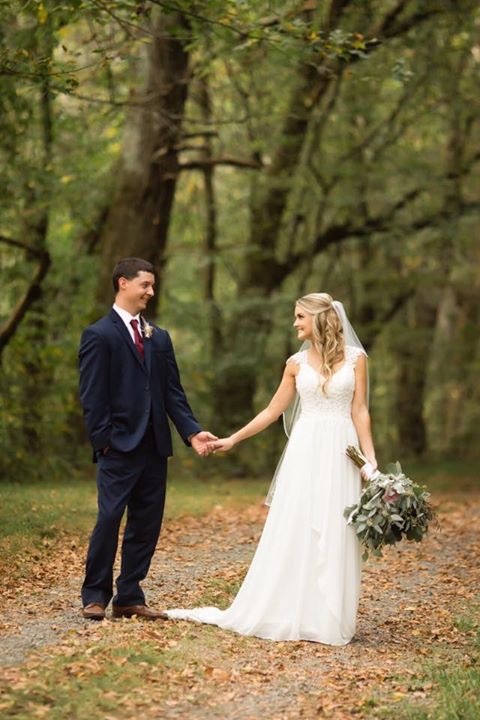 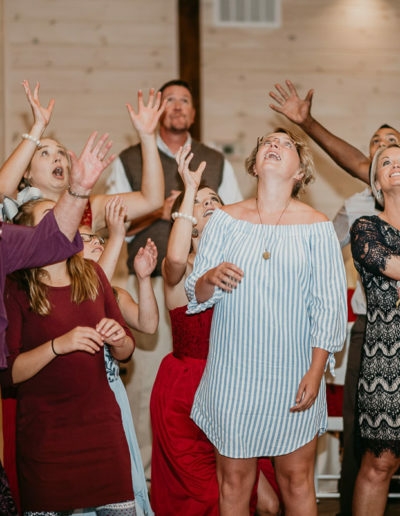 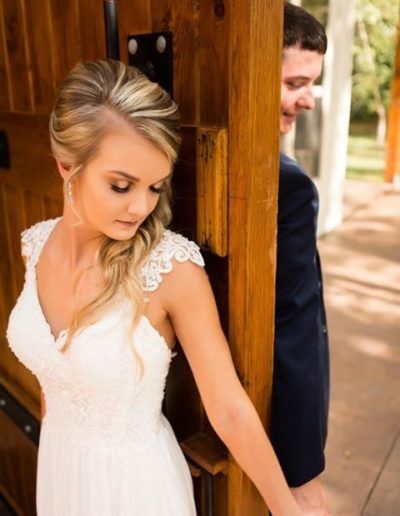 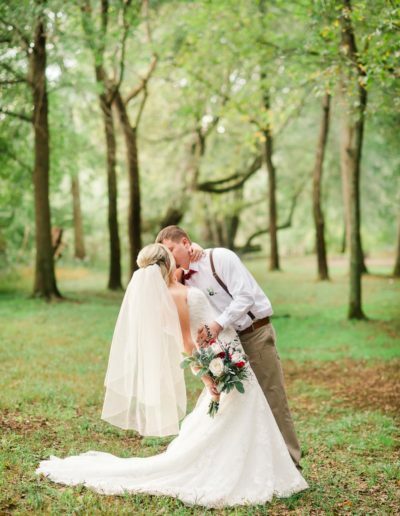 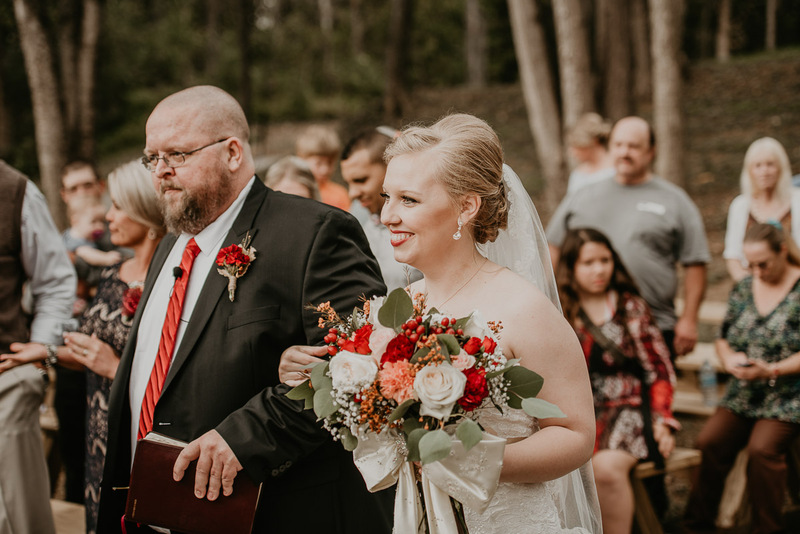 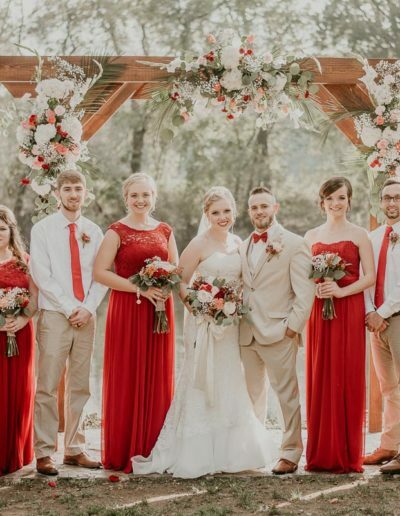 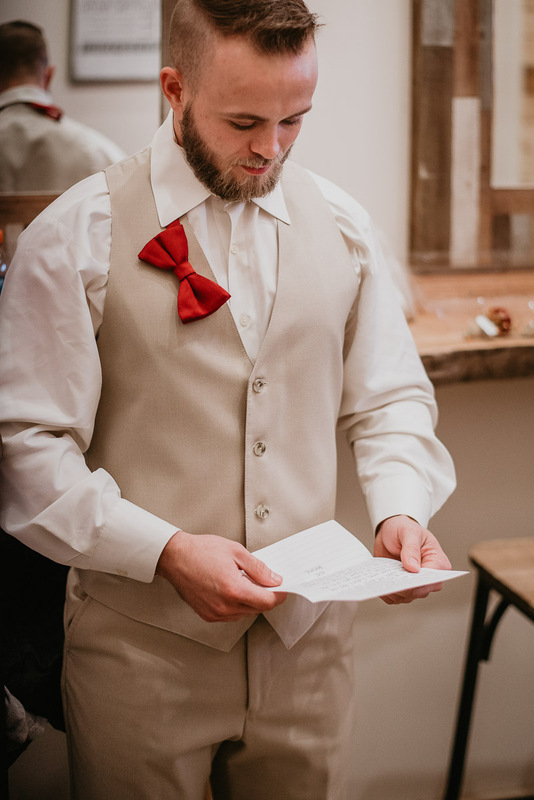 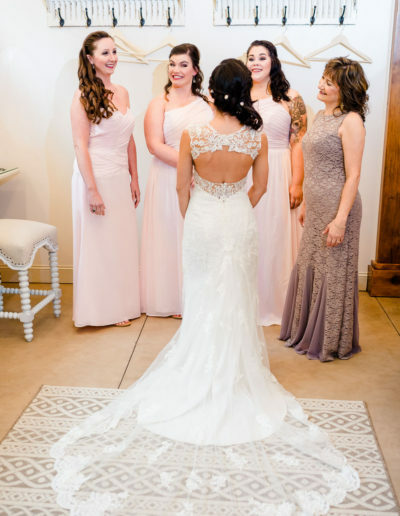 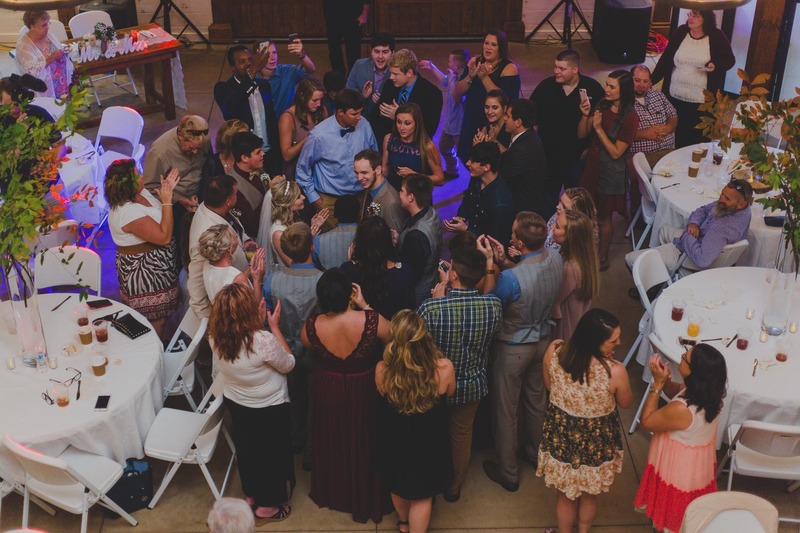 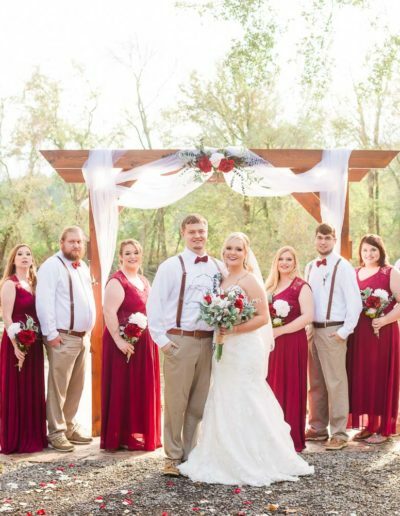 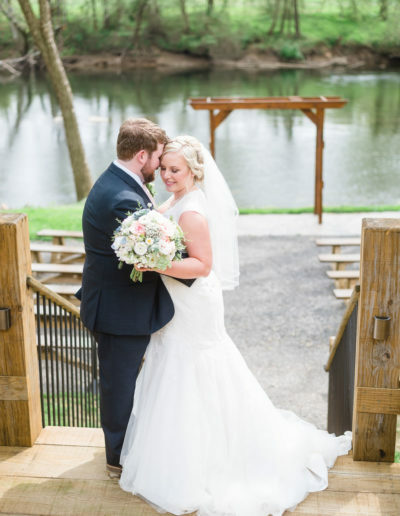 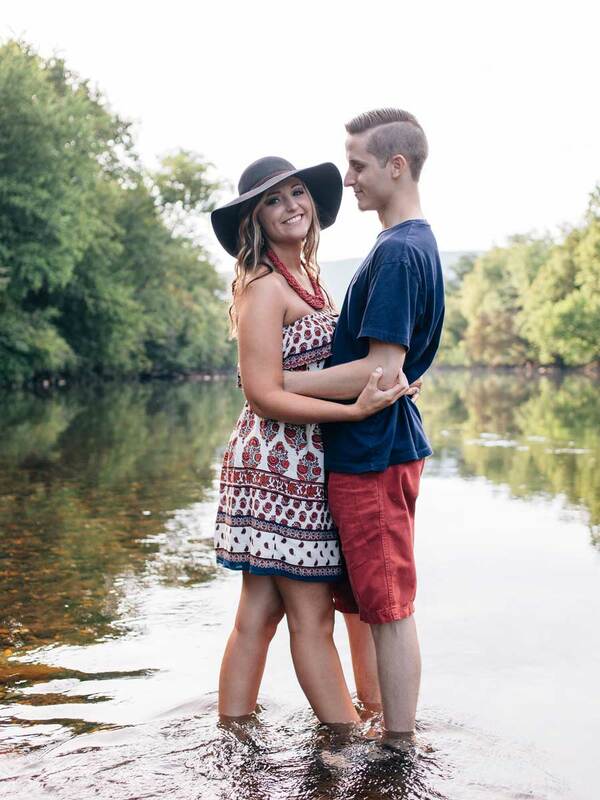 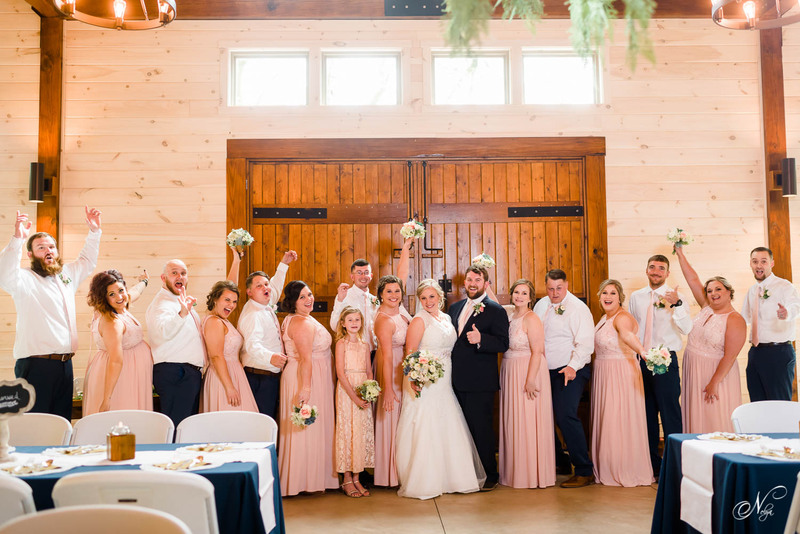 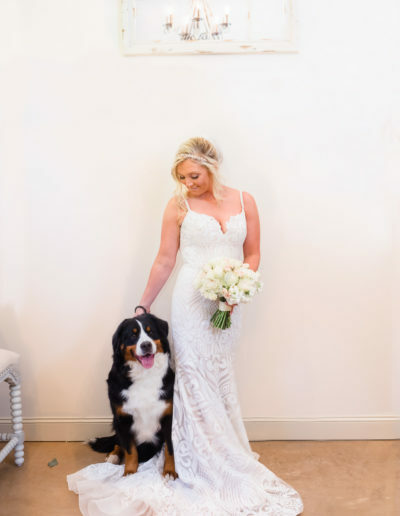 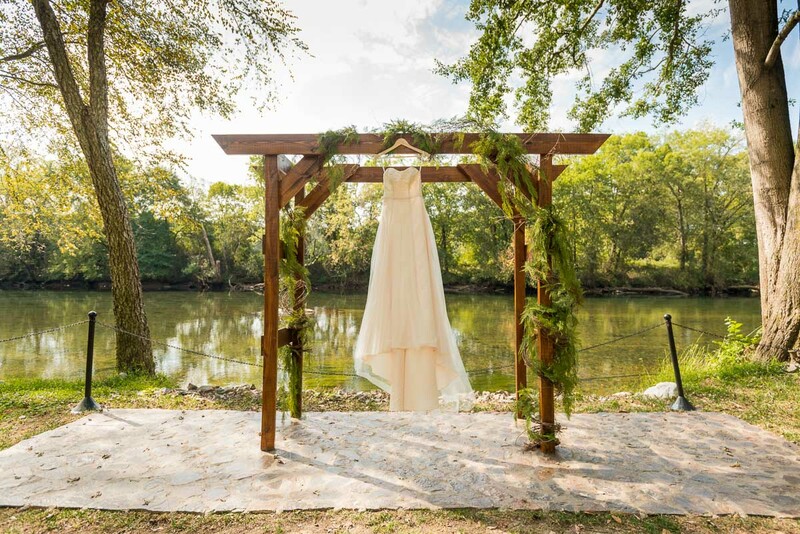 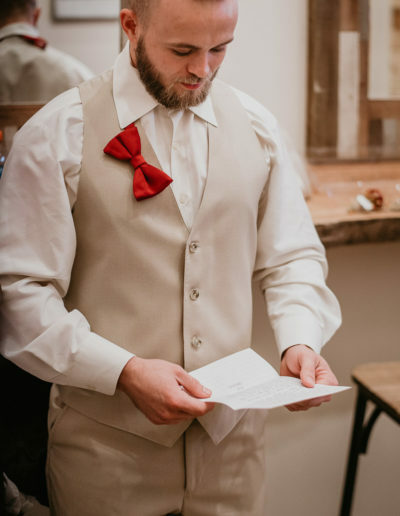 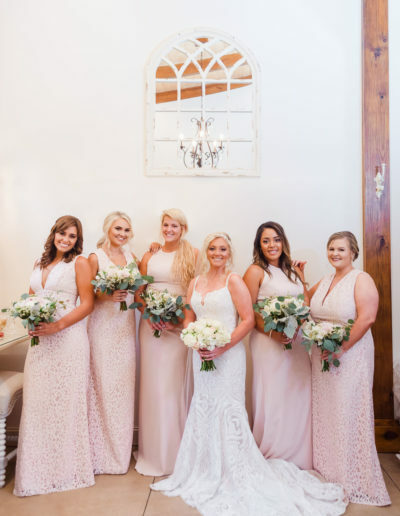 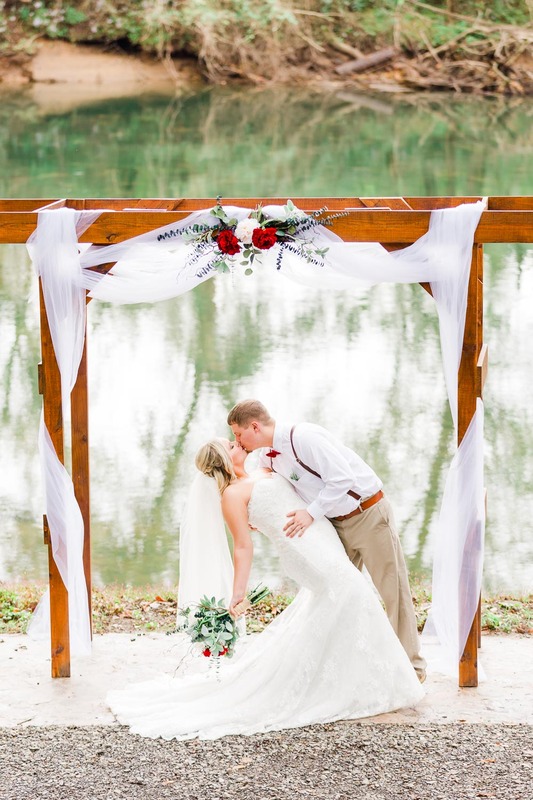 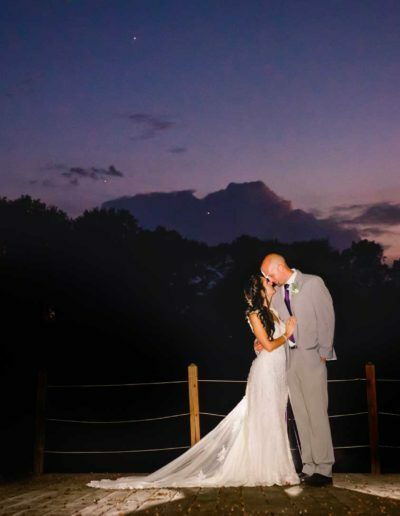 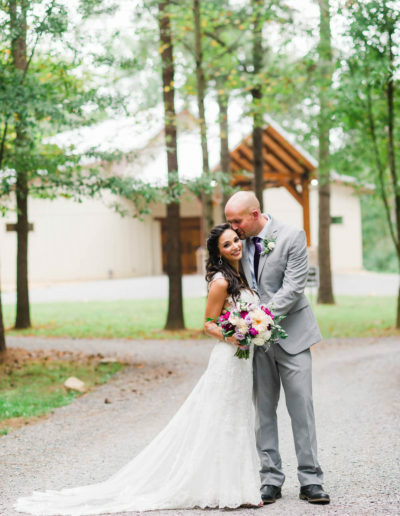 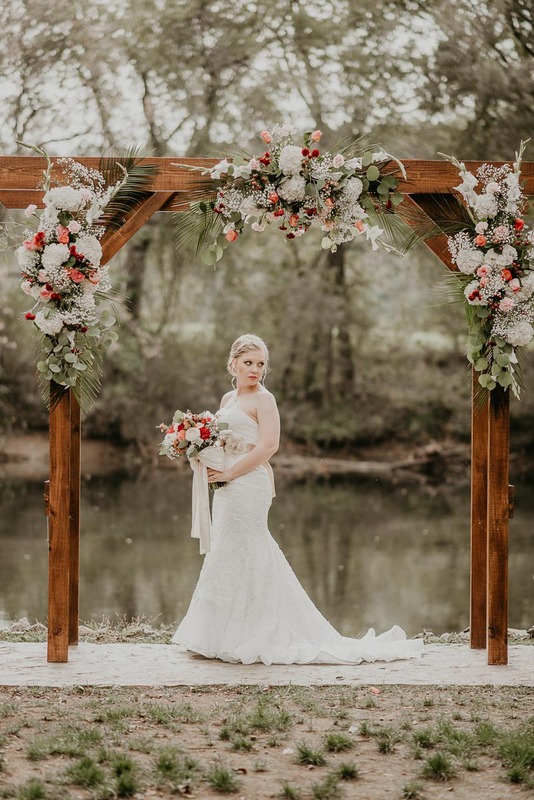 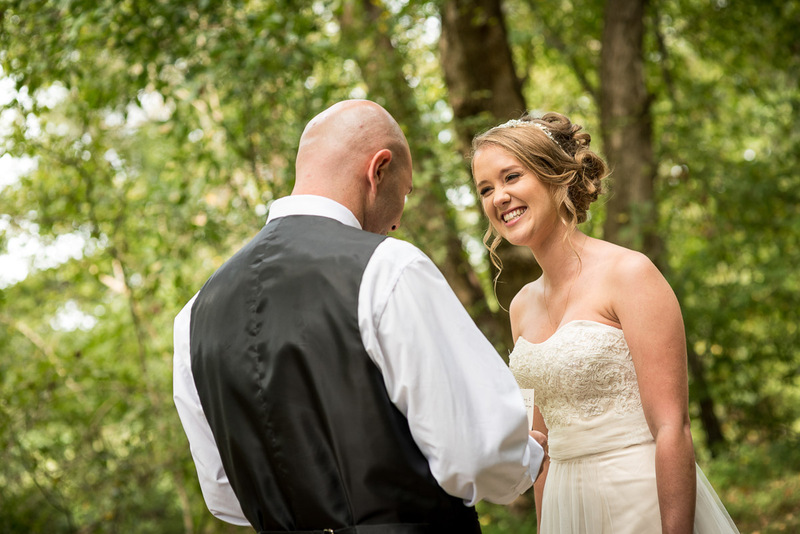 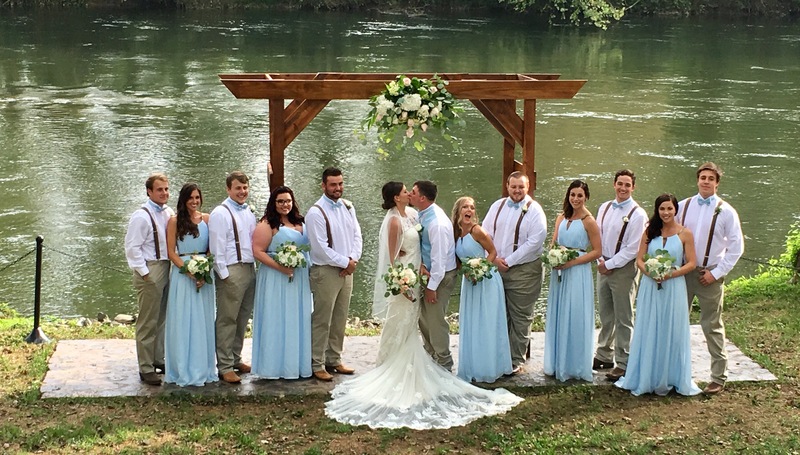 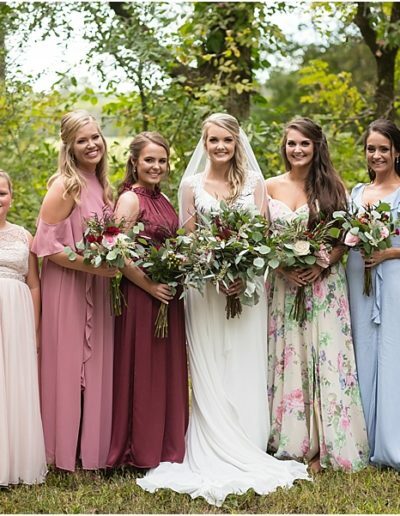 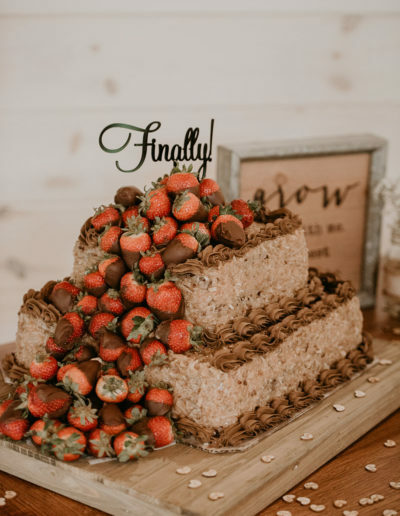 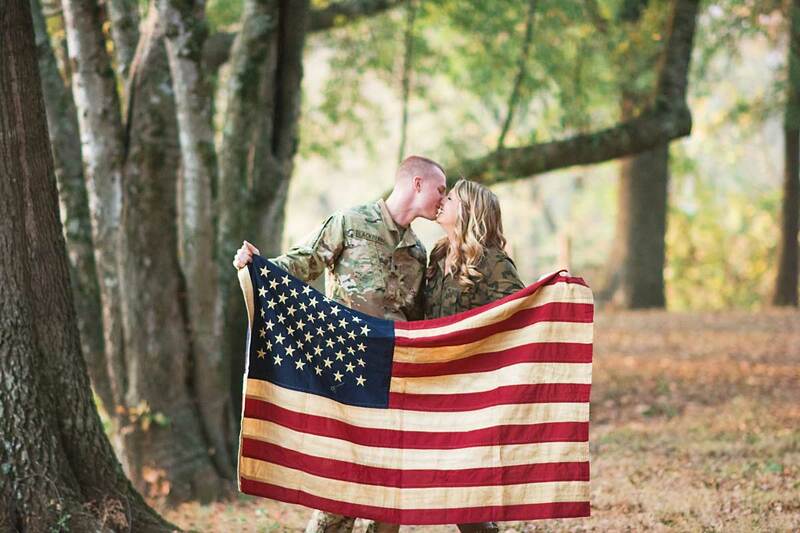 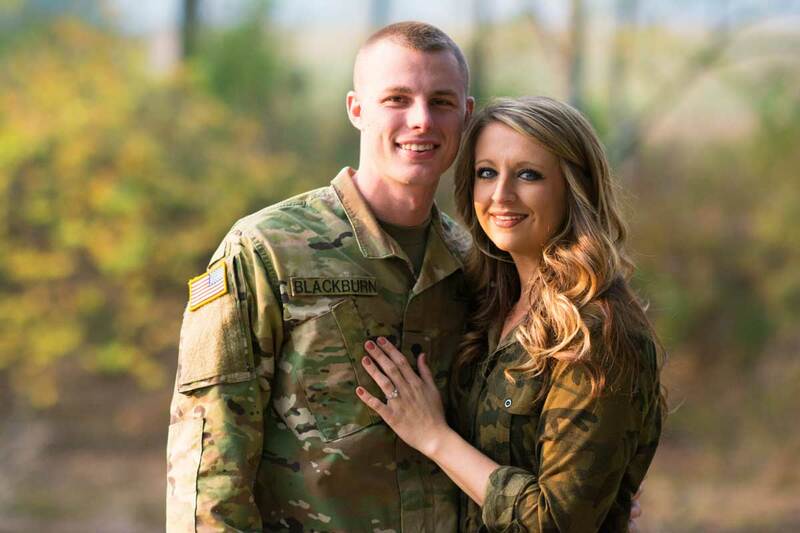 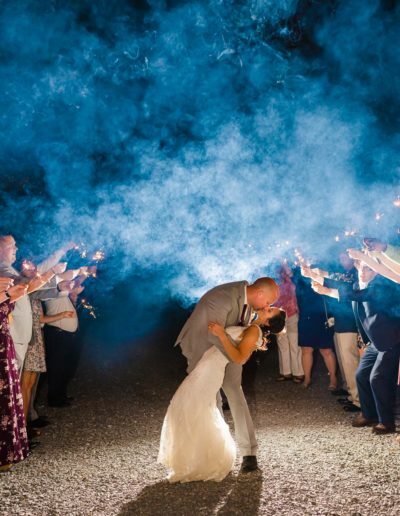 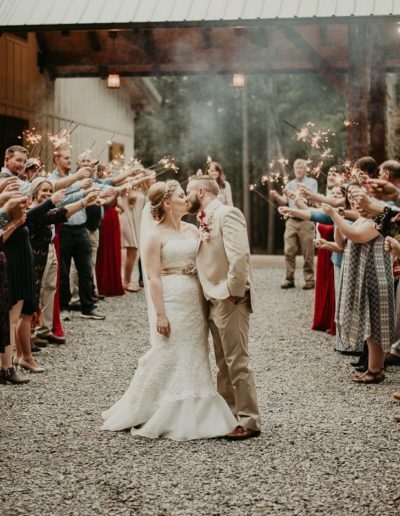 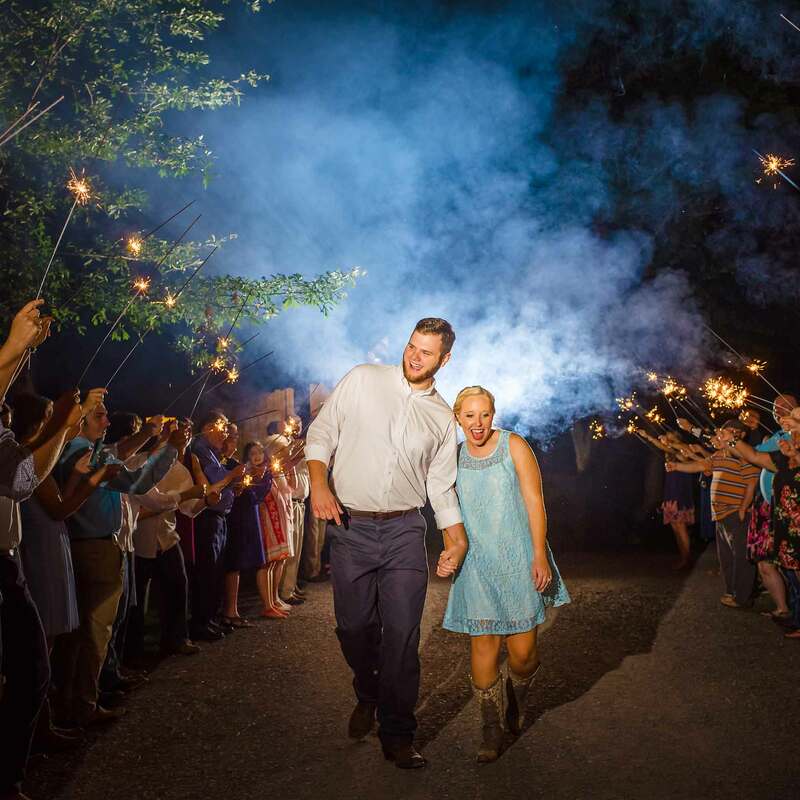 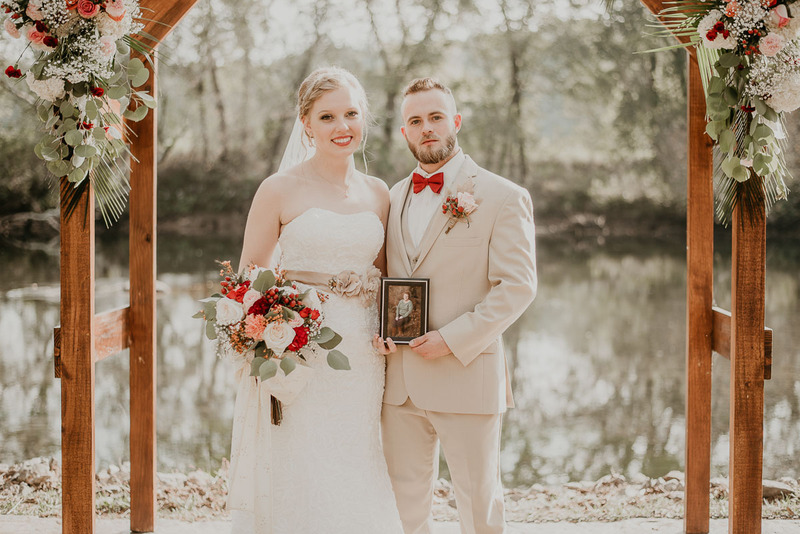 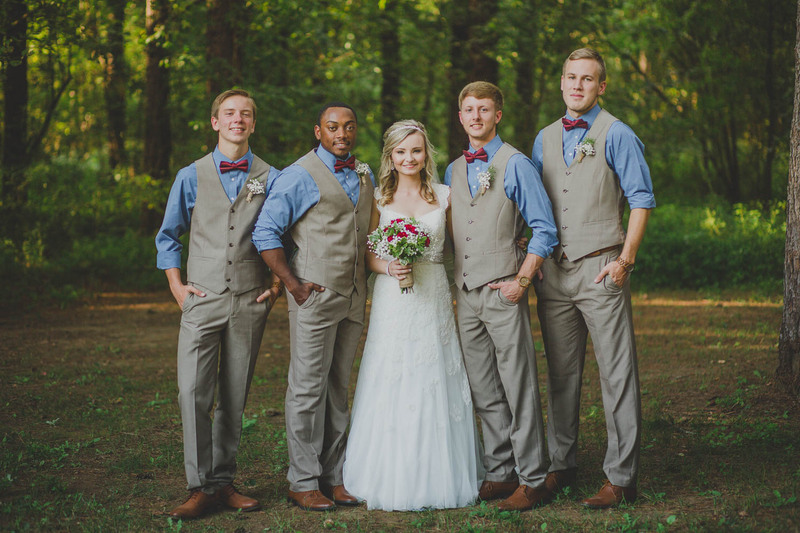 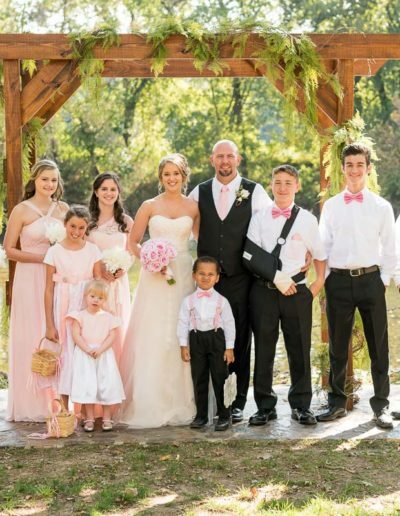 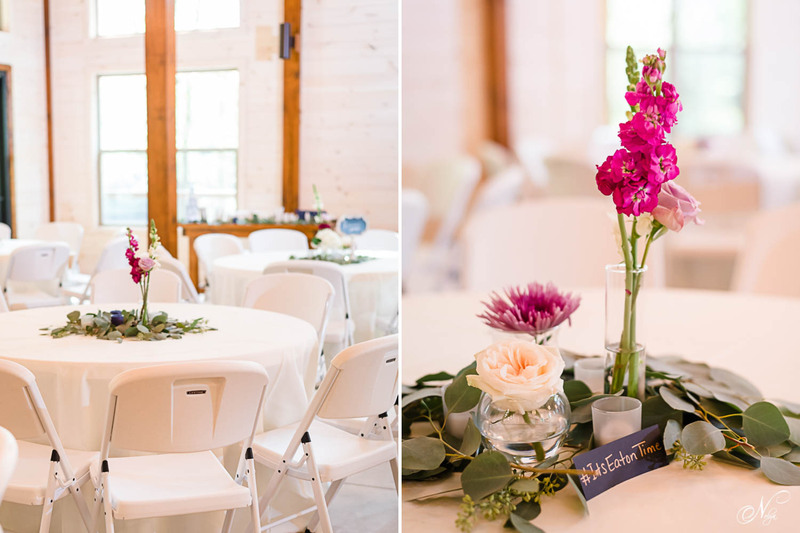 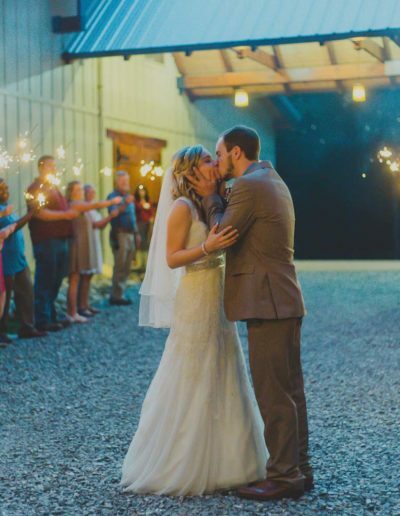 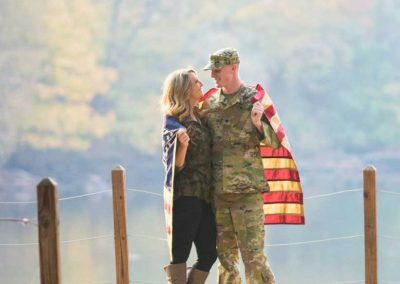 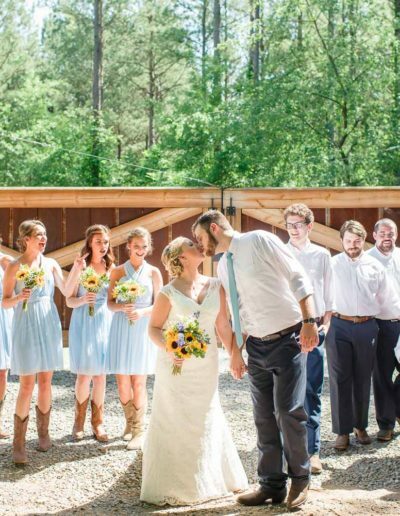 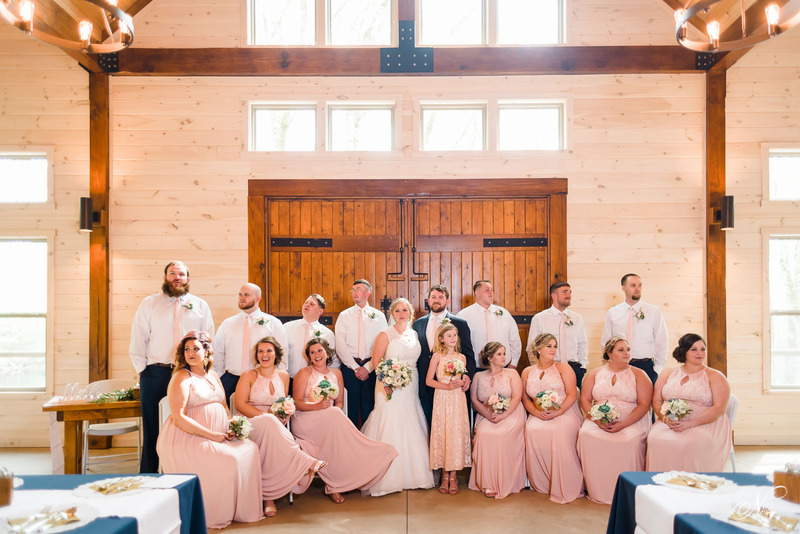 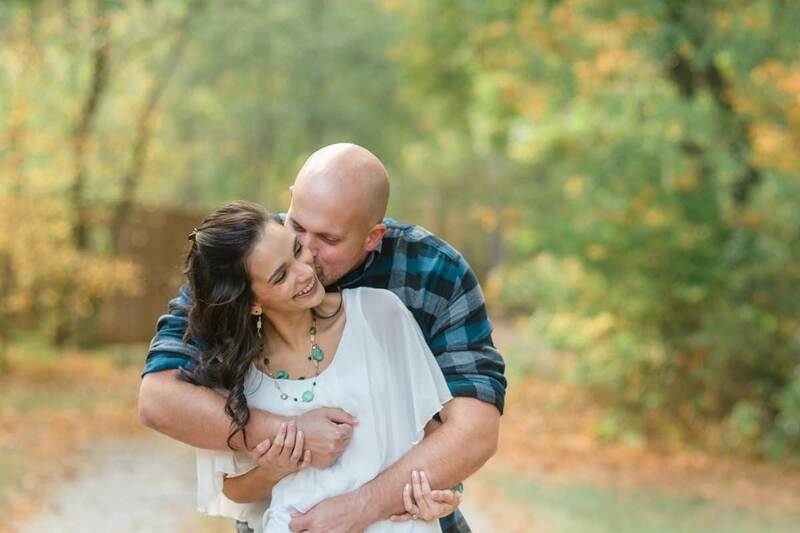 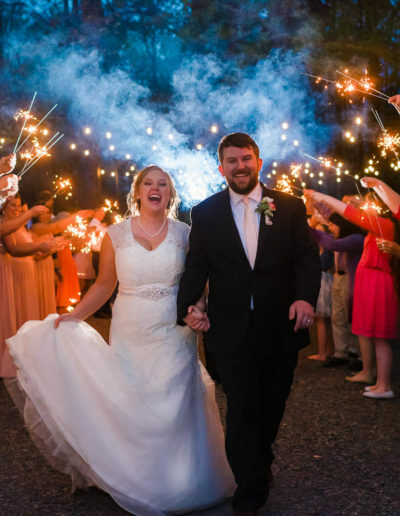 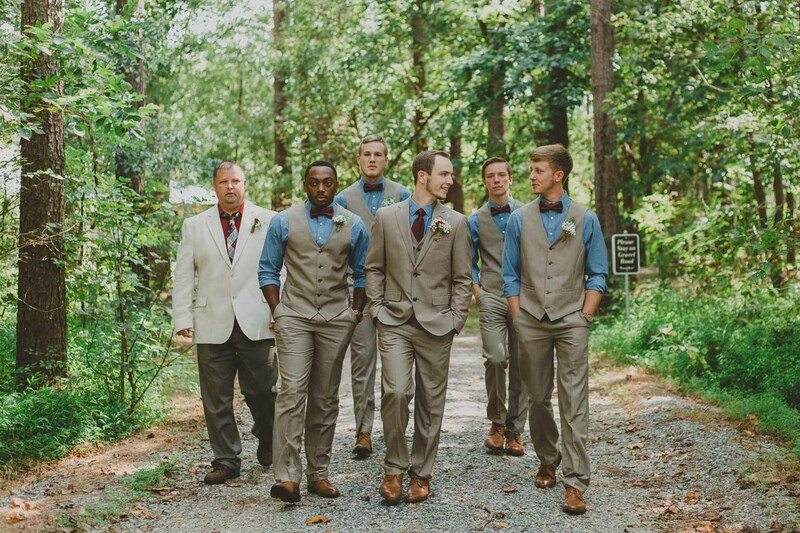 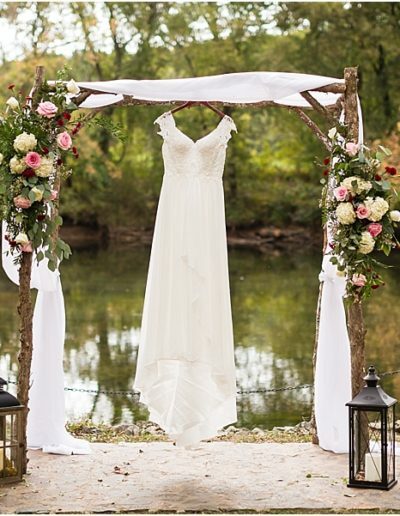 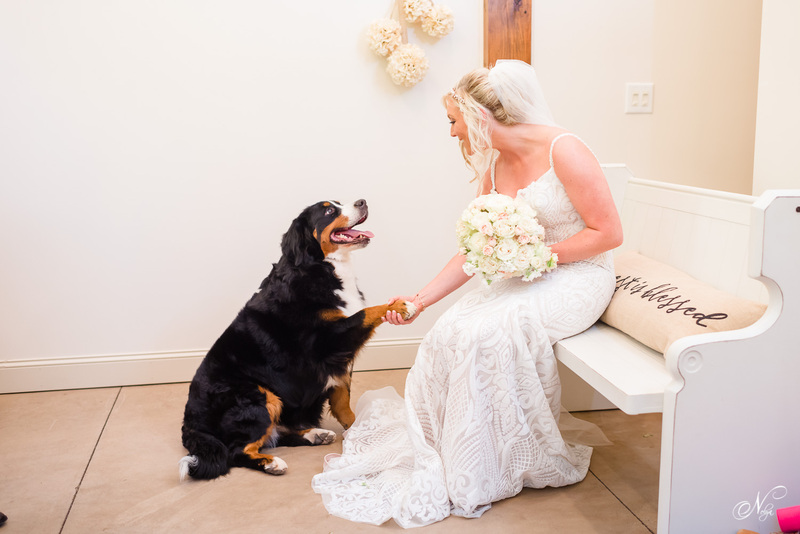 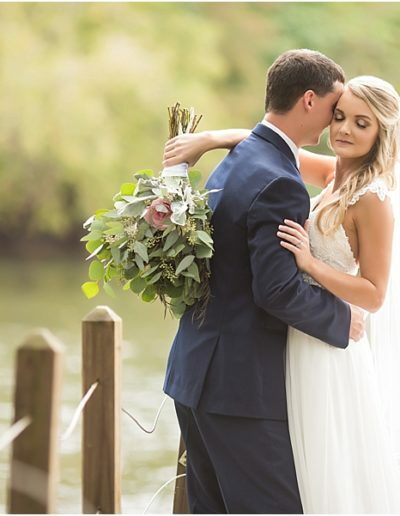 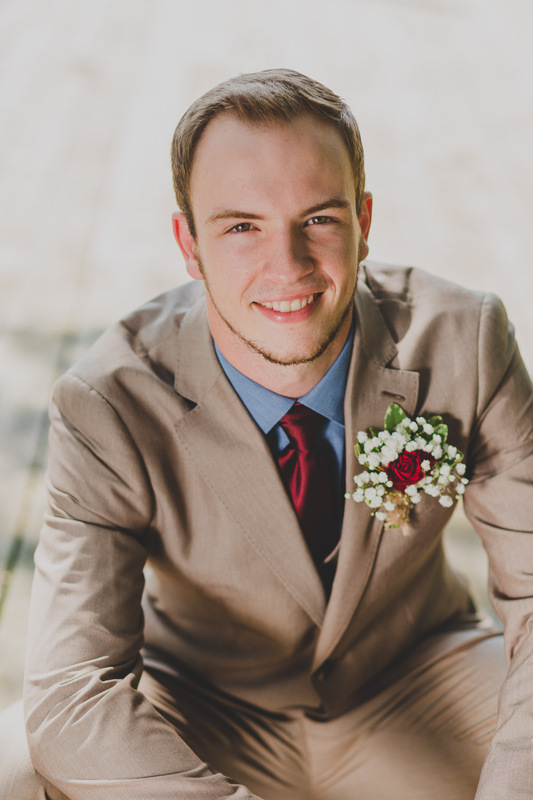 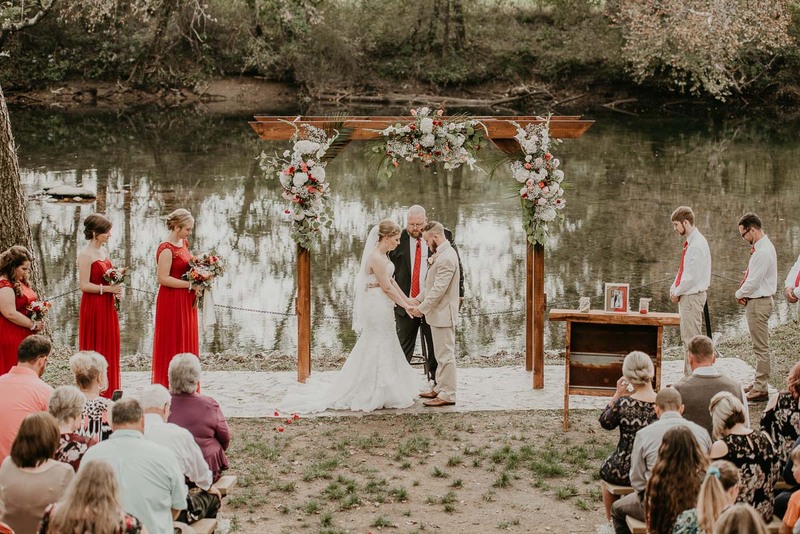 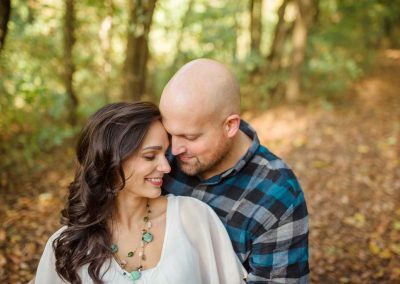 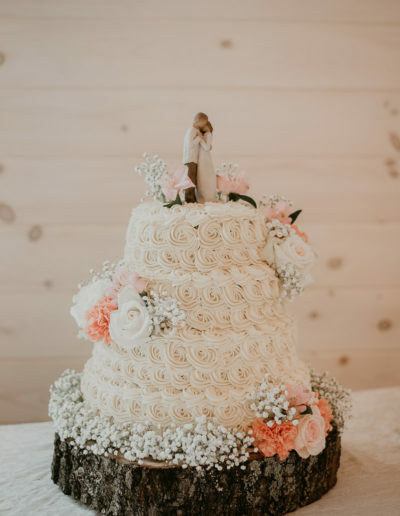 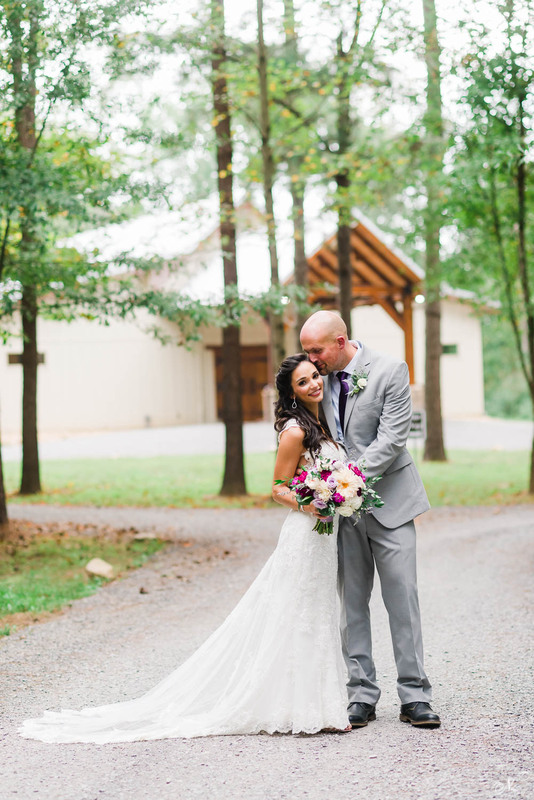 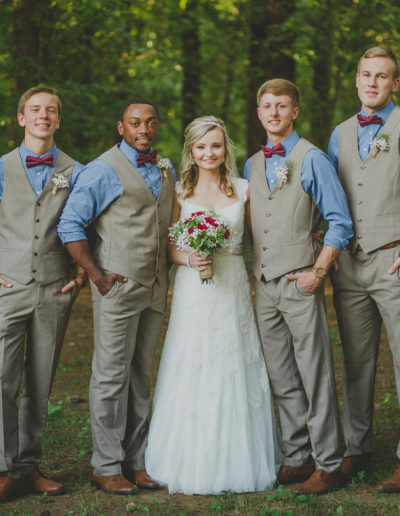 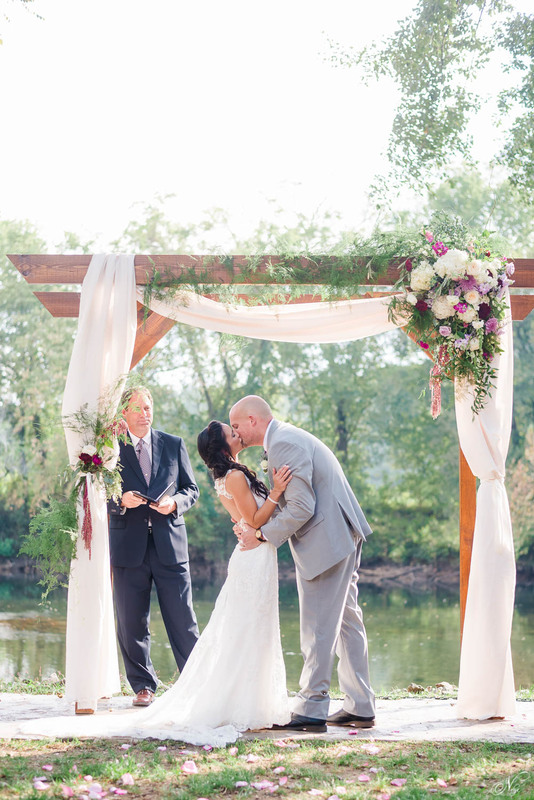 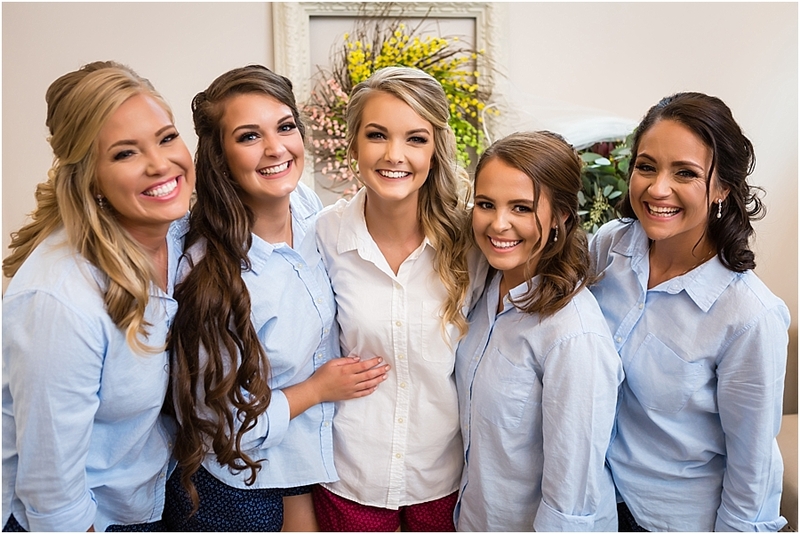 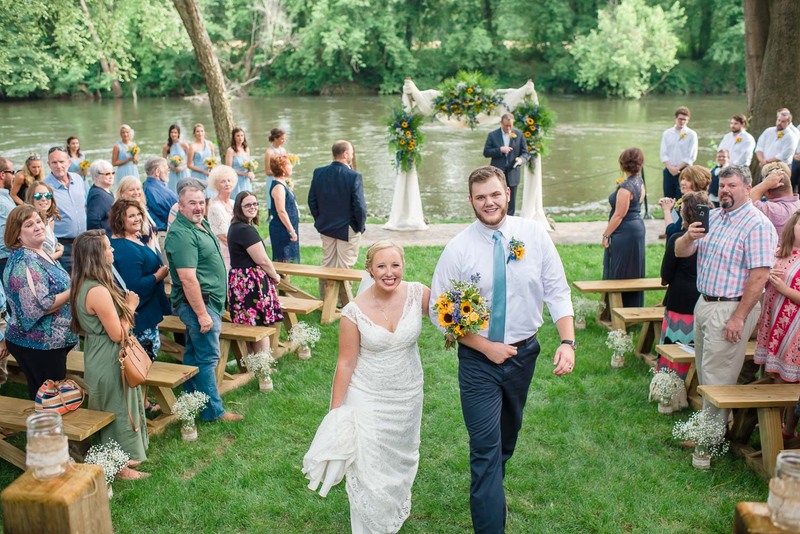 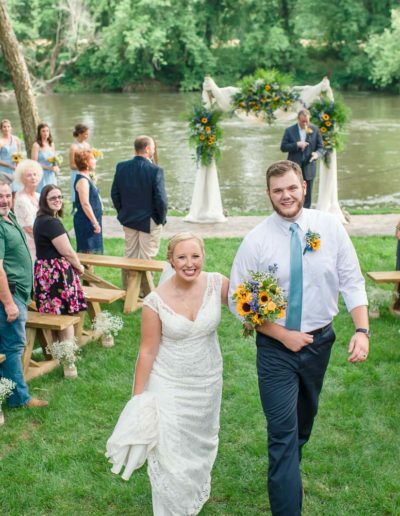 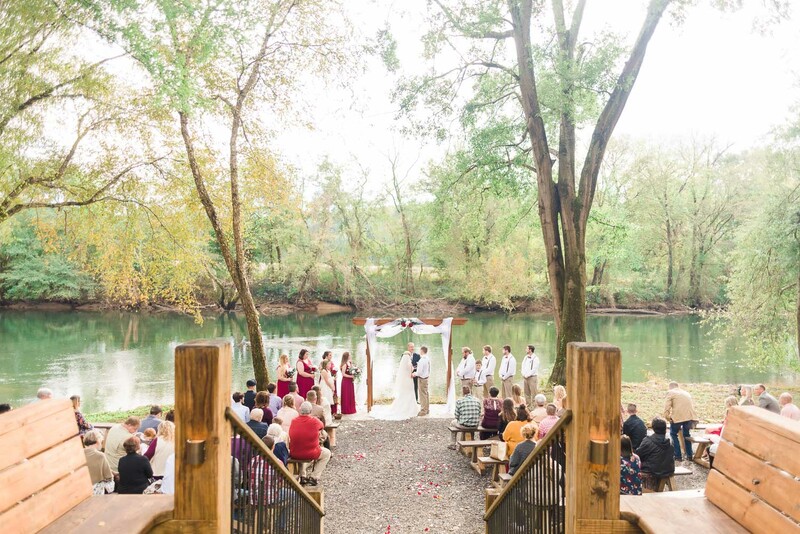 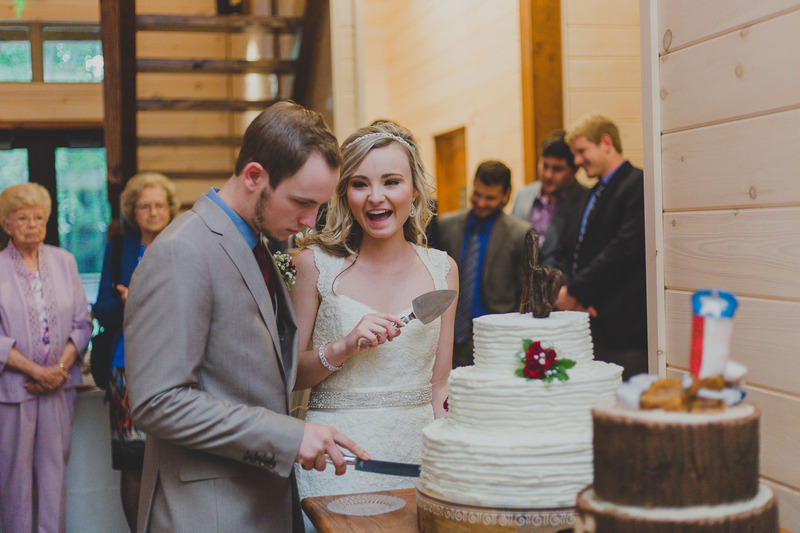 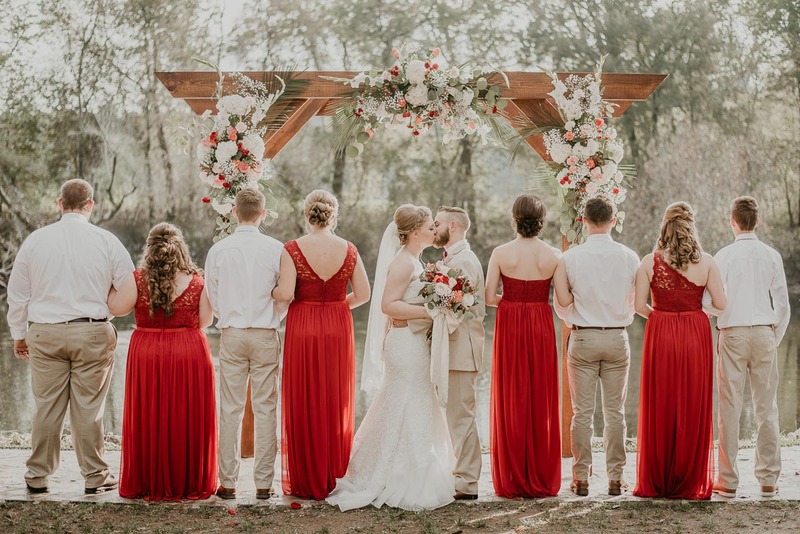 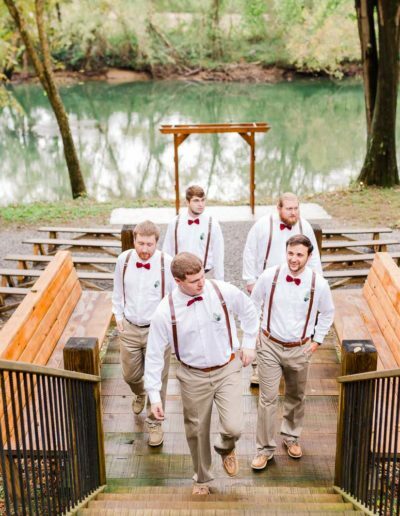 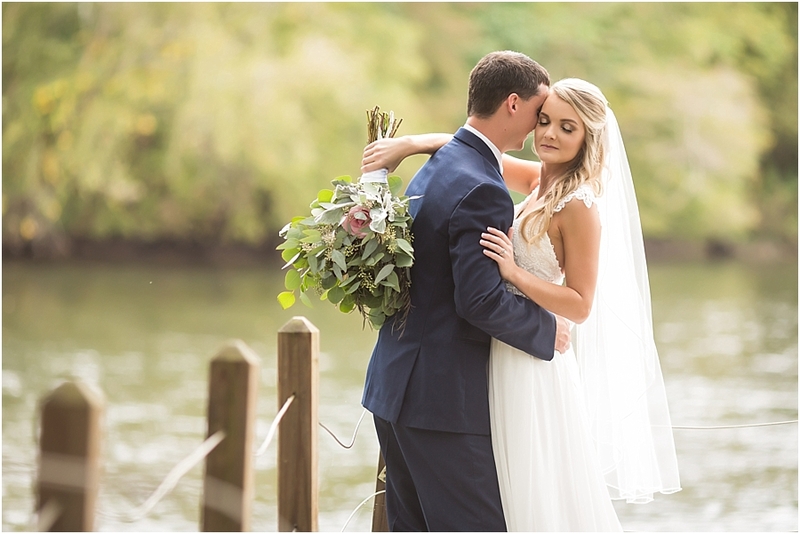 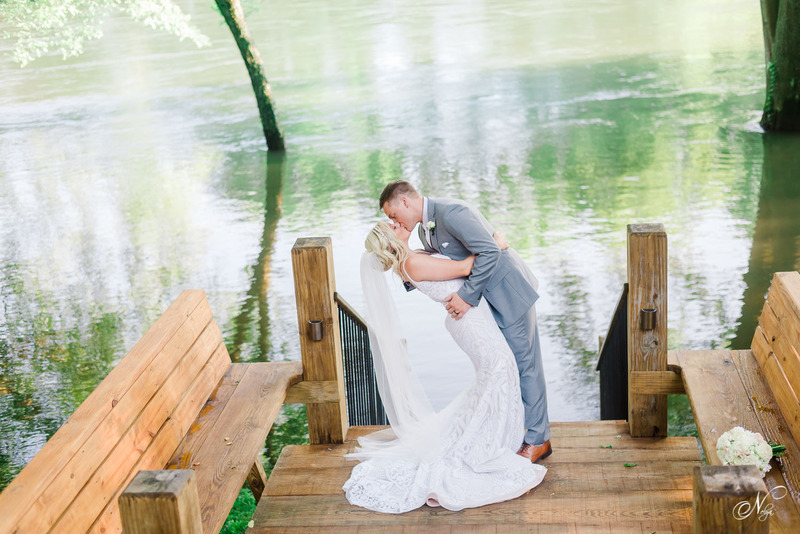 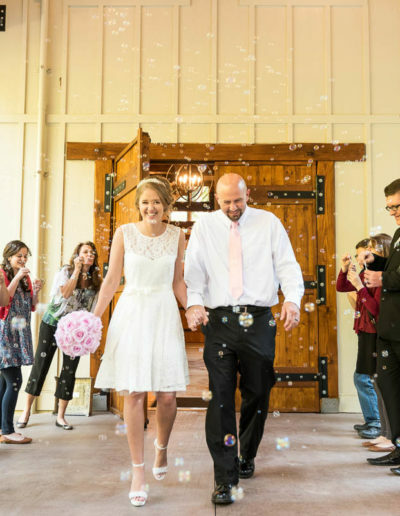 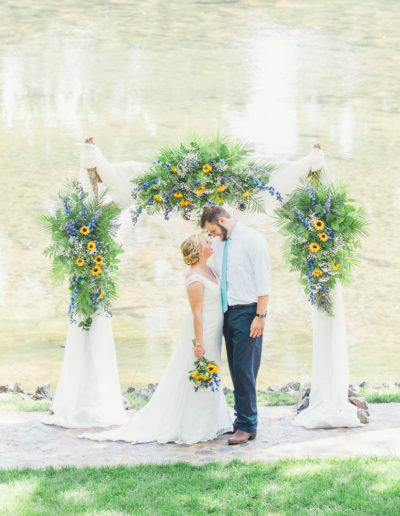 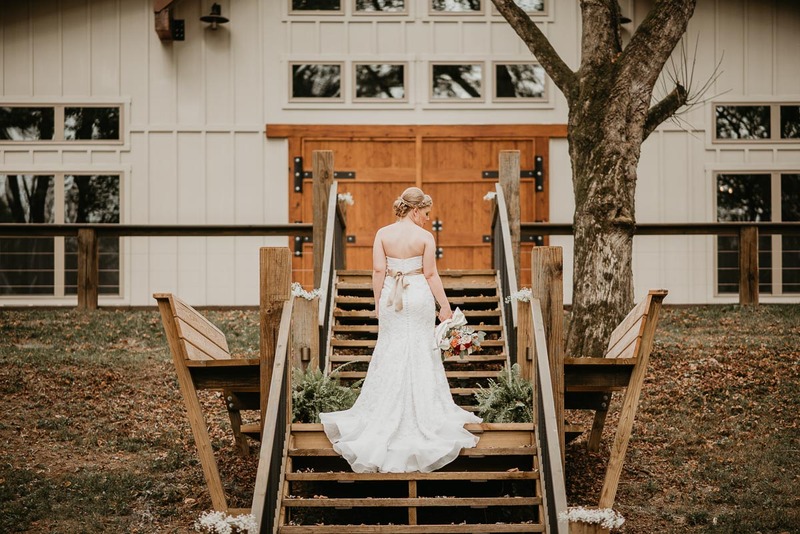 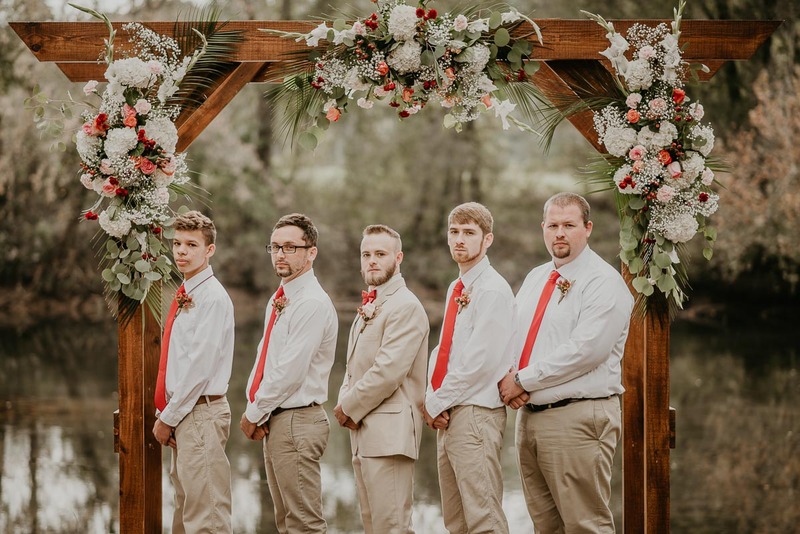 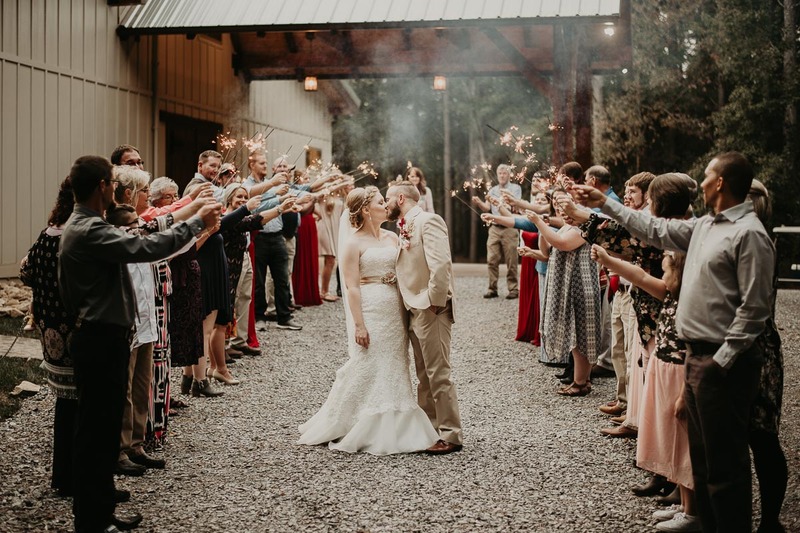 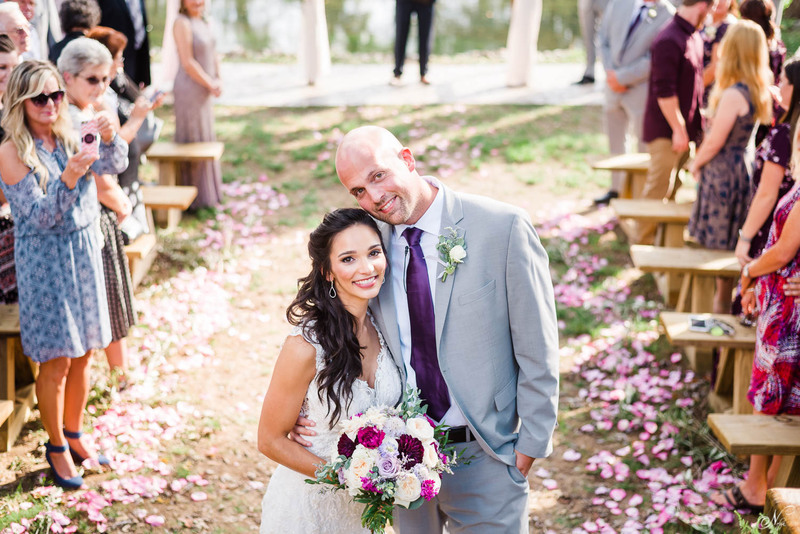 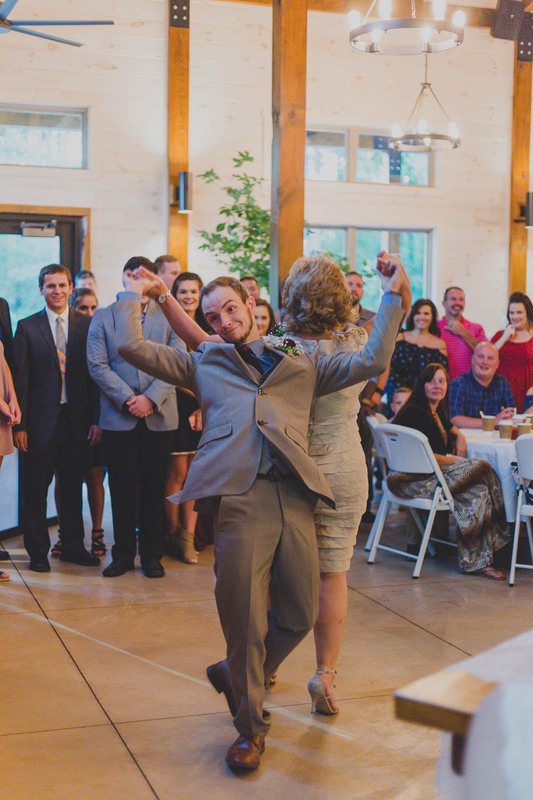 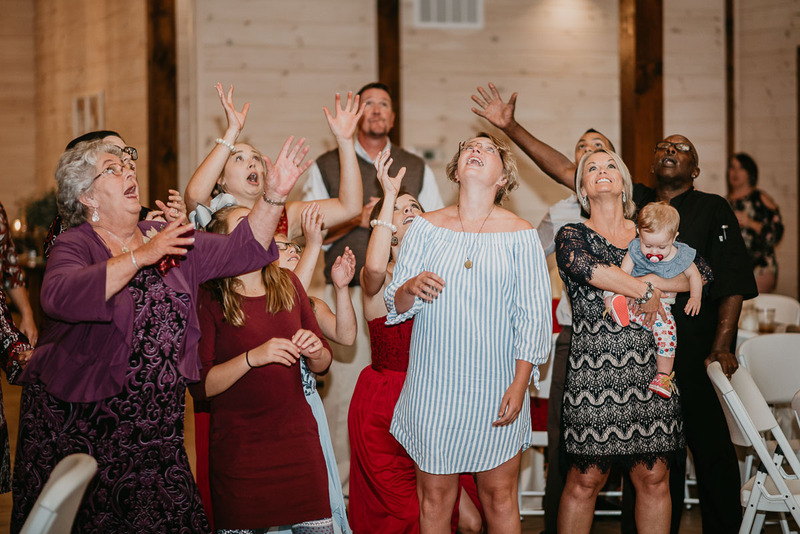 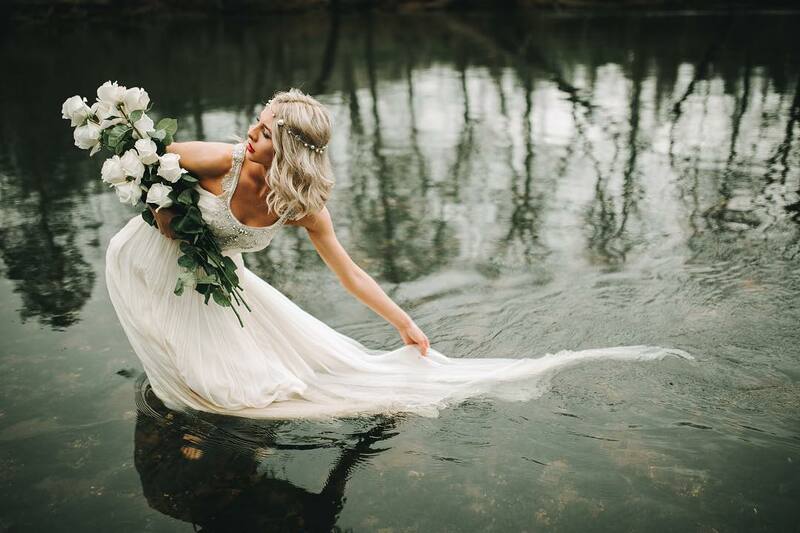 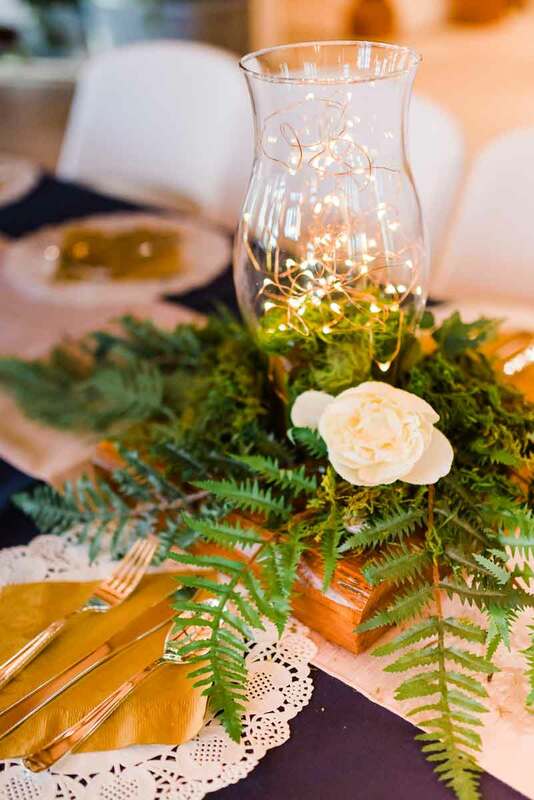 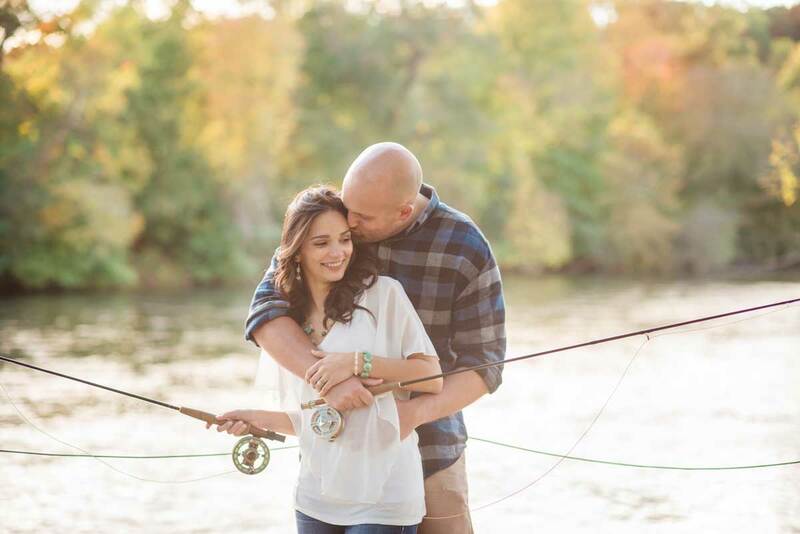 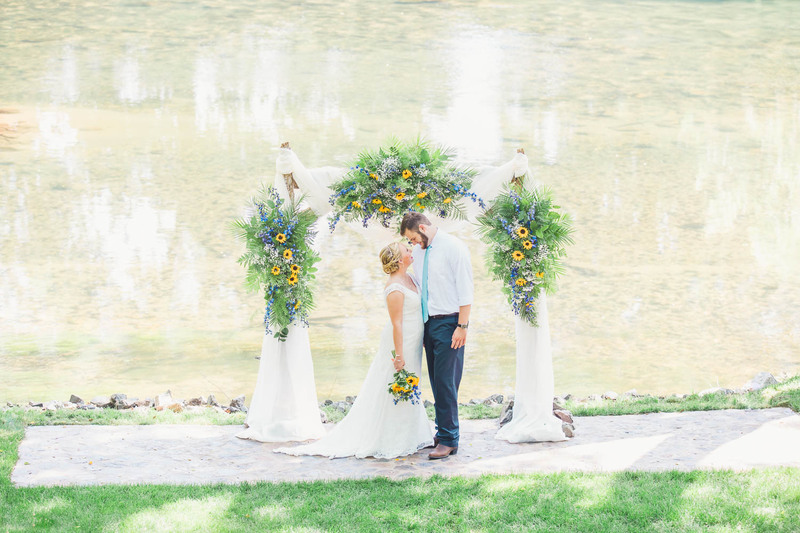 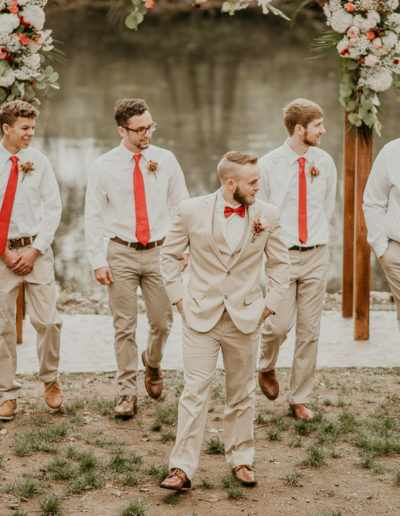 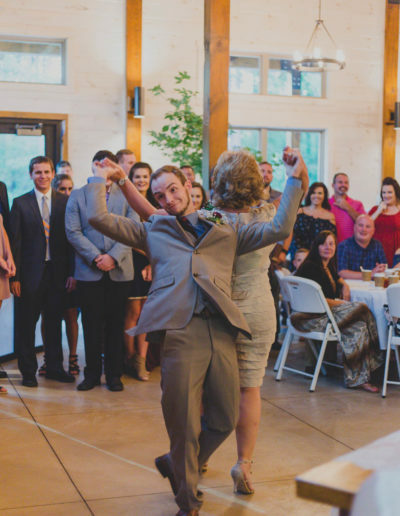 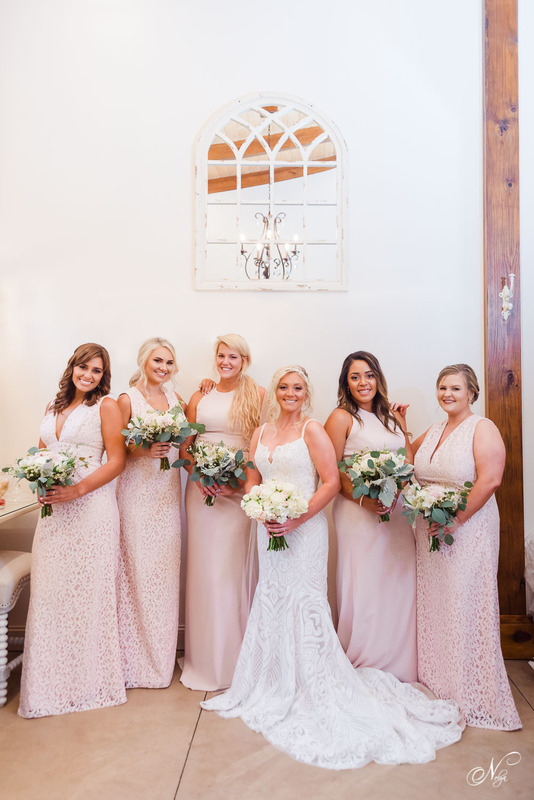 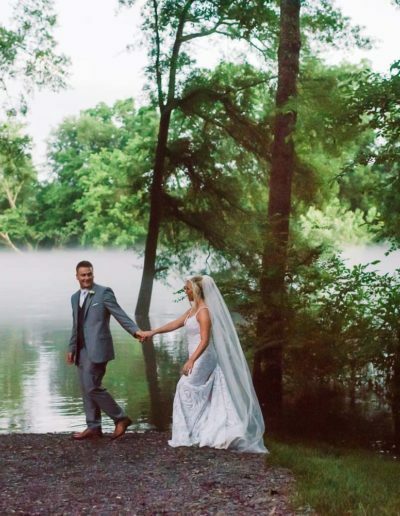 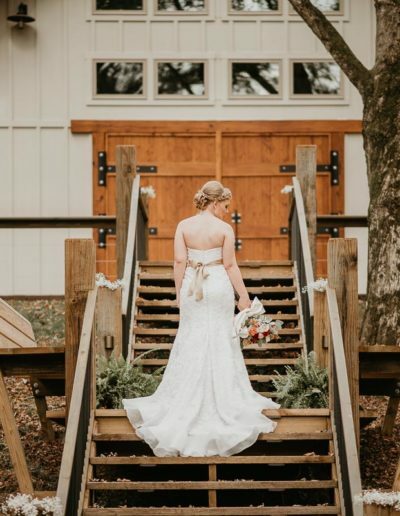 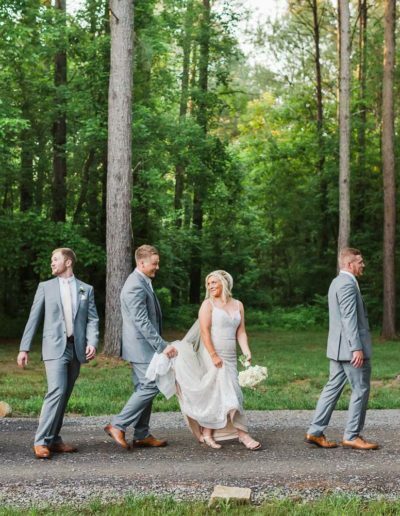 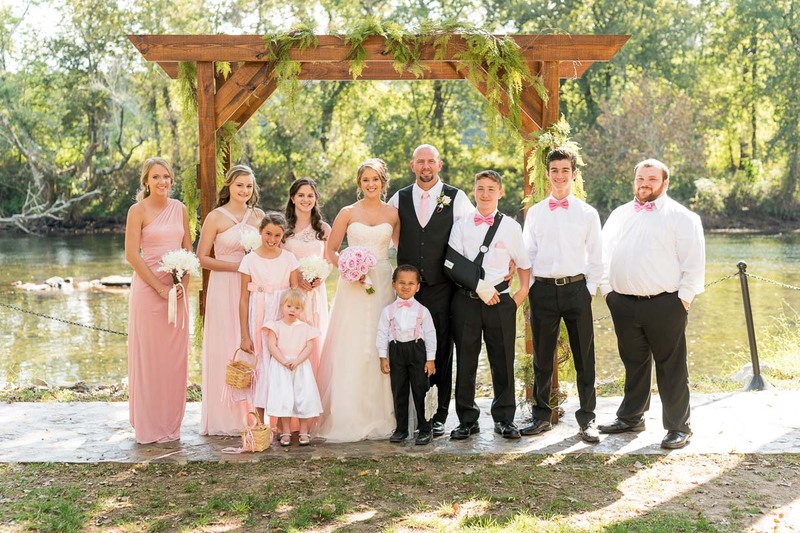 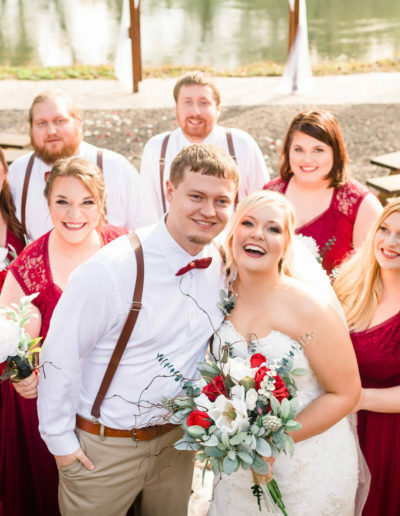 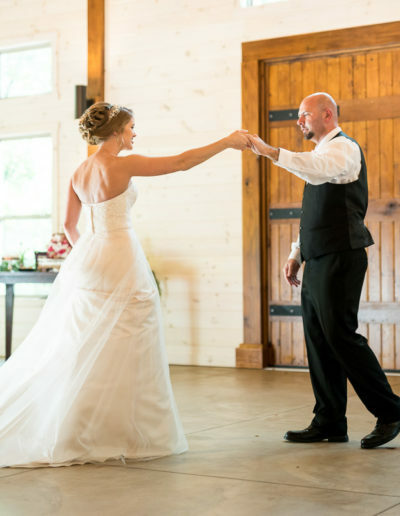 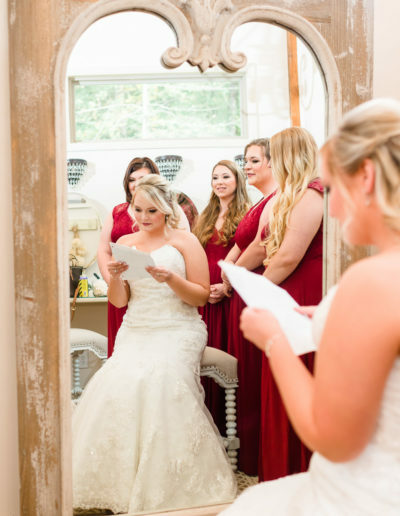 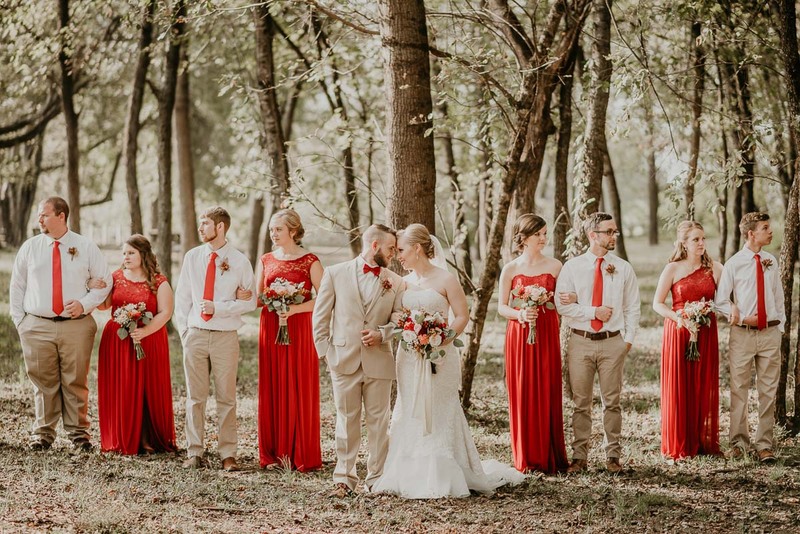 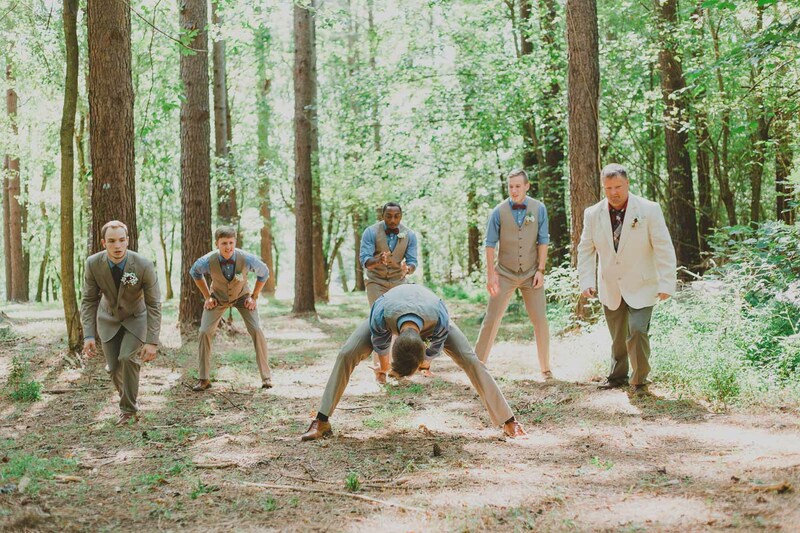 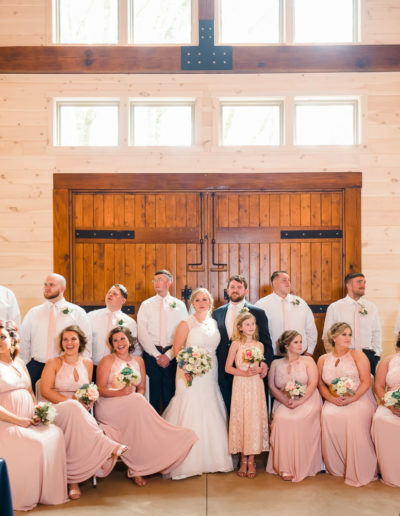 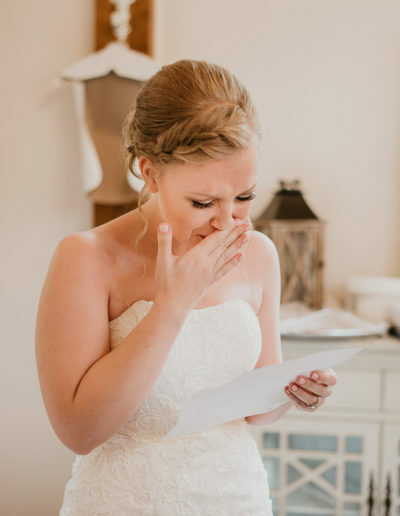 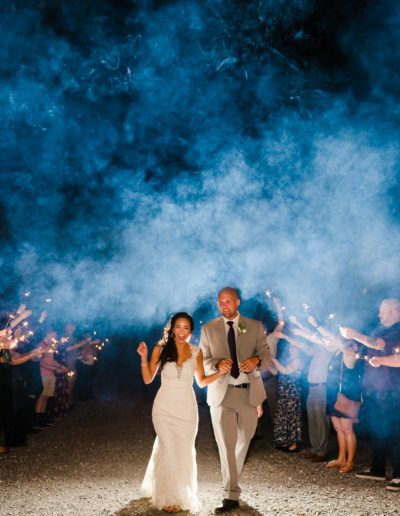 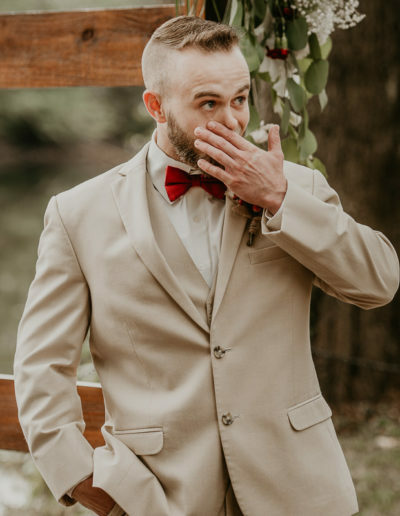 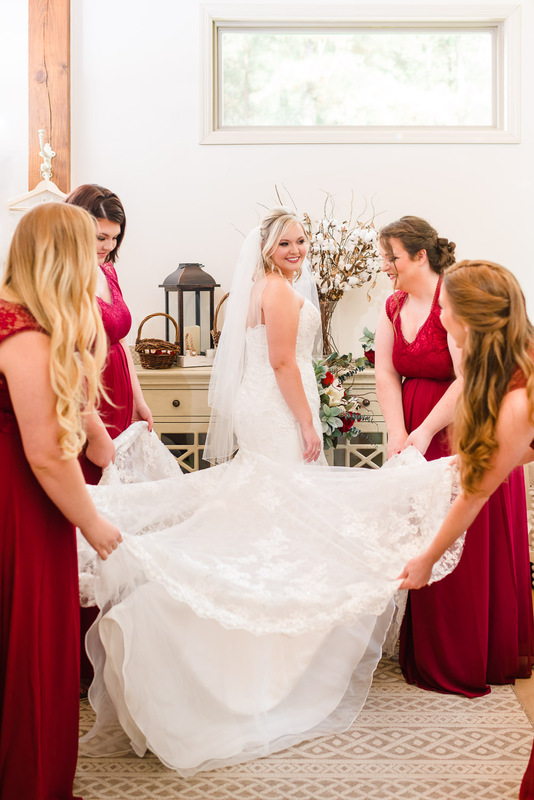 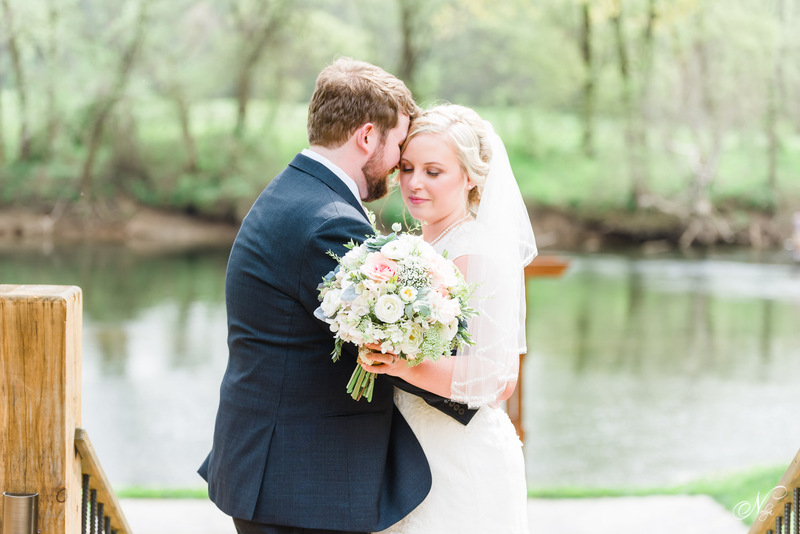 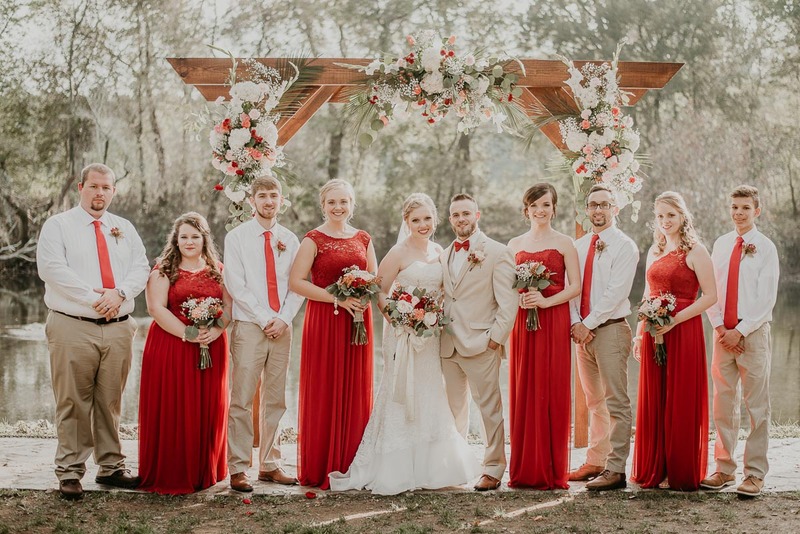 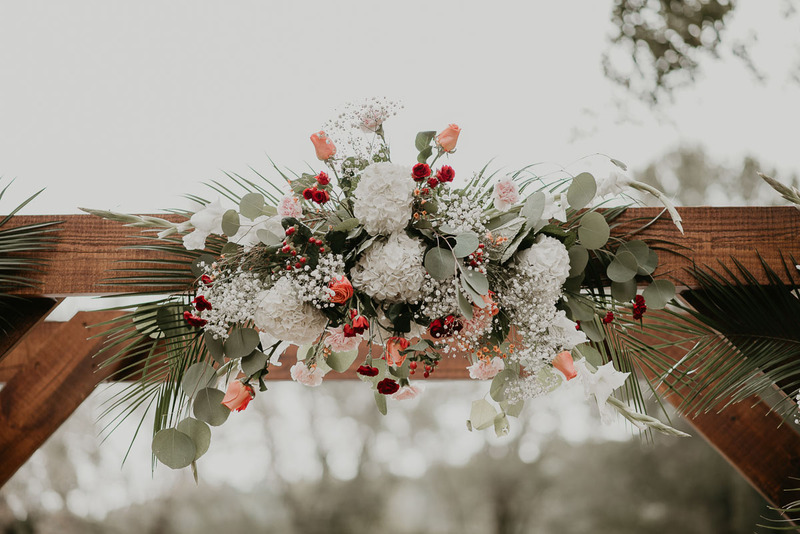 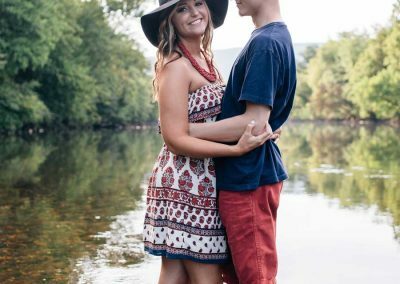 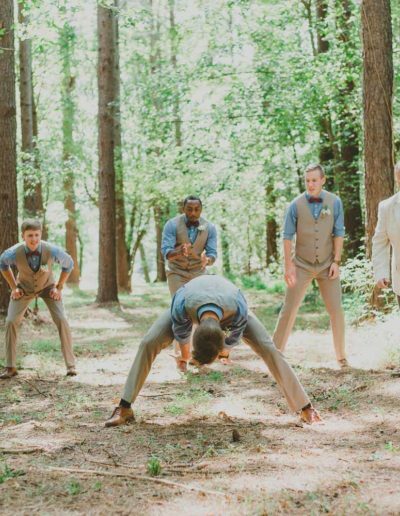 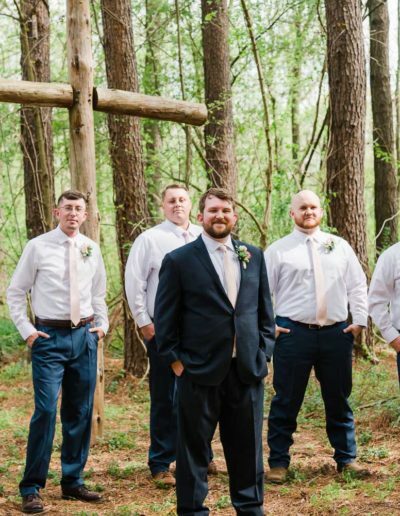 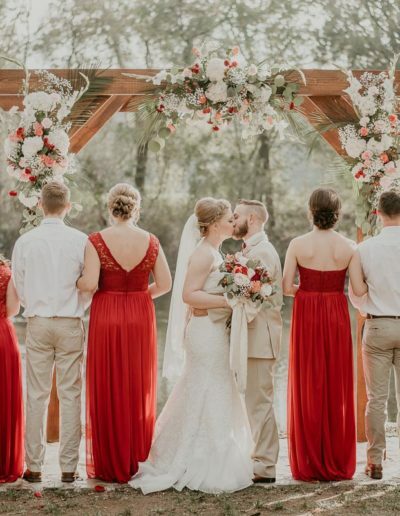 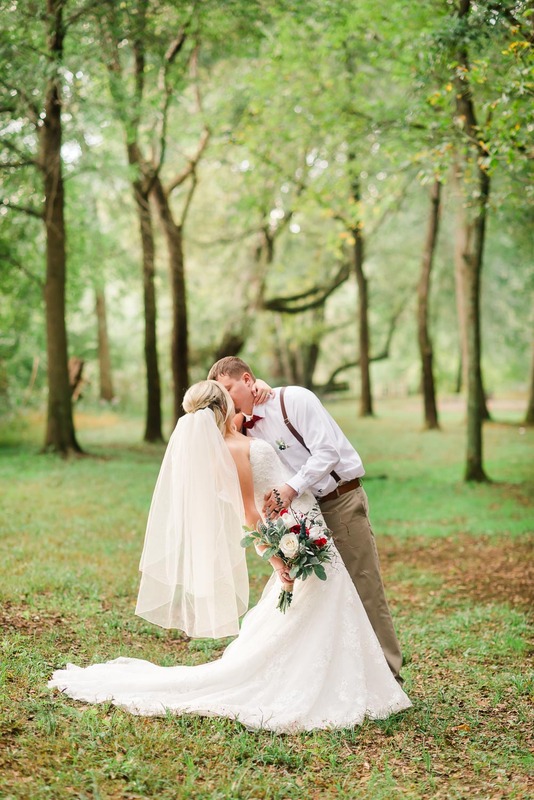 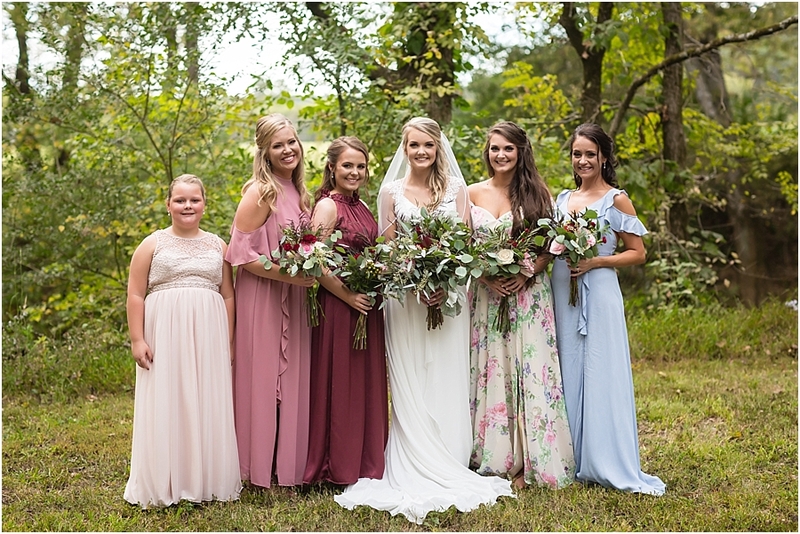 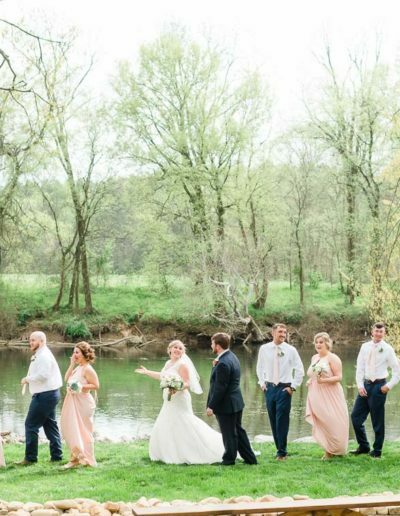 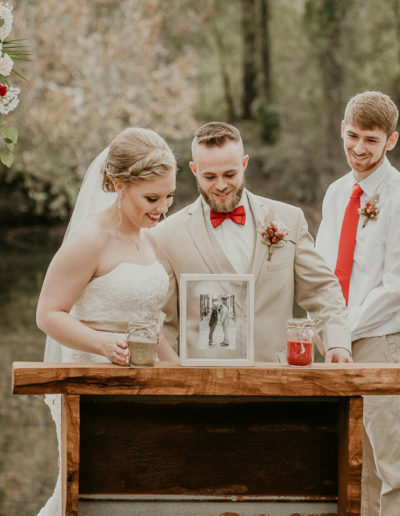 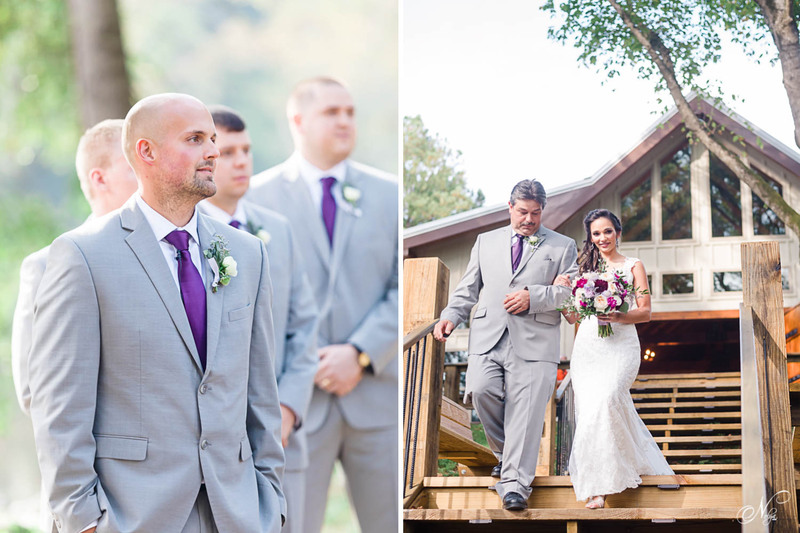 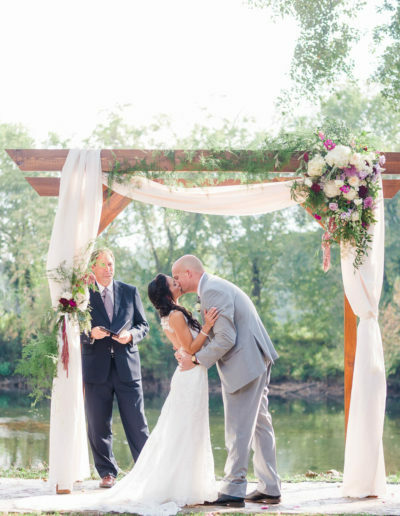 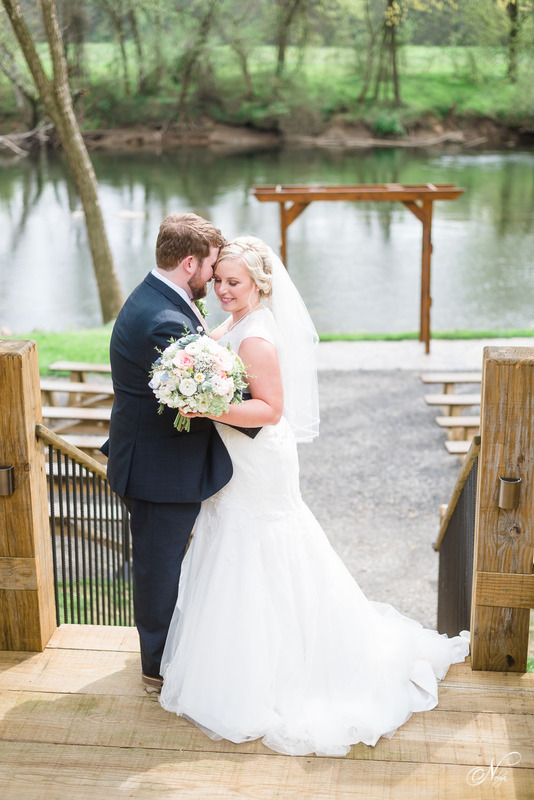 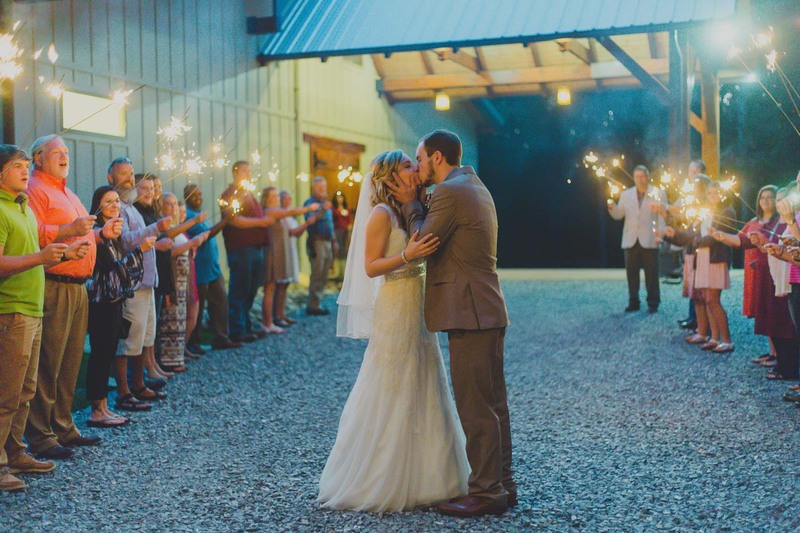 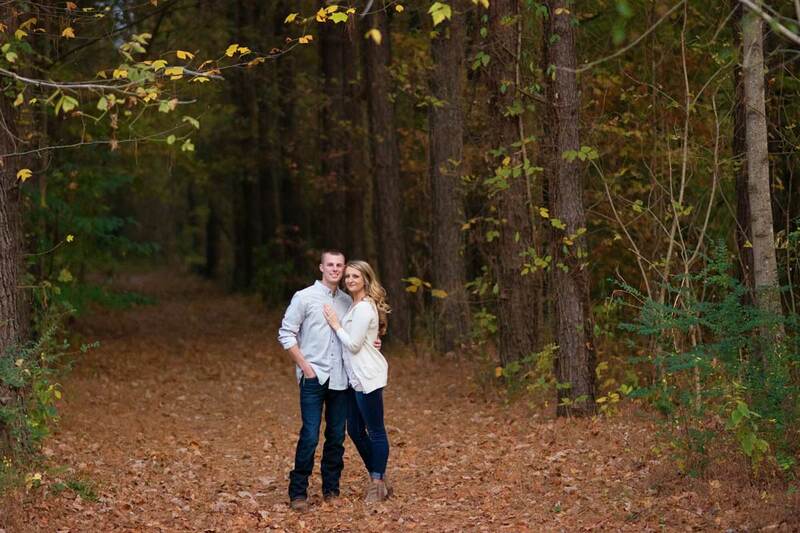 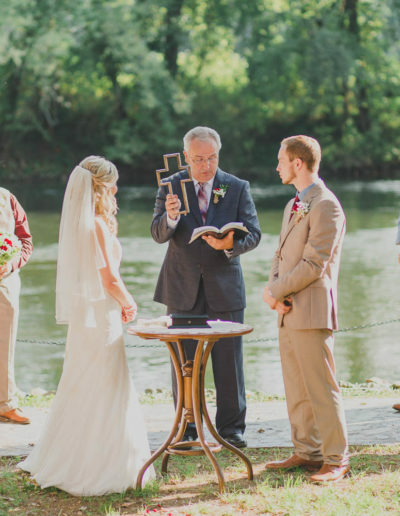 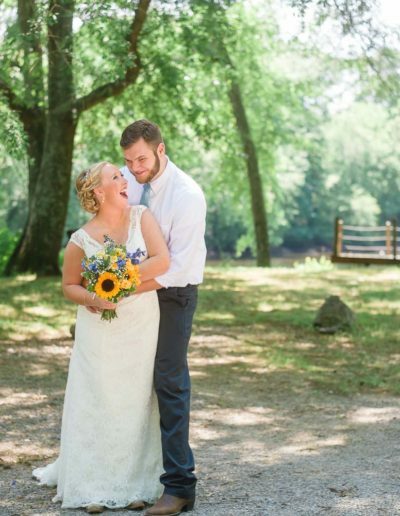 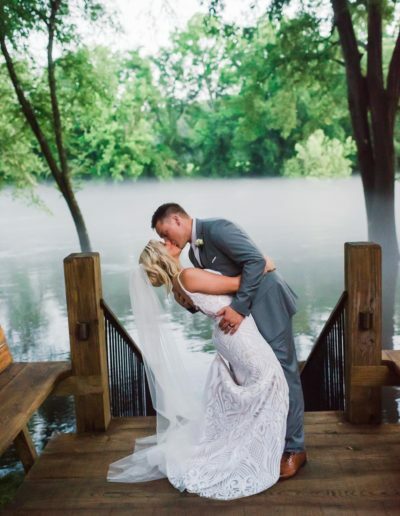 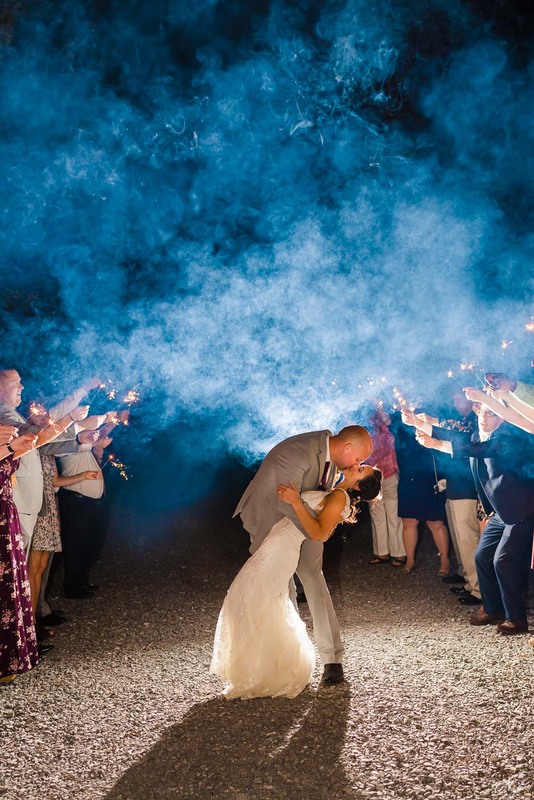 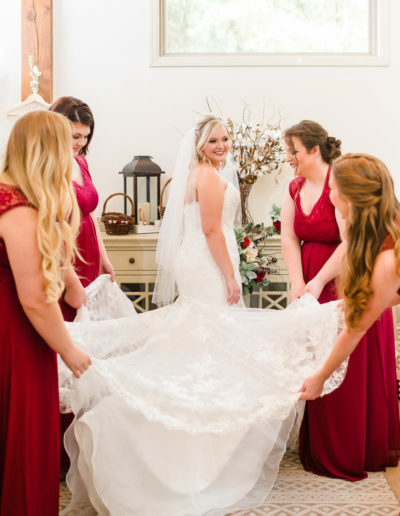 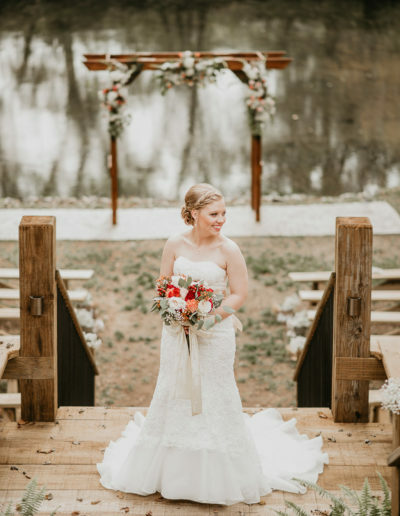 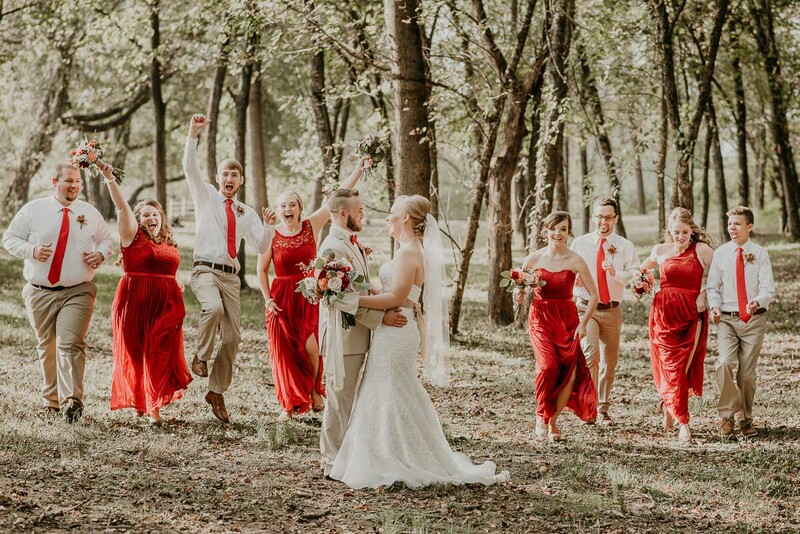 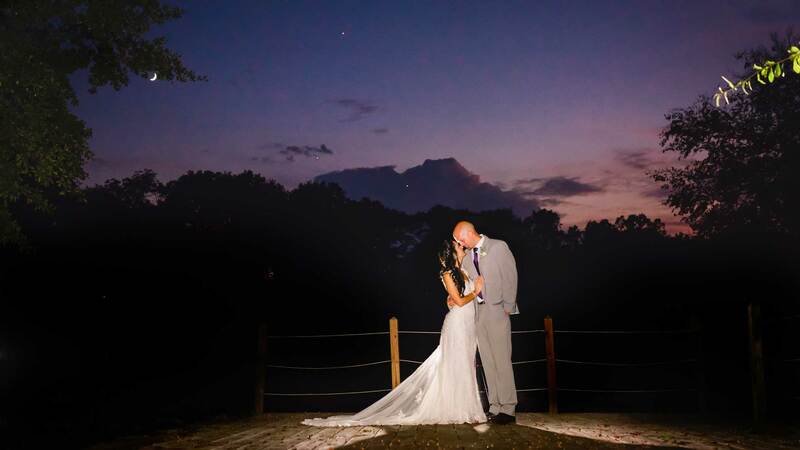 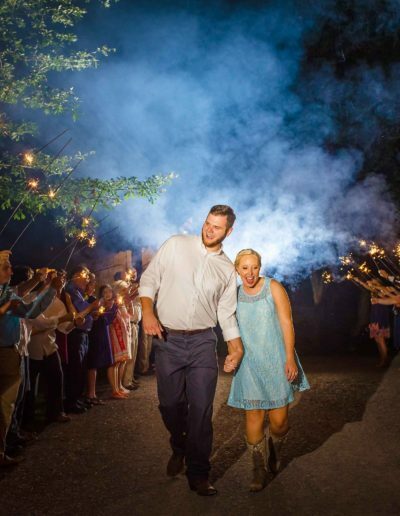 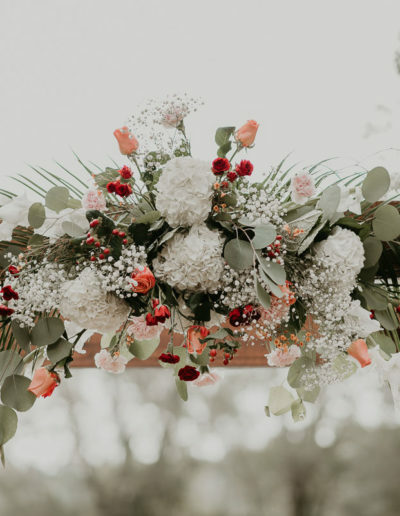 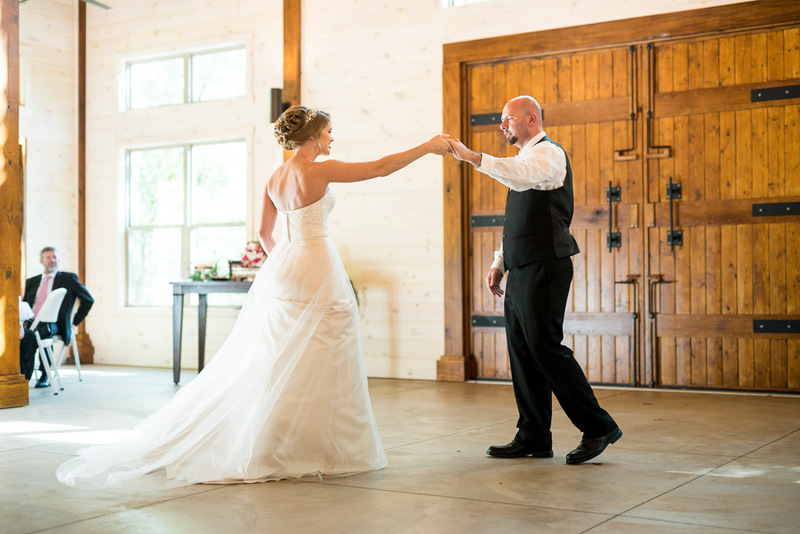 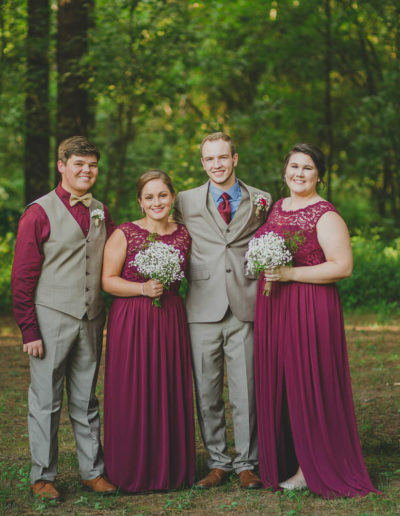 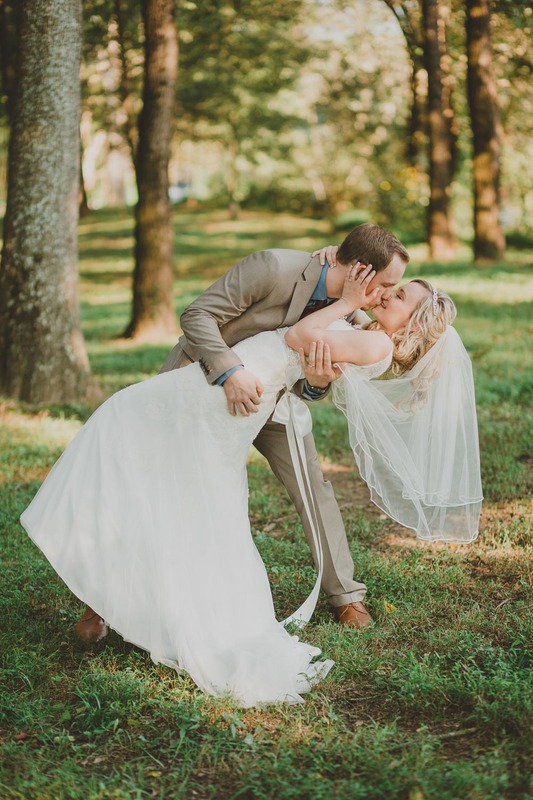 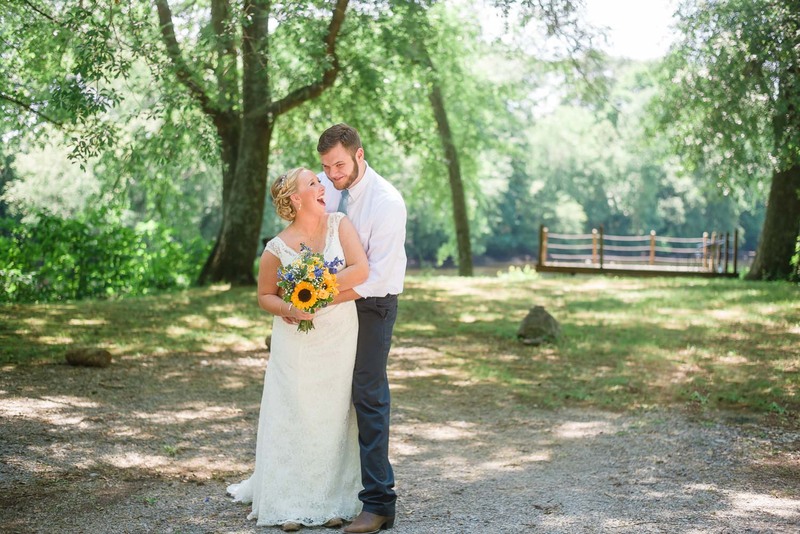 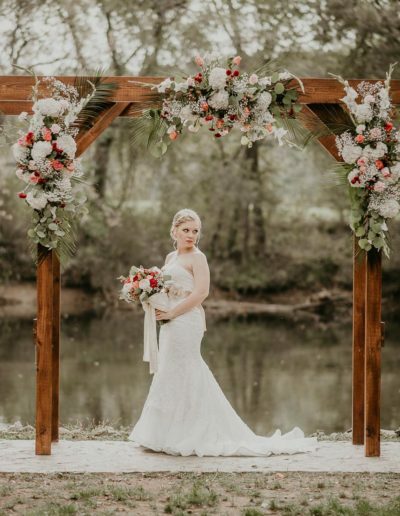 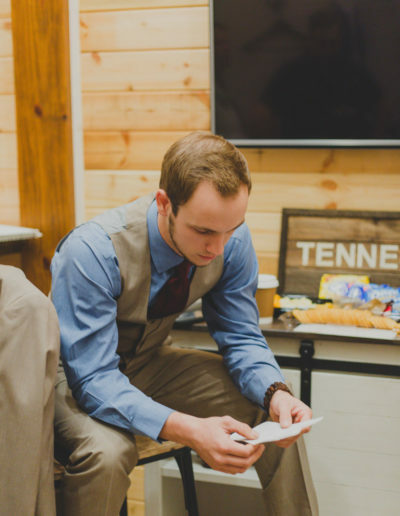 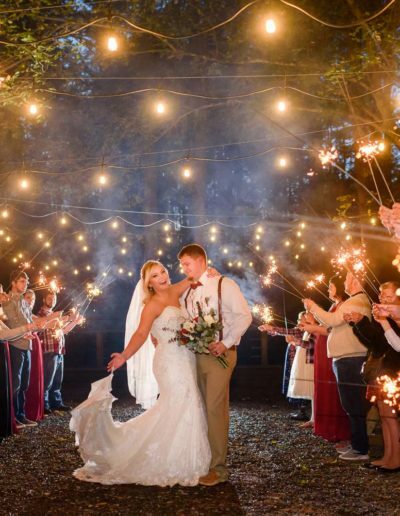 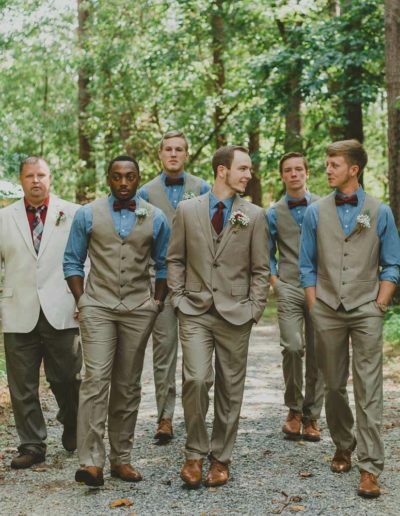 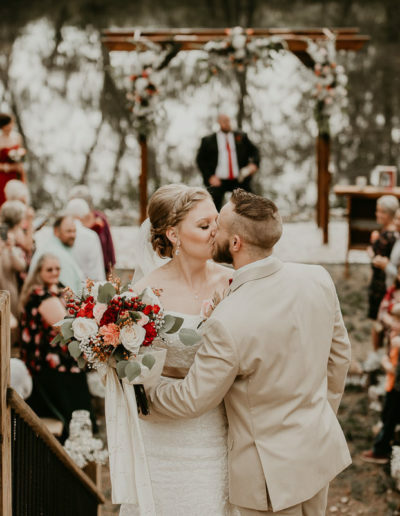 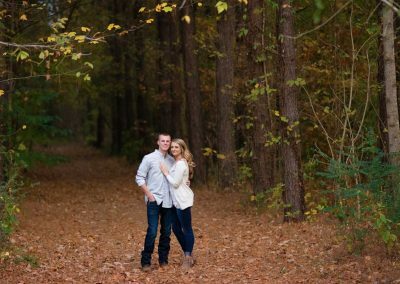 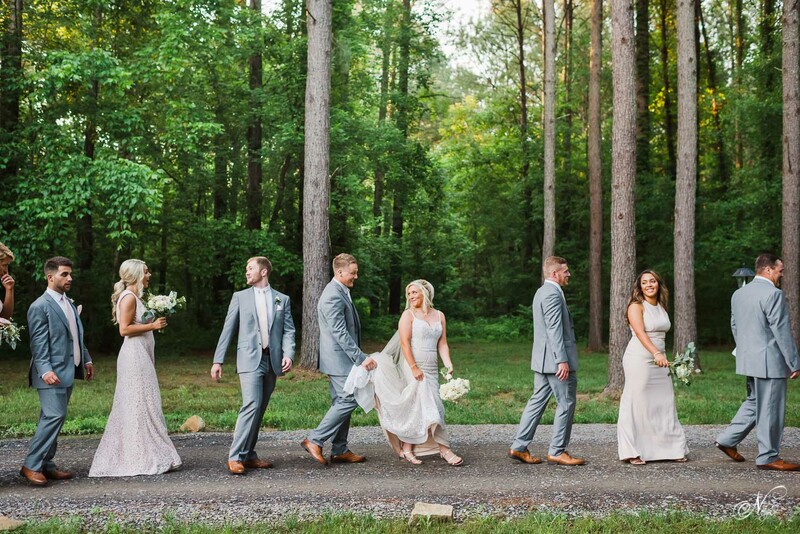 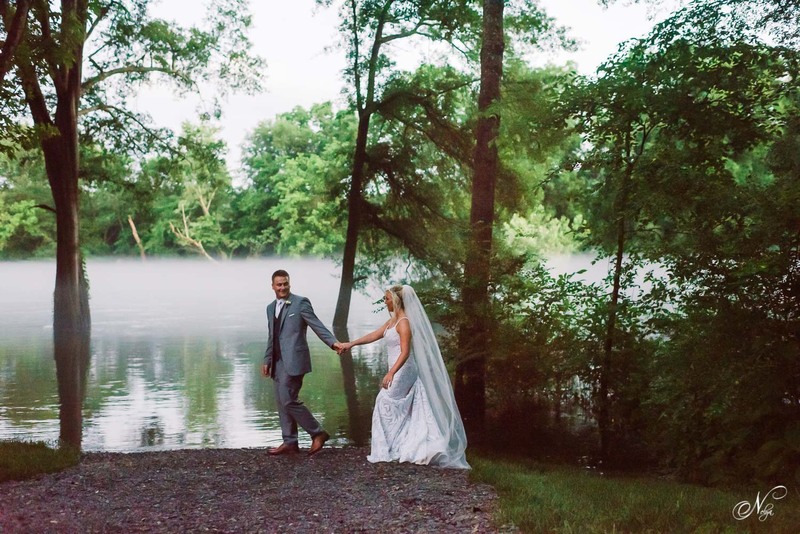 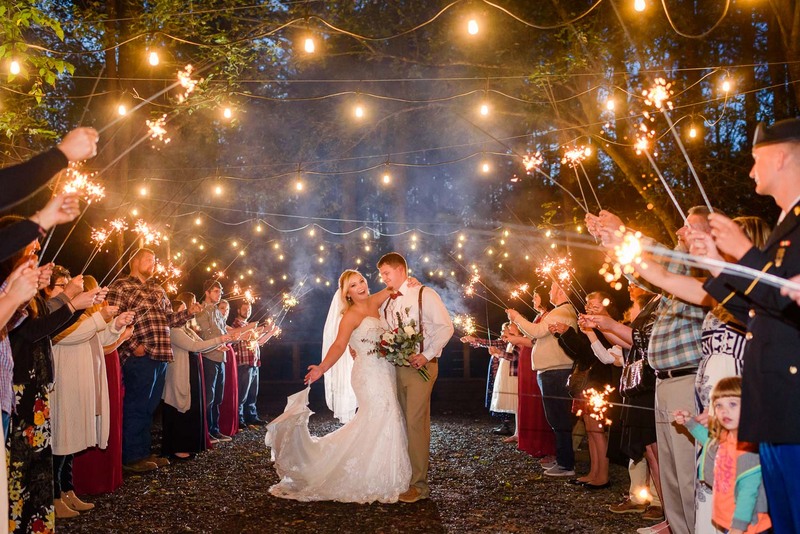 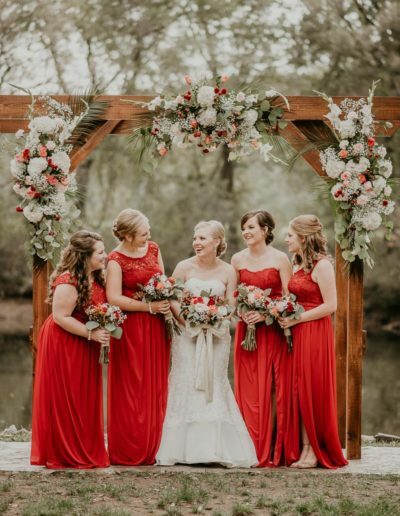 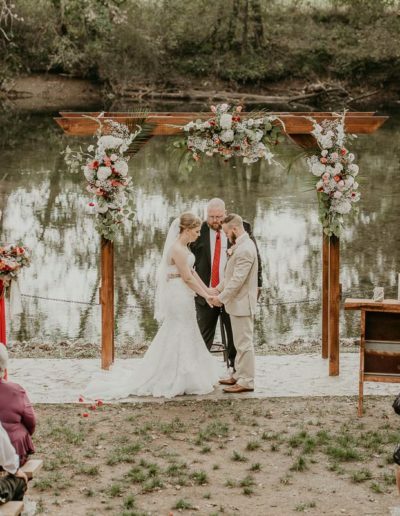 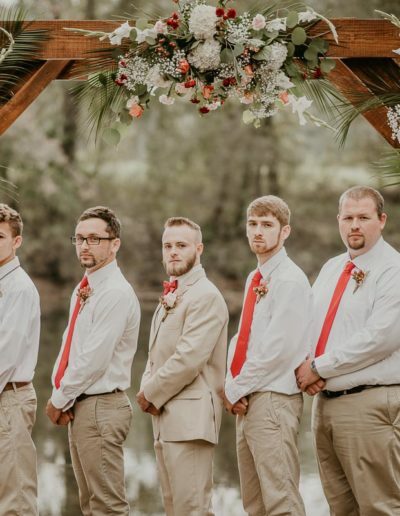 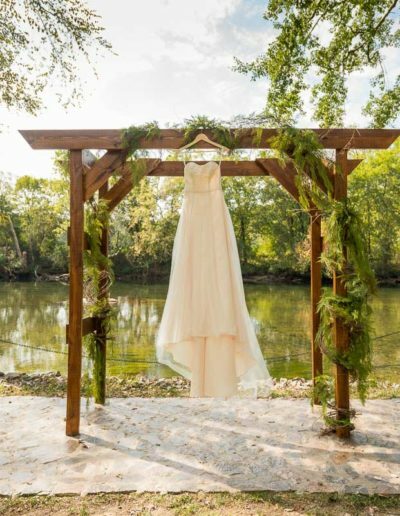 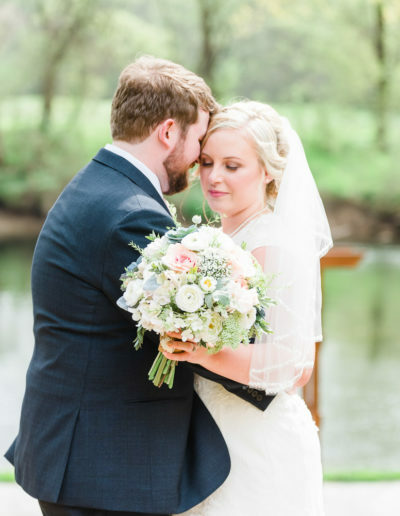 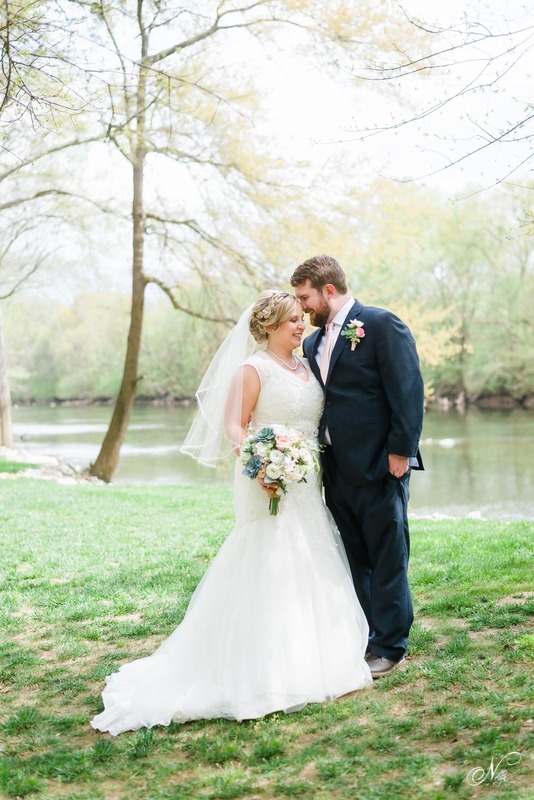 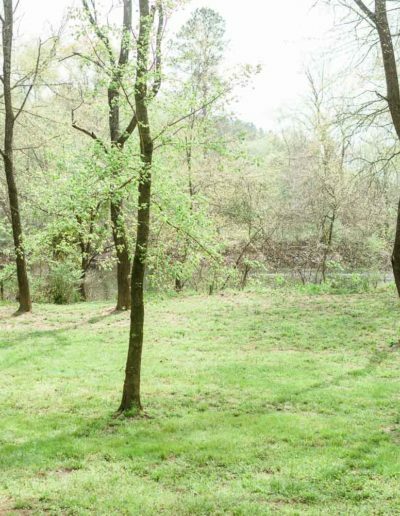 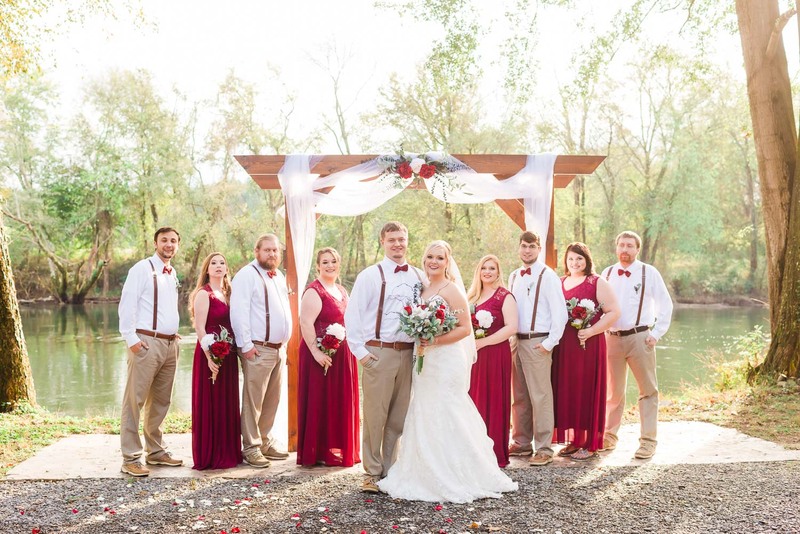 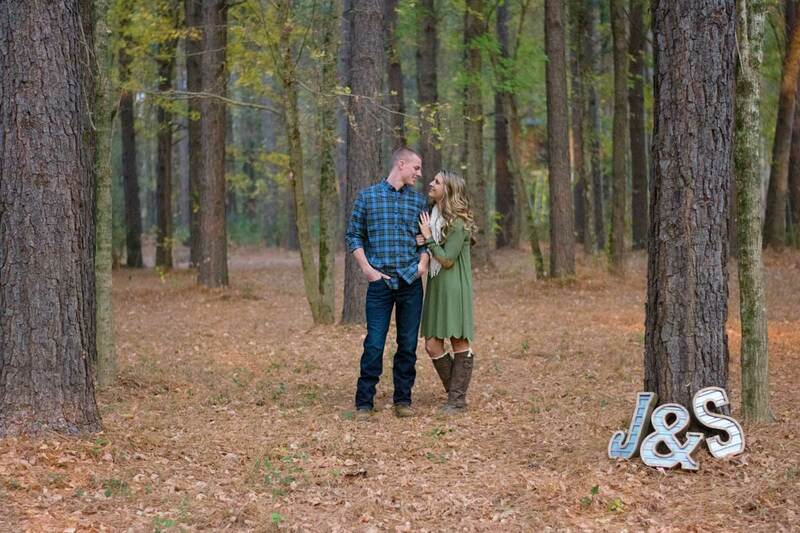 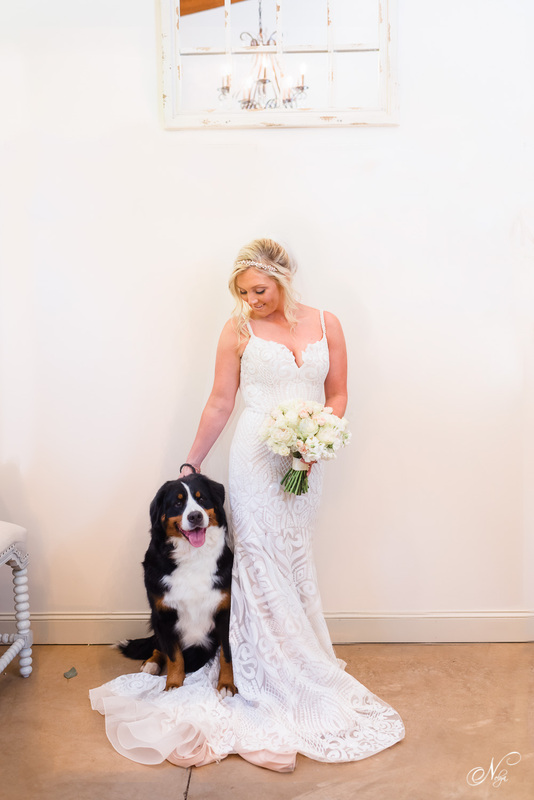 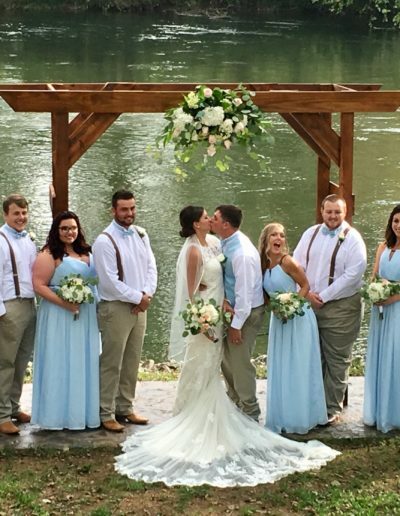 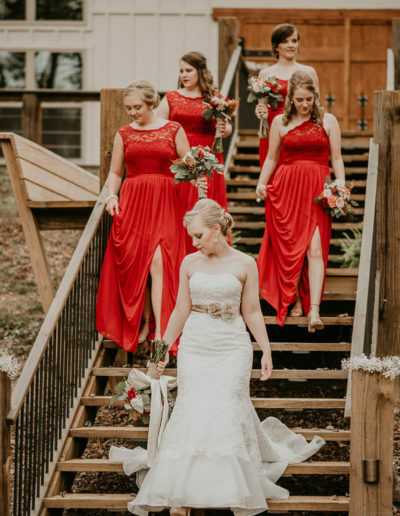 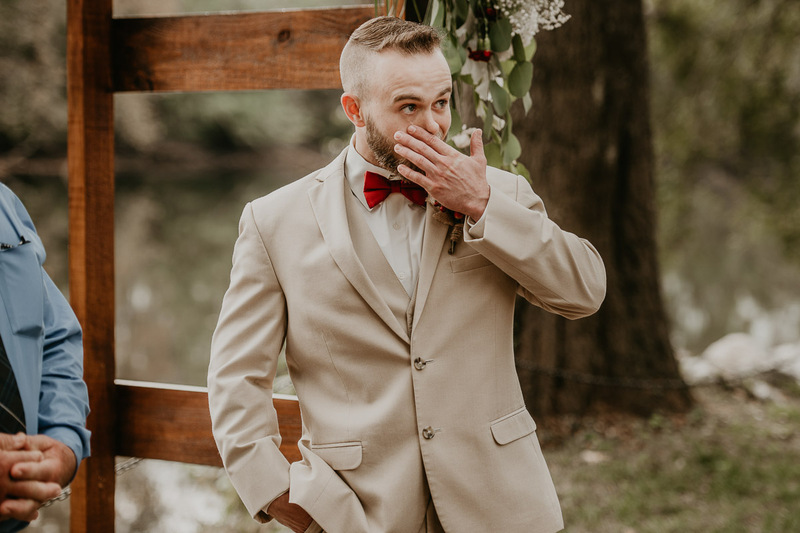 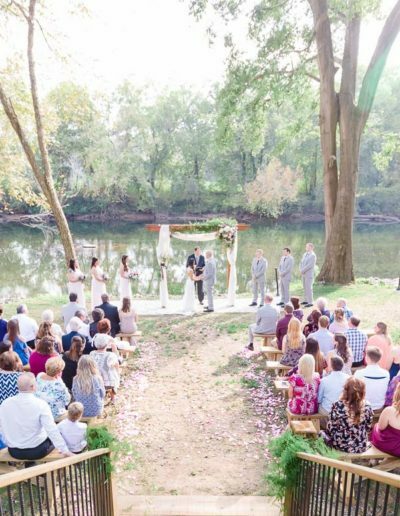 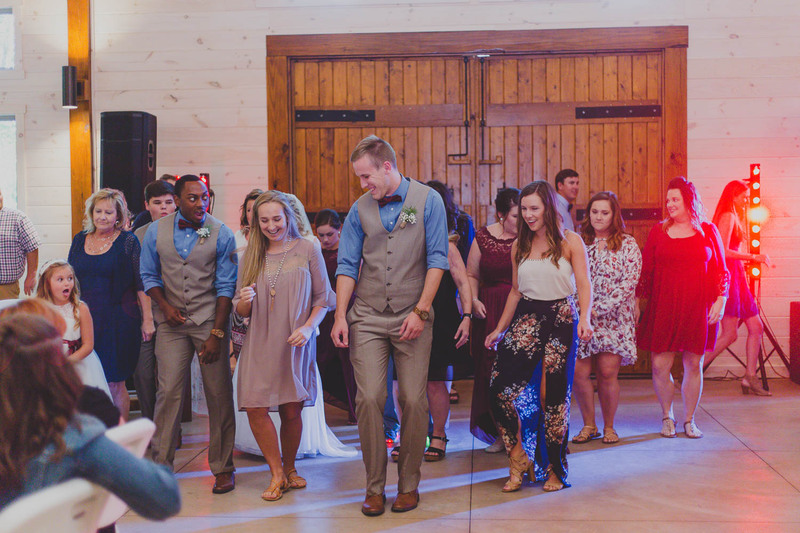 Hiwassee River Weddings photo gallery Including photos and videos of Weddings from spring, summer, fall and winter. 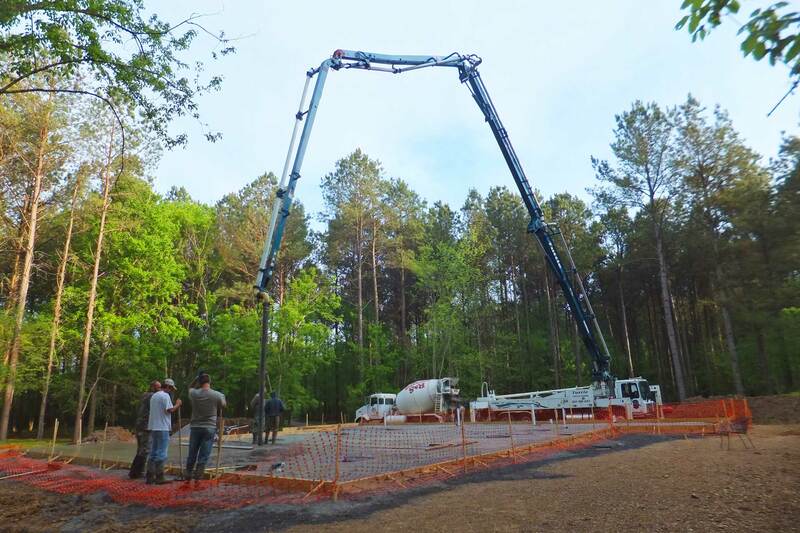 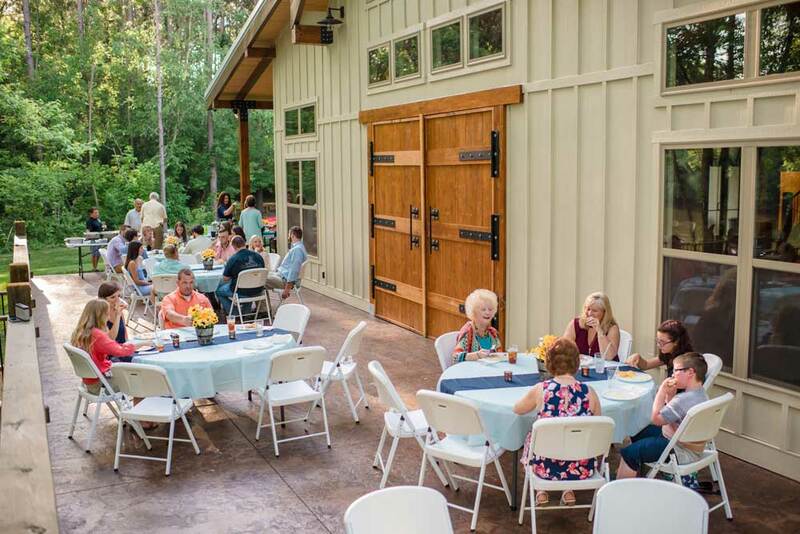 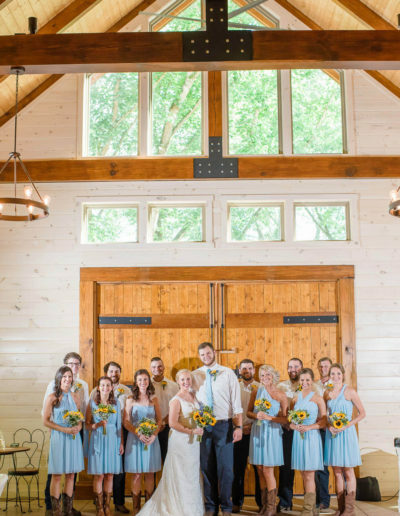 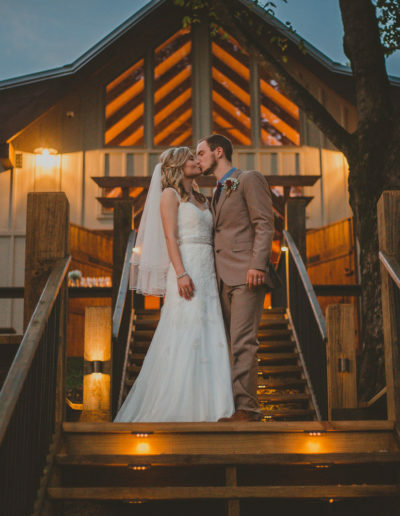 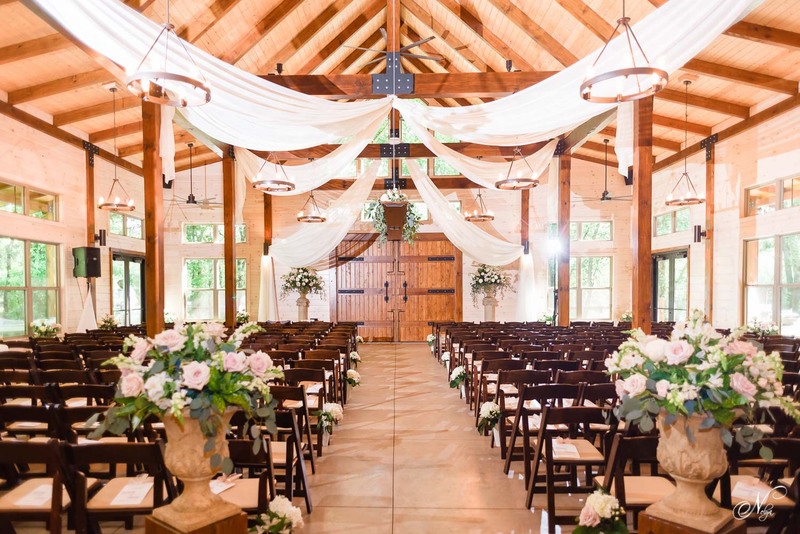 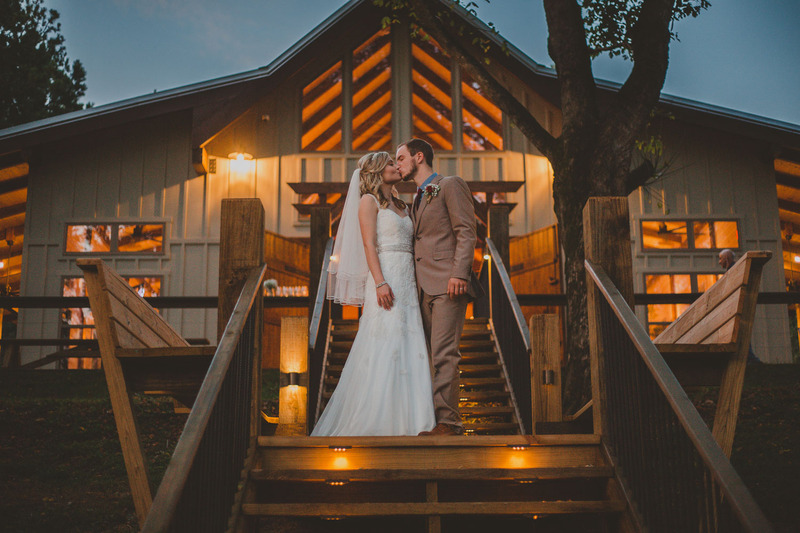 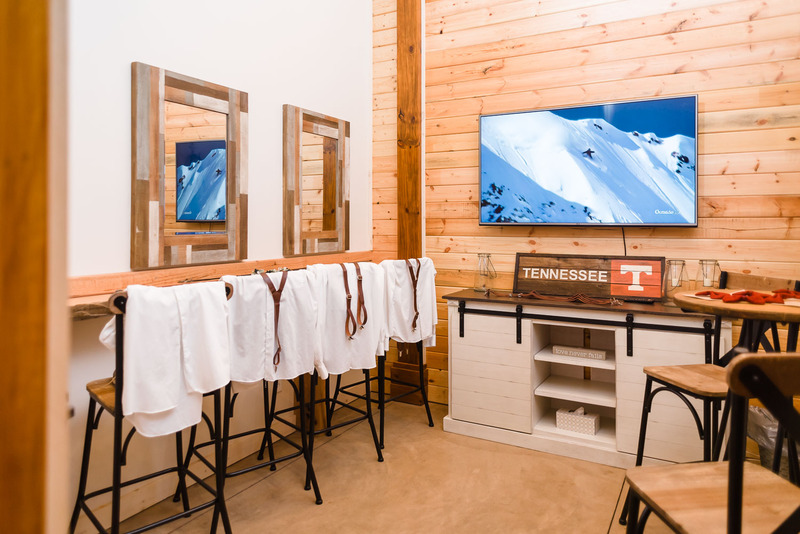 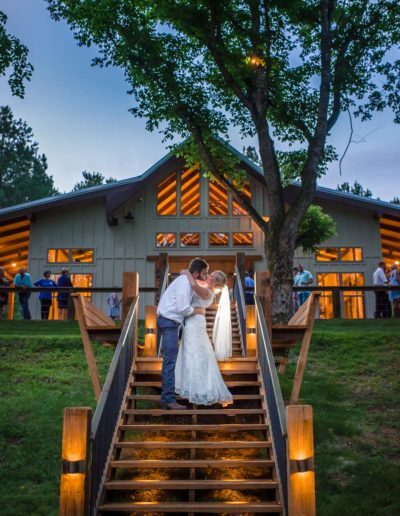 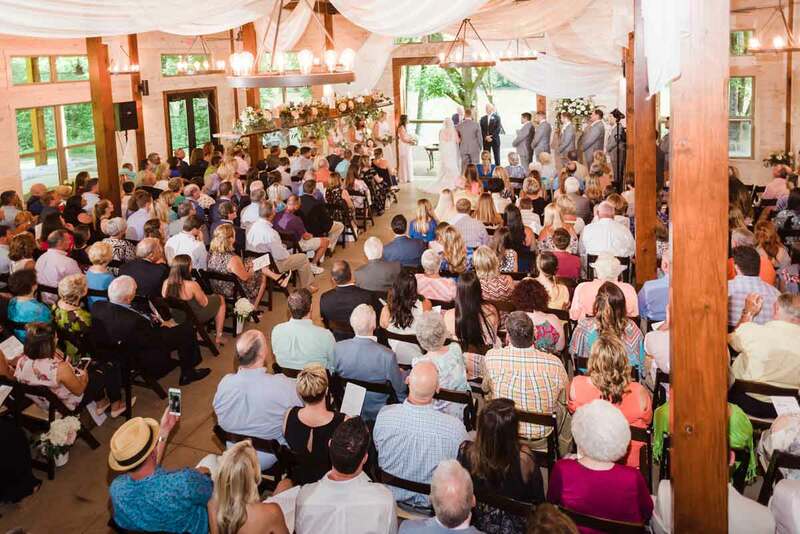 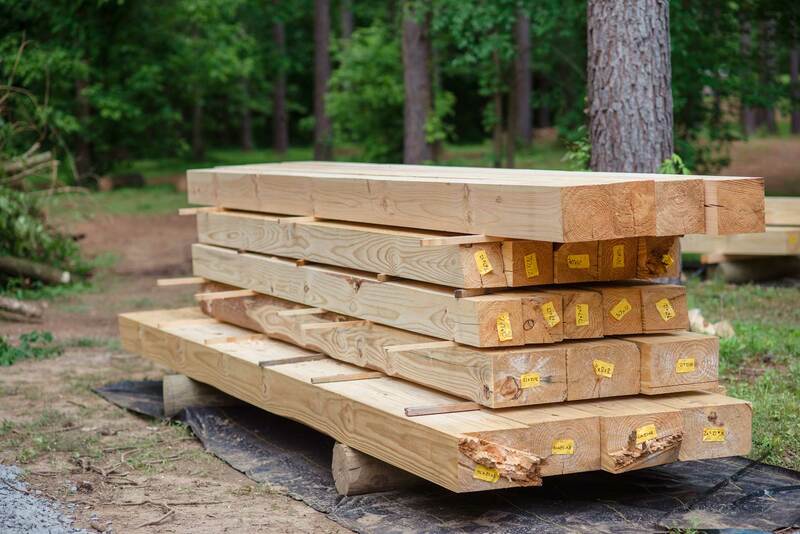 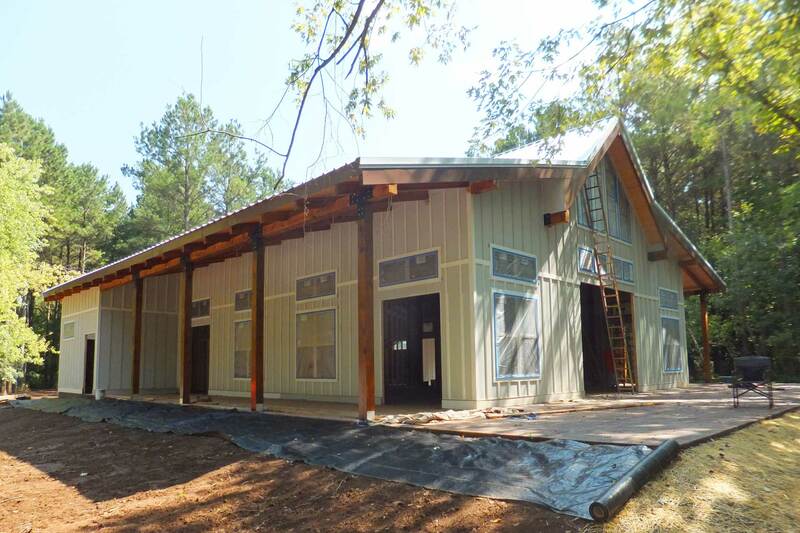 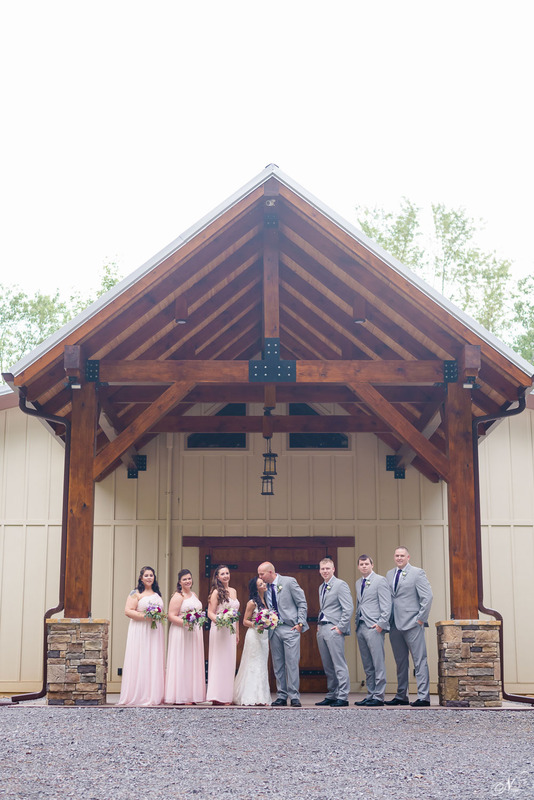 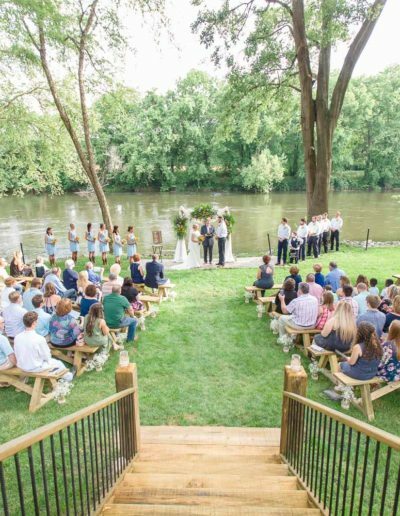 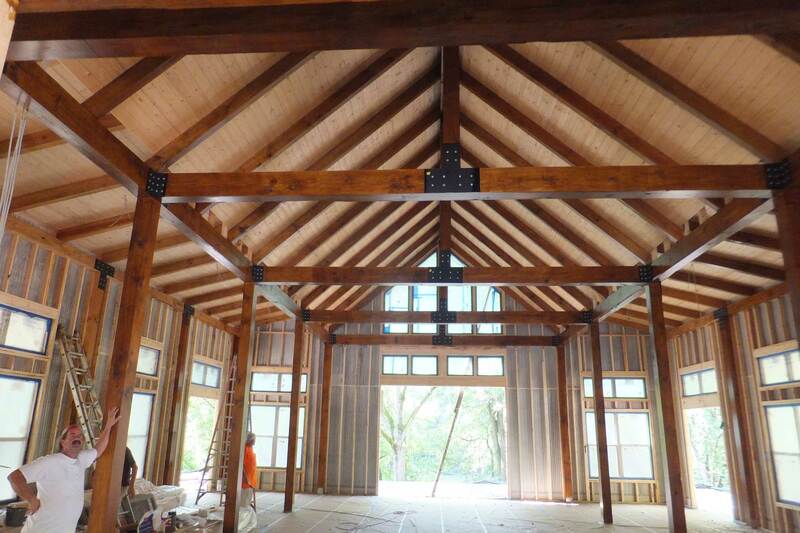 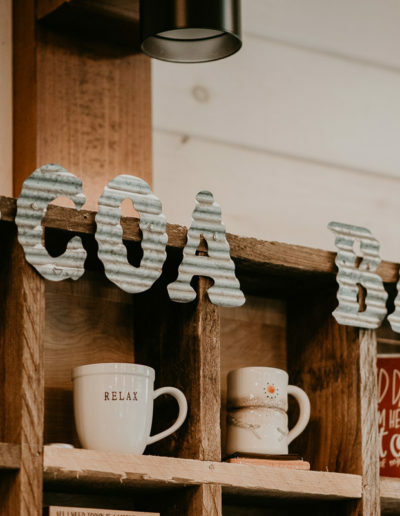 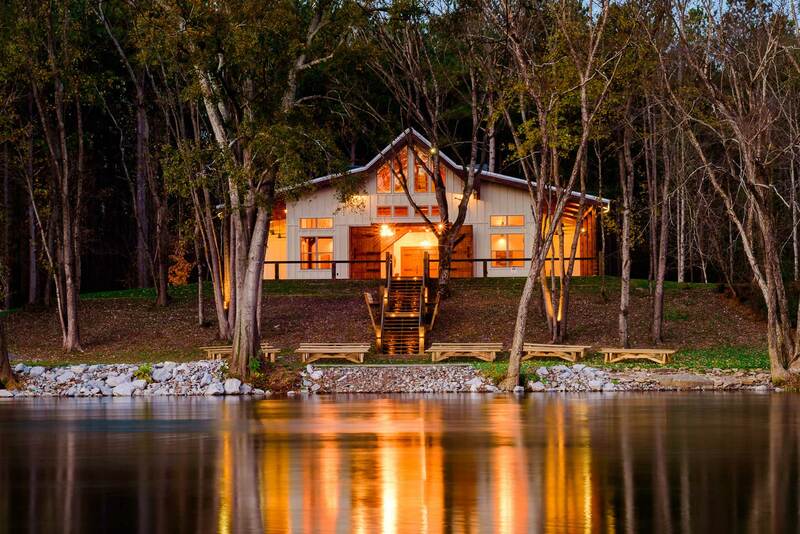 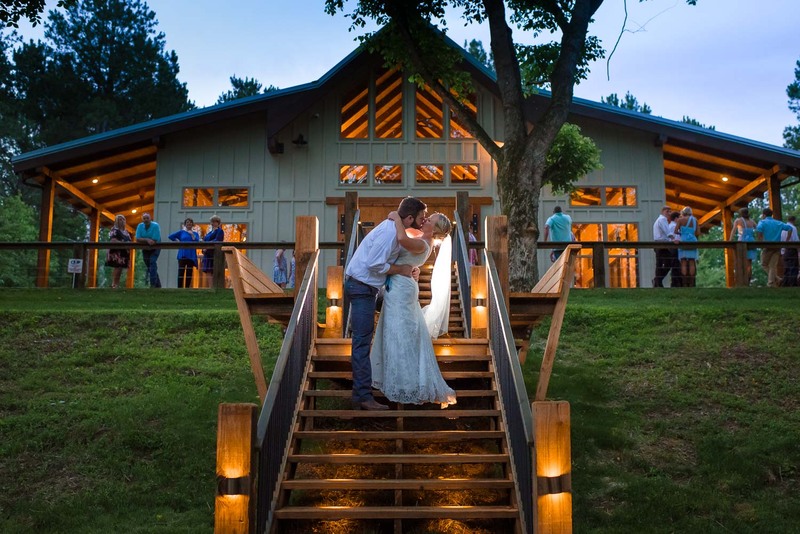 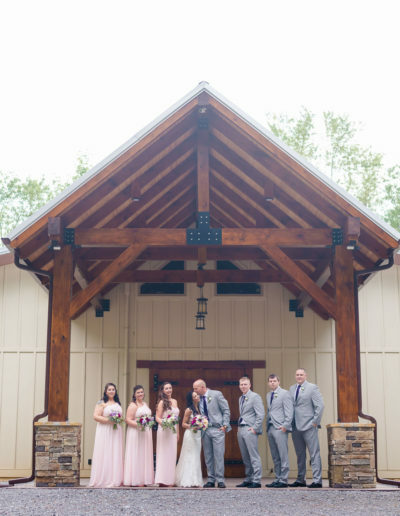 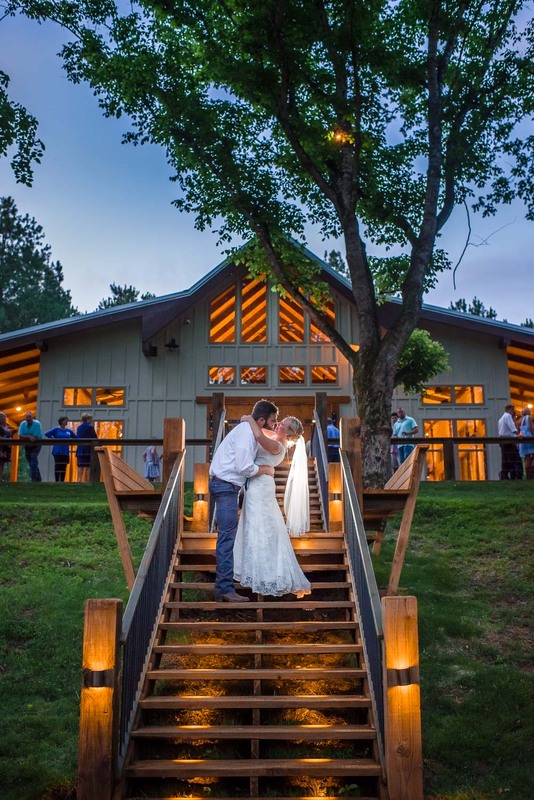 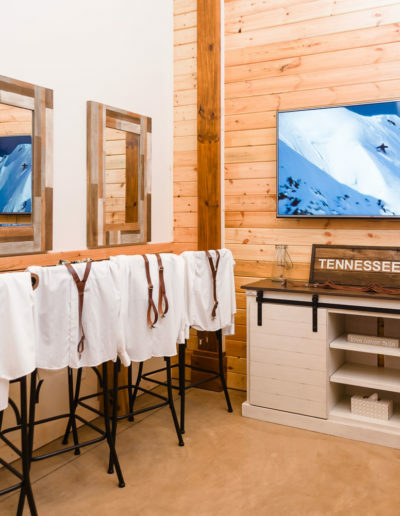 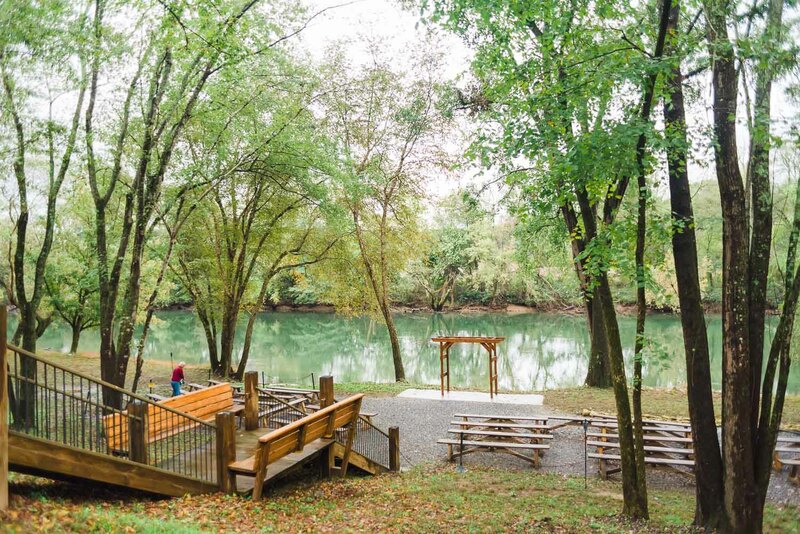 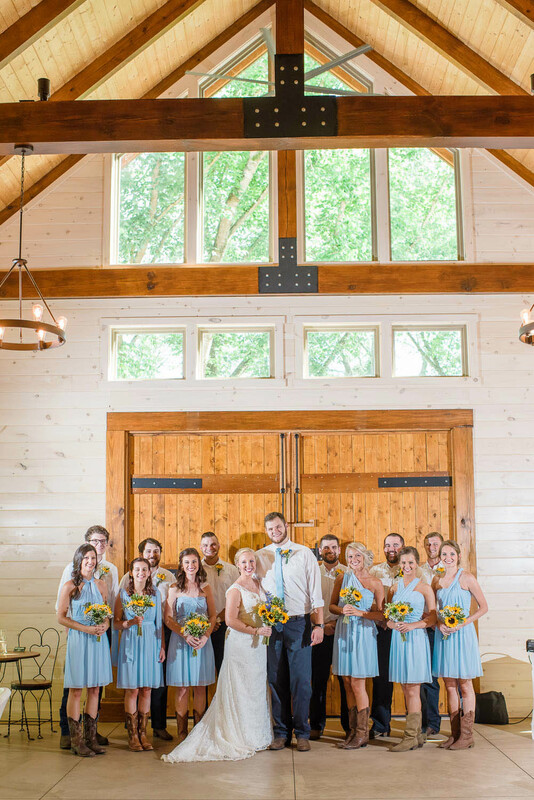 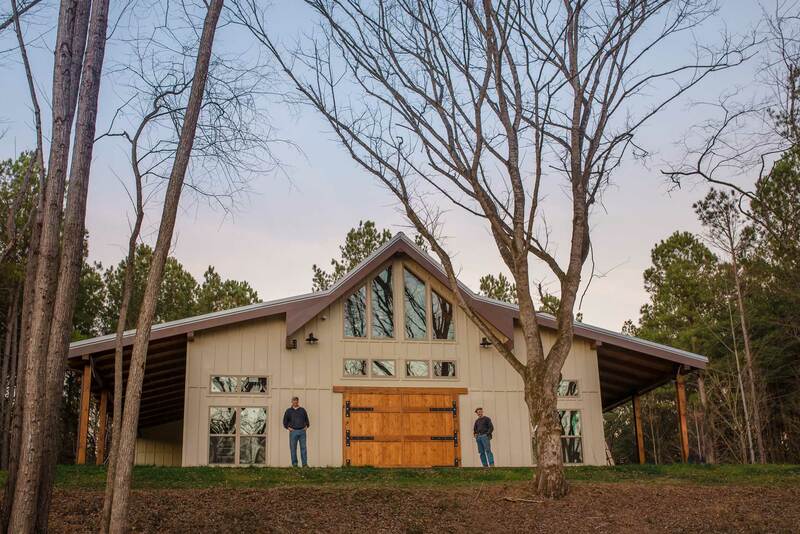 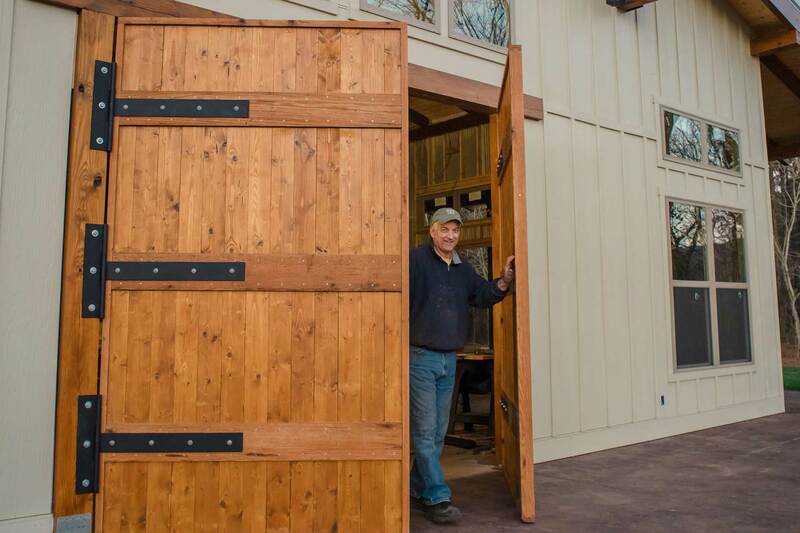 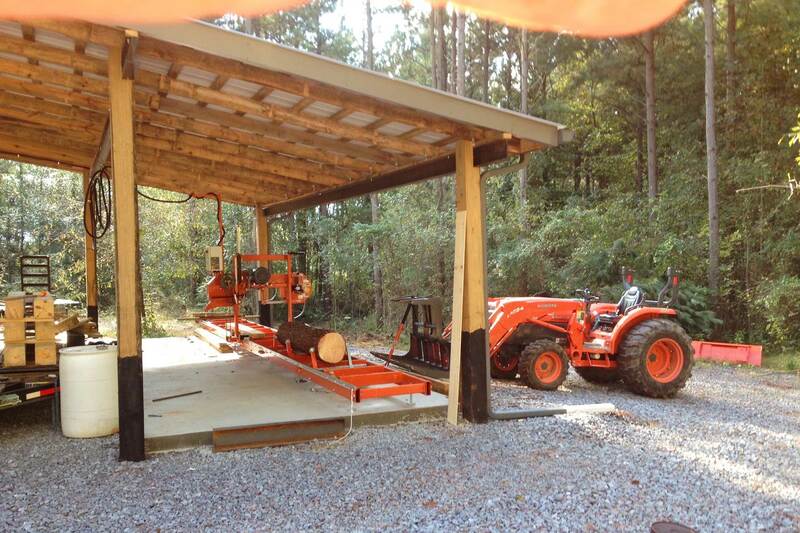 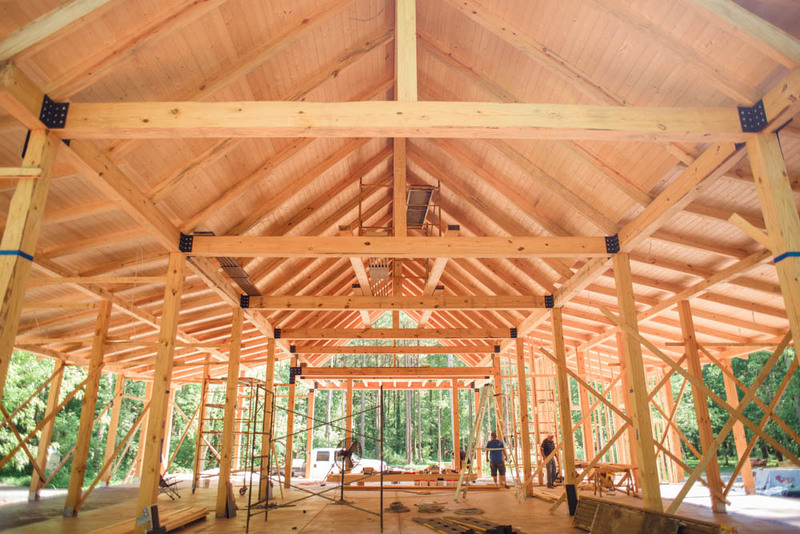 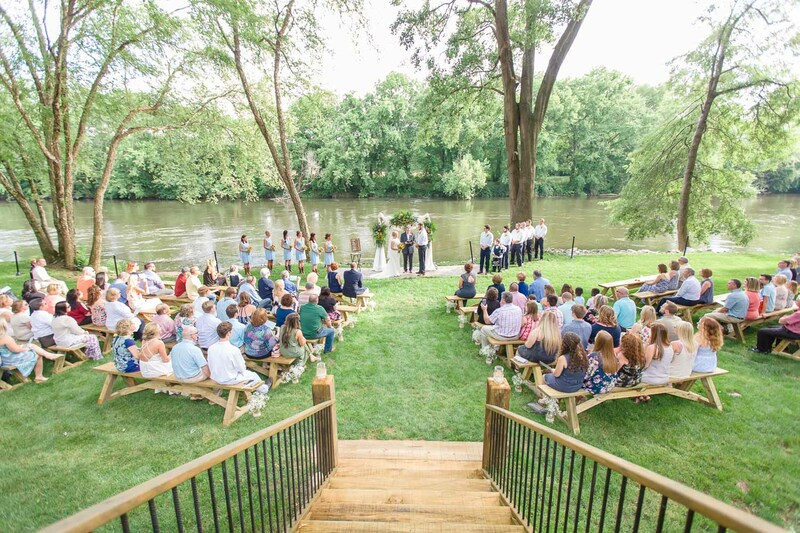 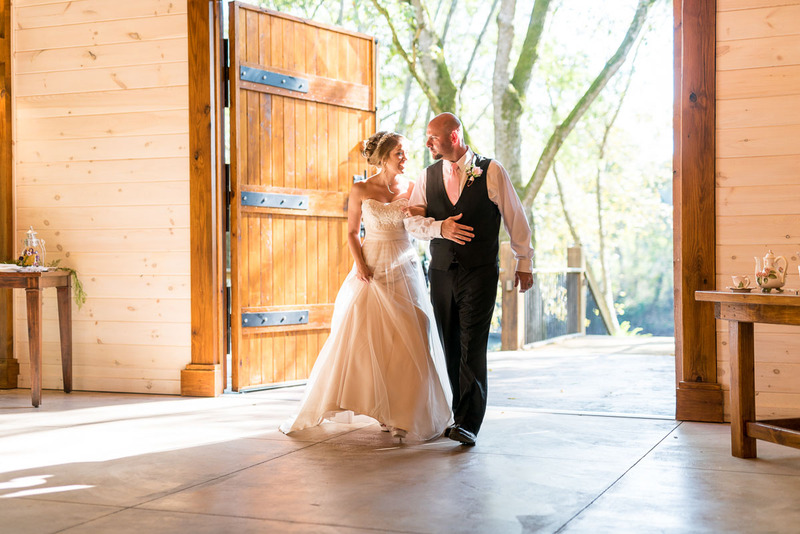 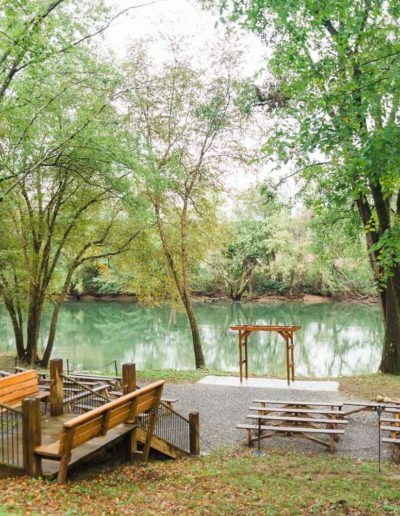 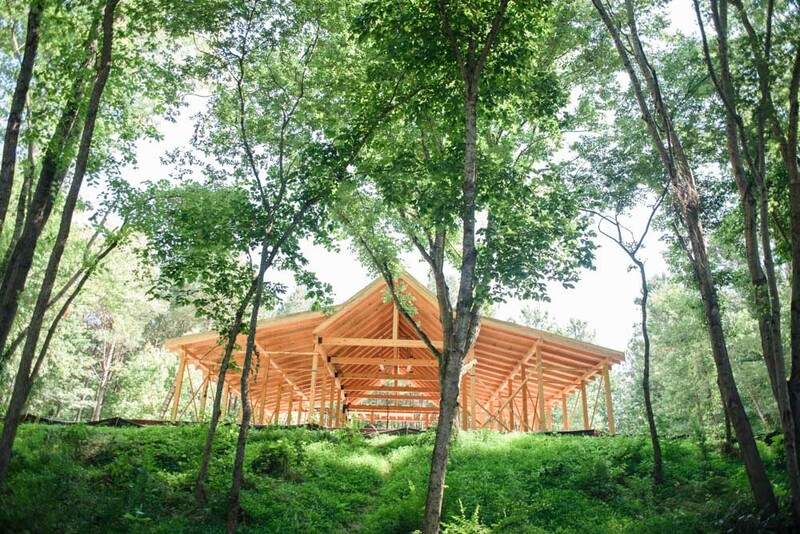 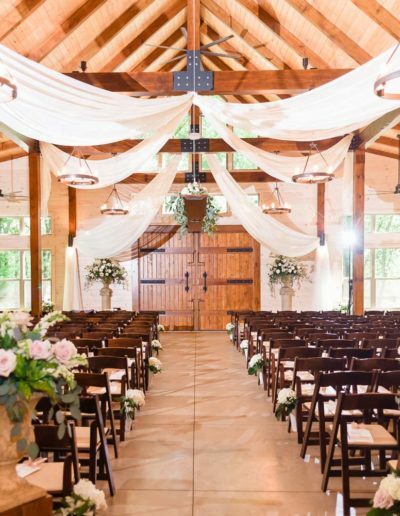 The custom-made riverside timber frame event center was created and milled by the owner himself from the trees on the property. 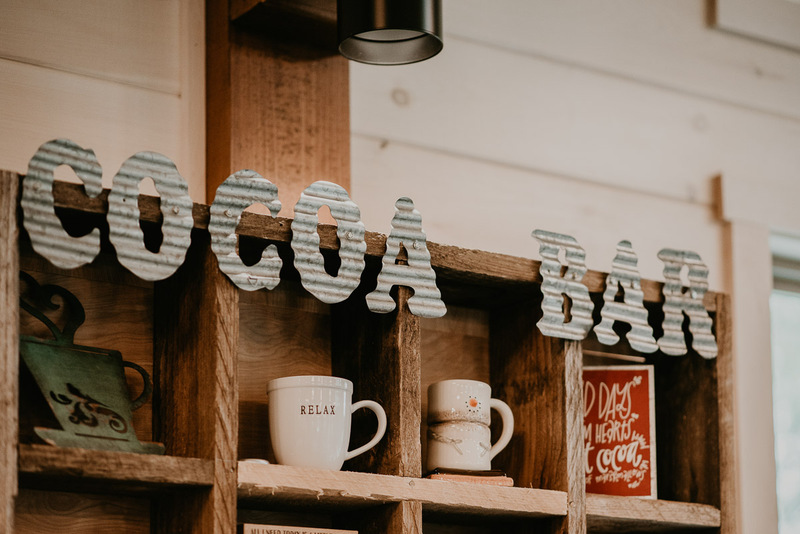 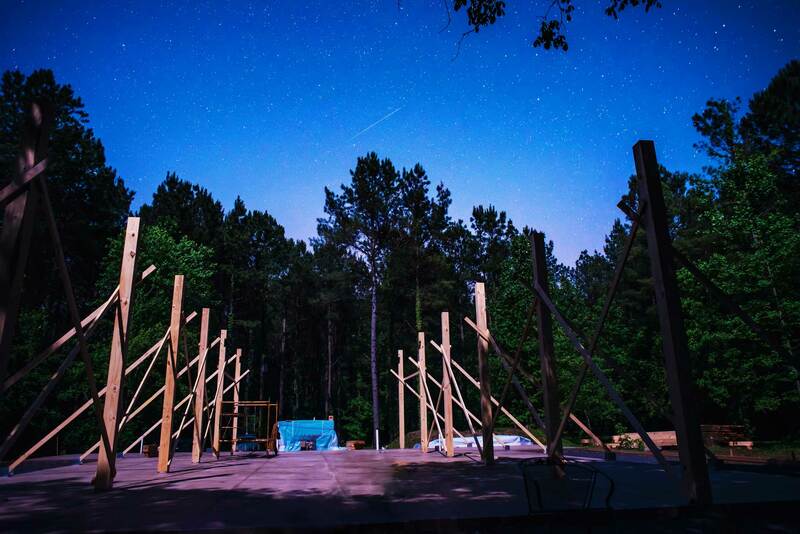 The trees that once stood where the event center sits have transformed into massive loblolly beams throughout the building. 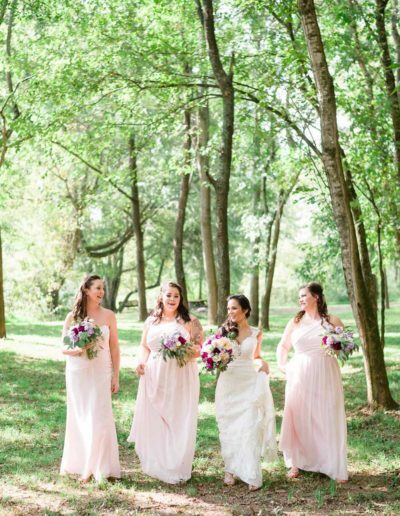 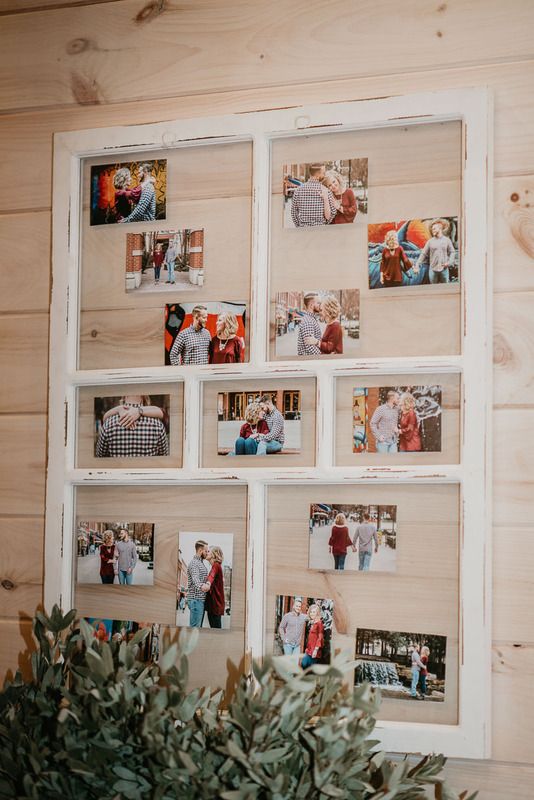 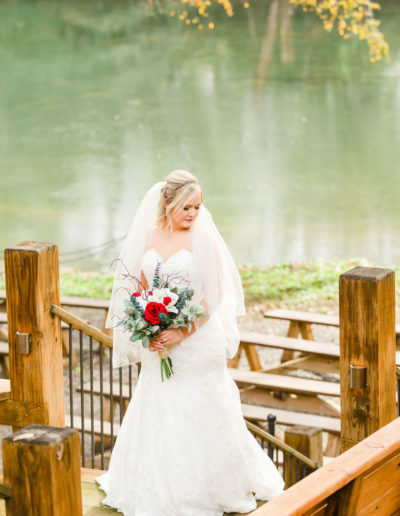 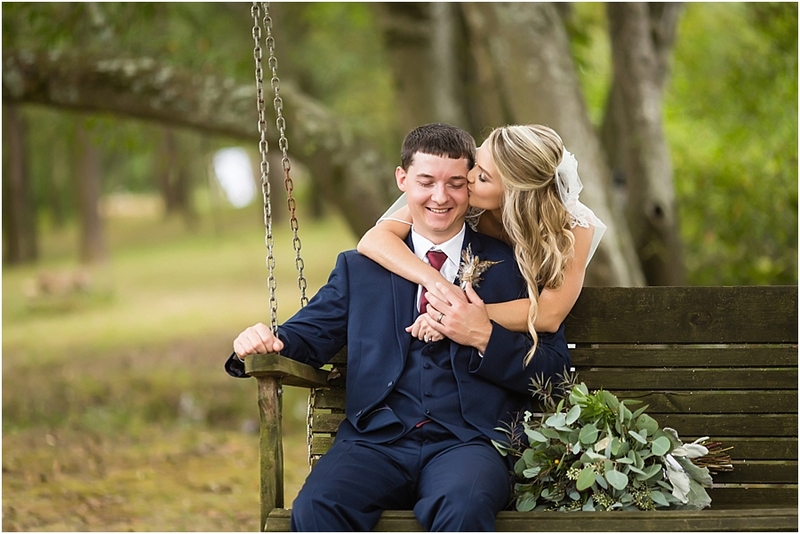 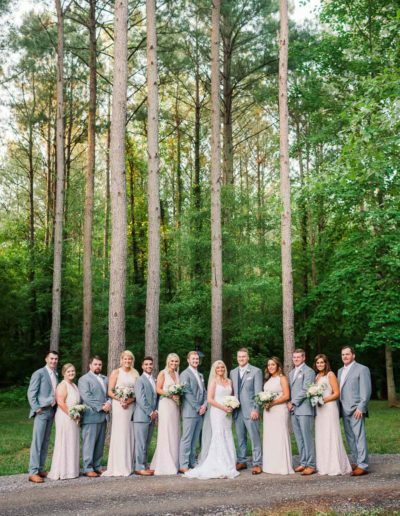 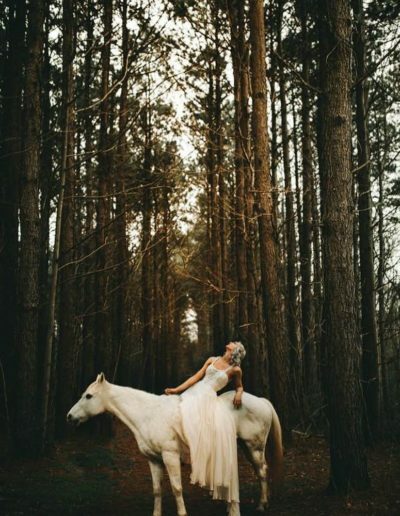 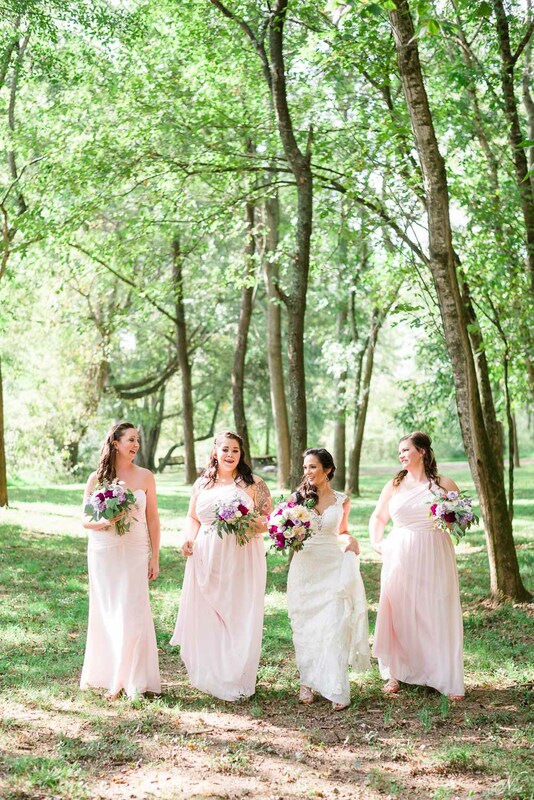 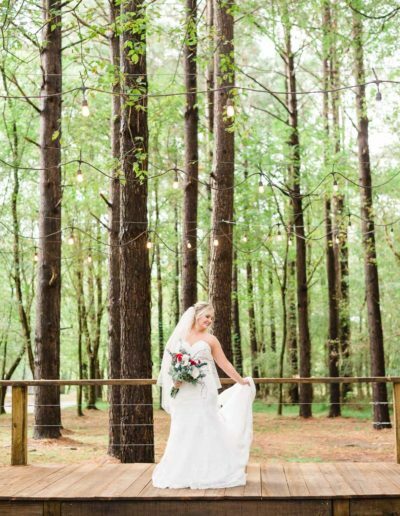 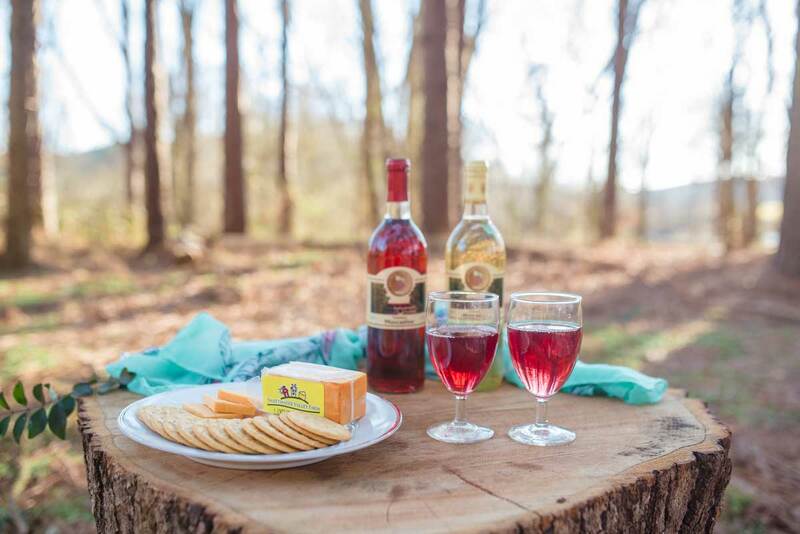 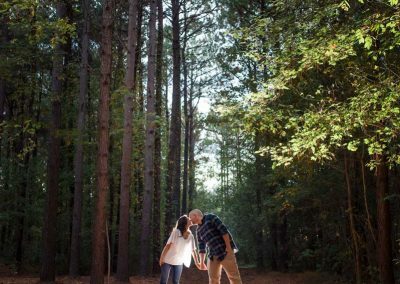 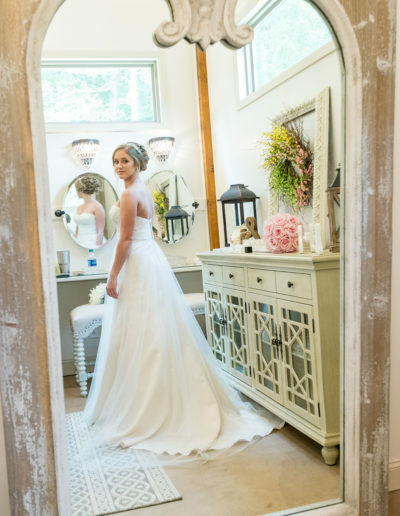 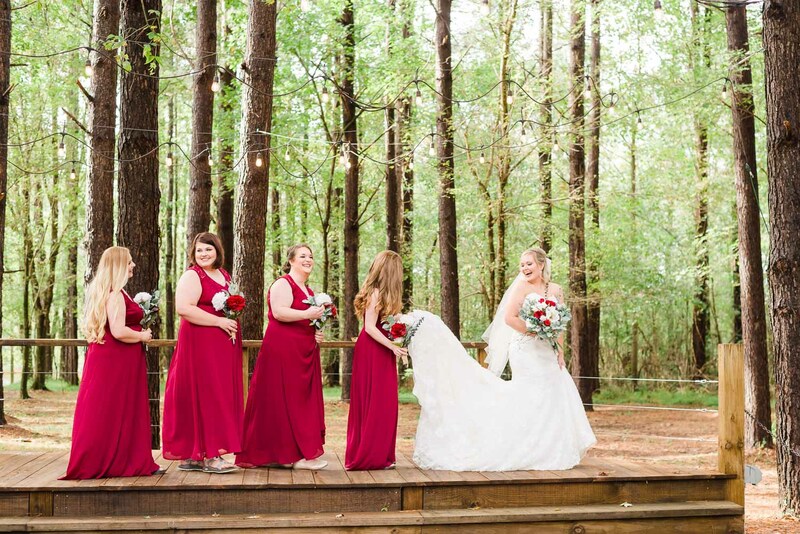 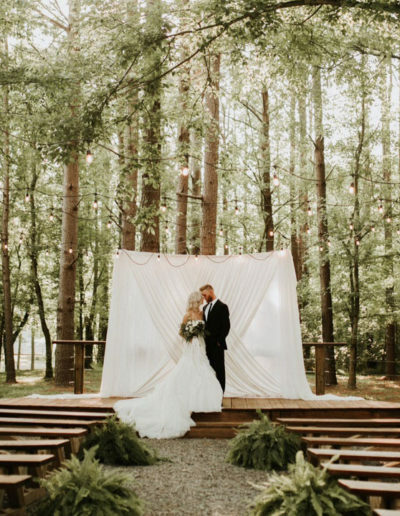 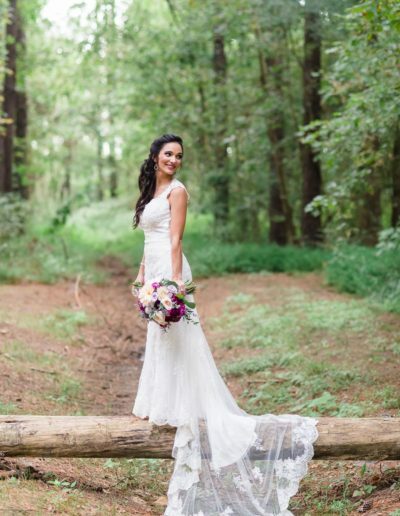 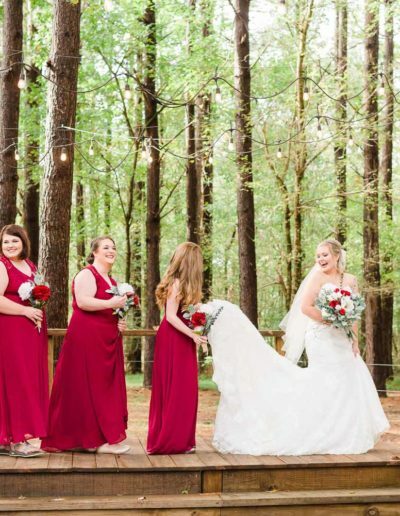 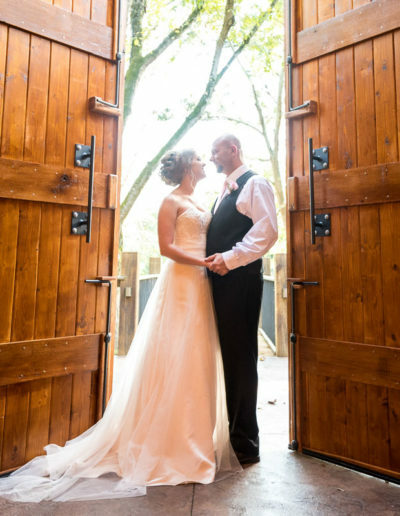 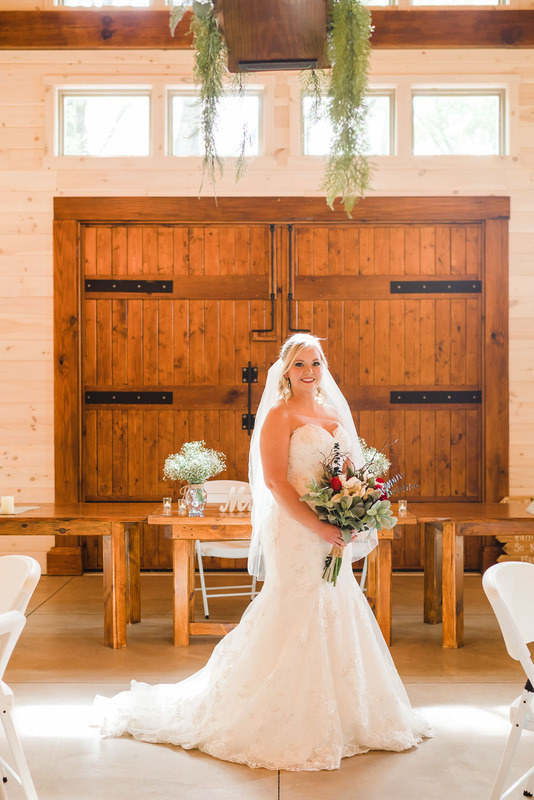 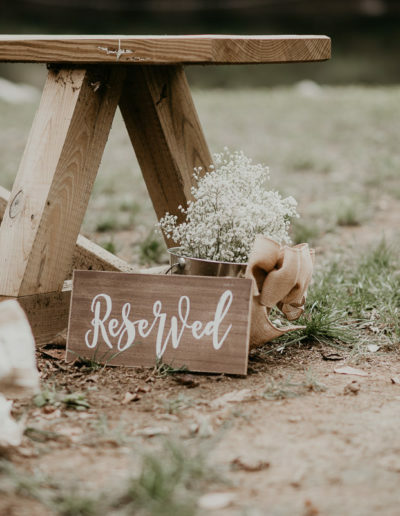 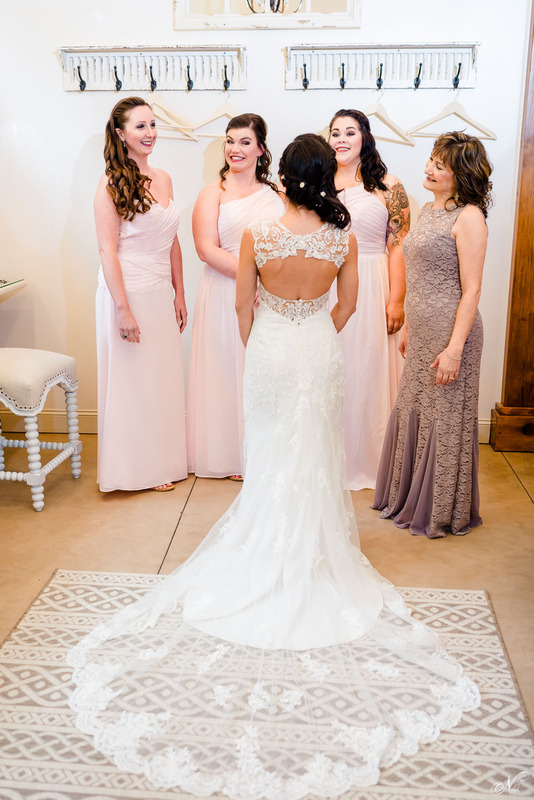 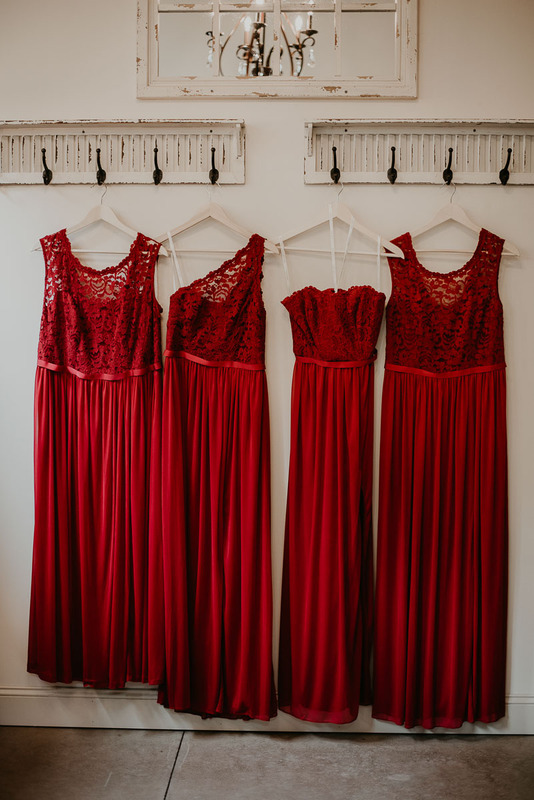 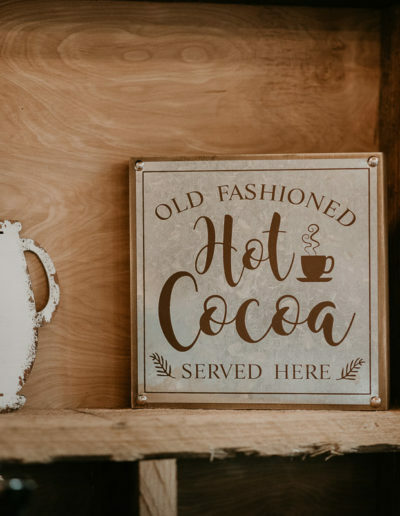 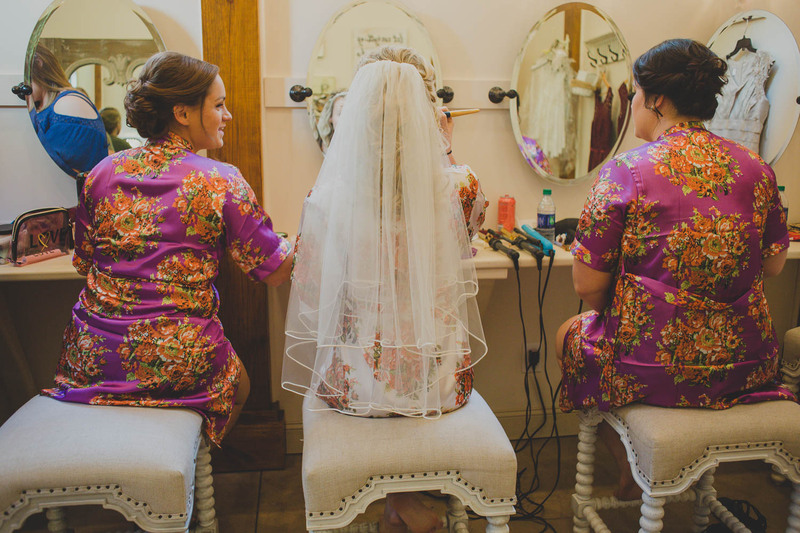 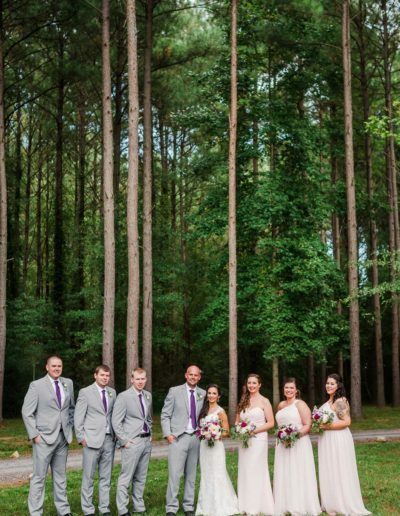 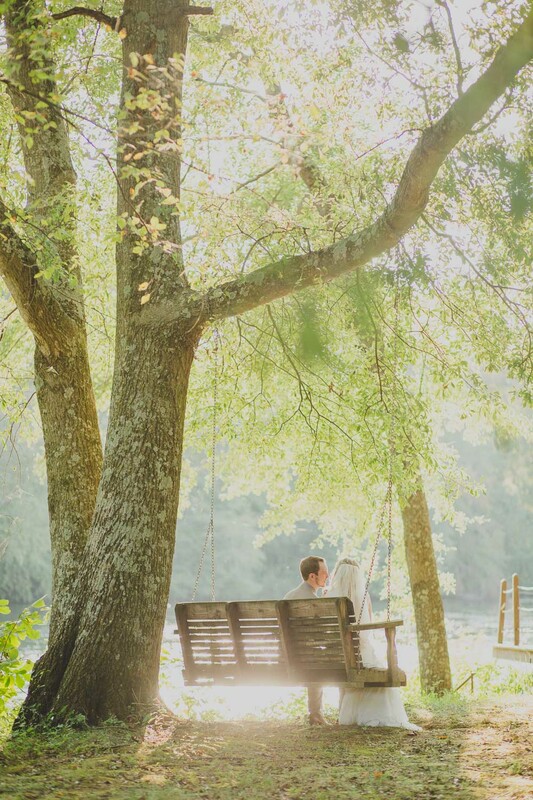 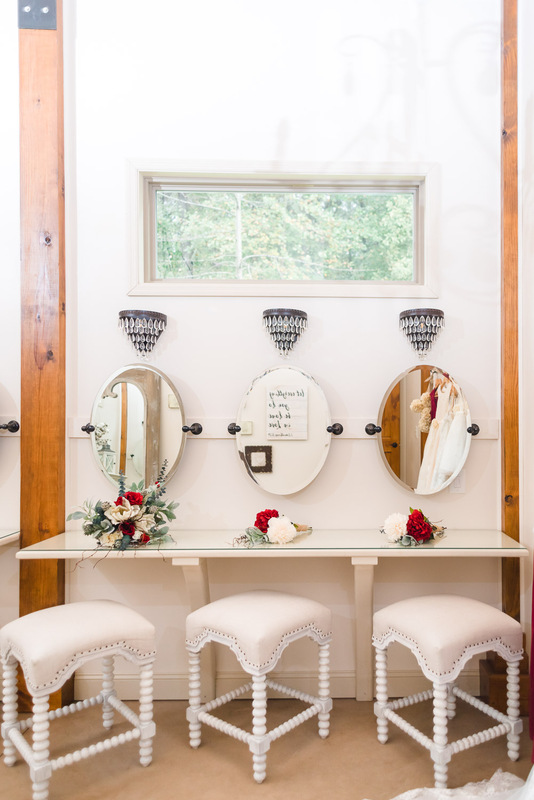 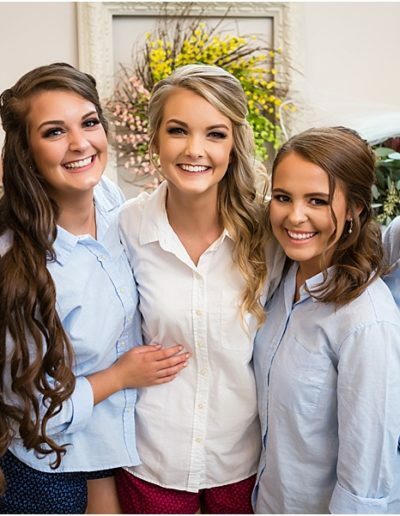 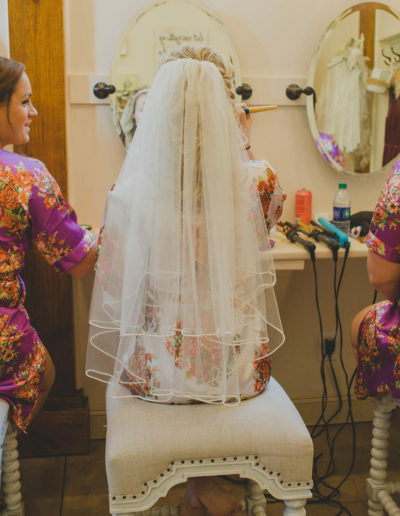 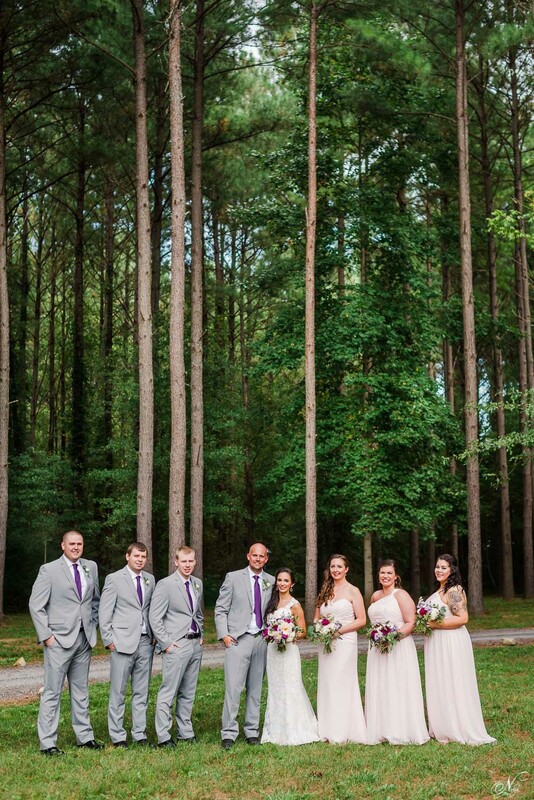 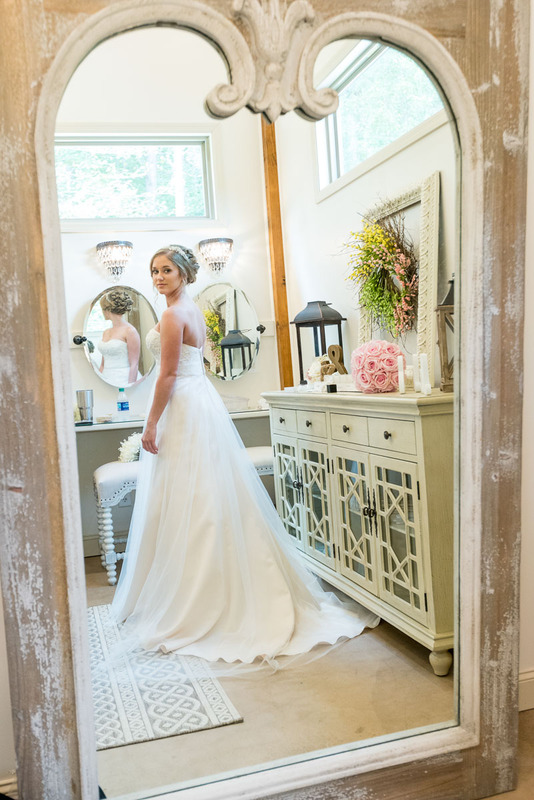 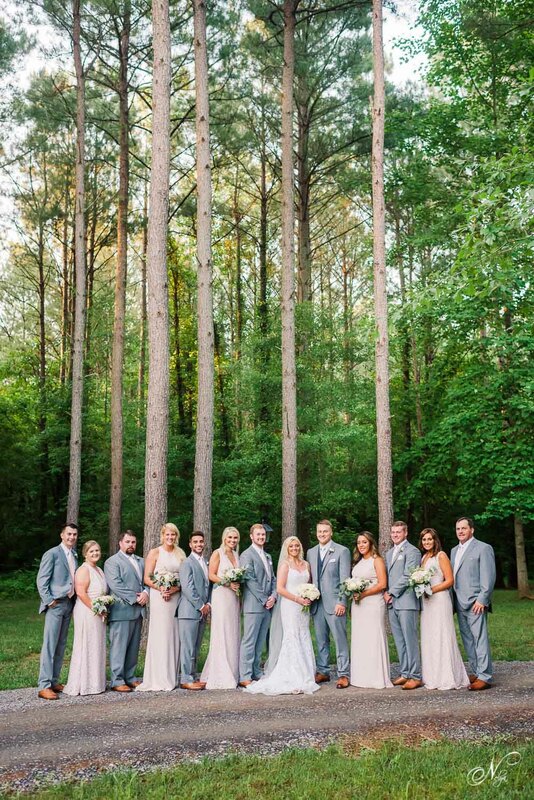 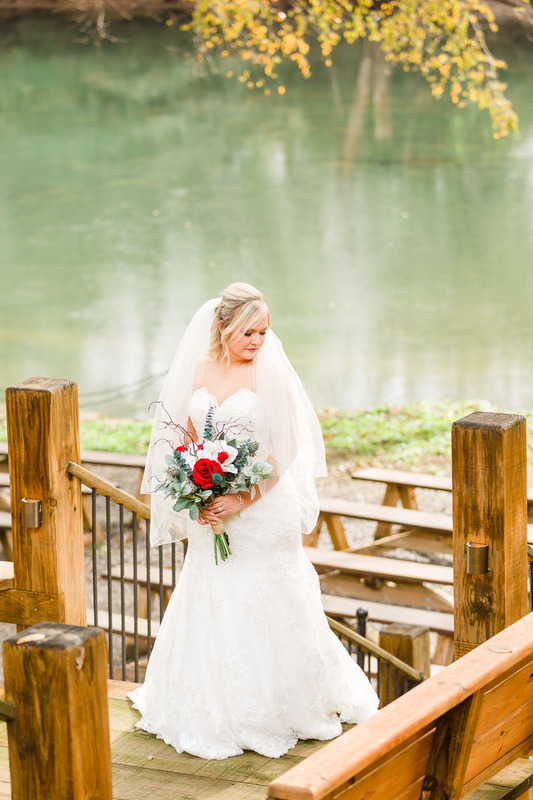 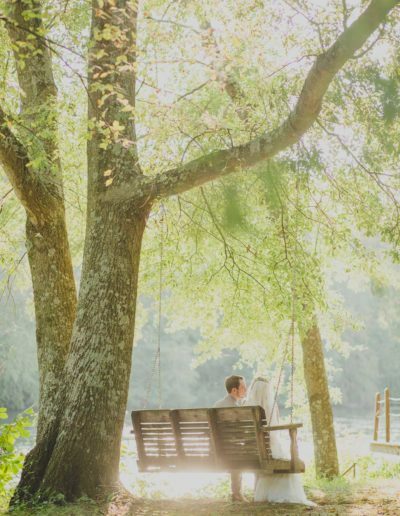 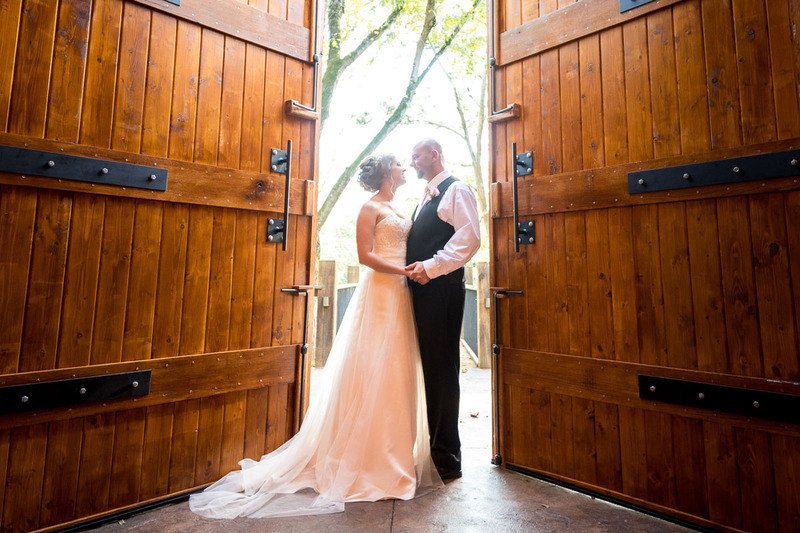 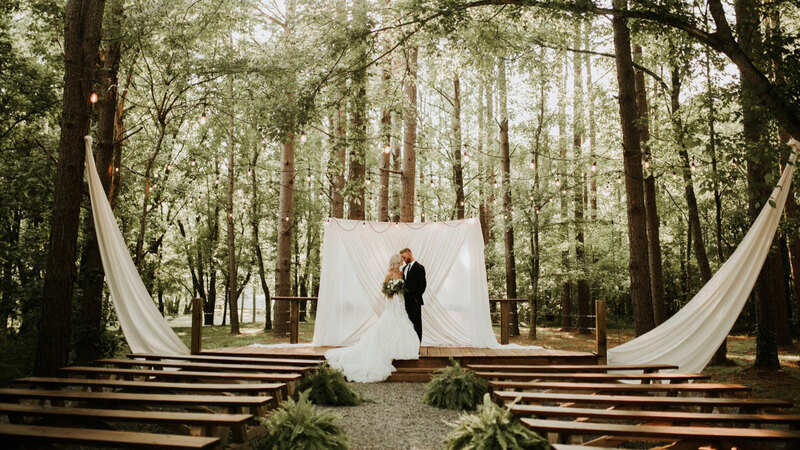 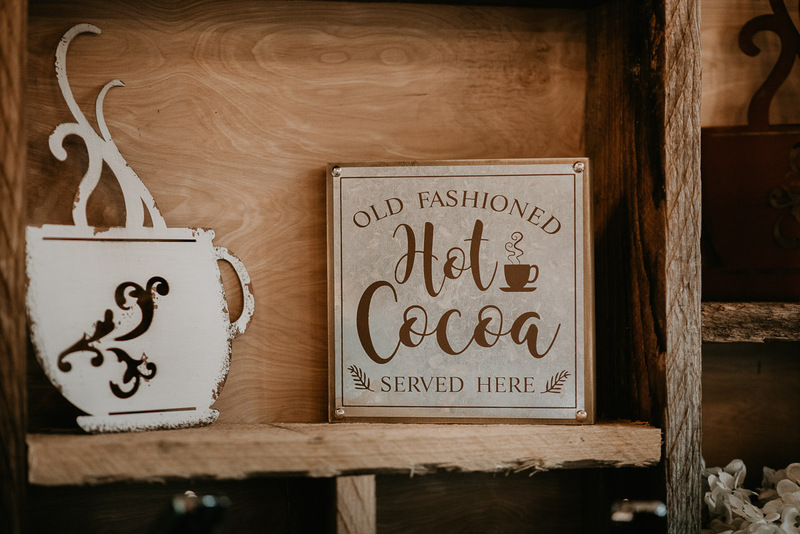 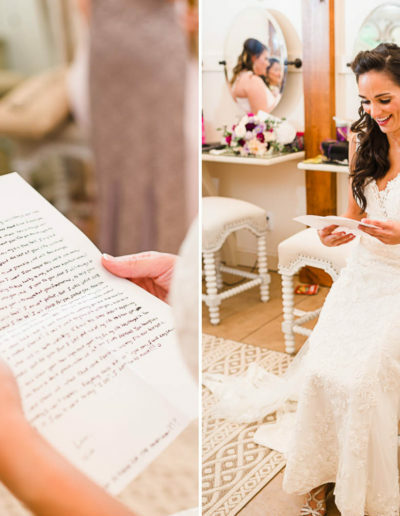 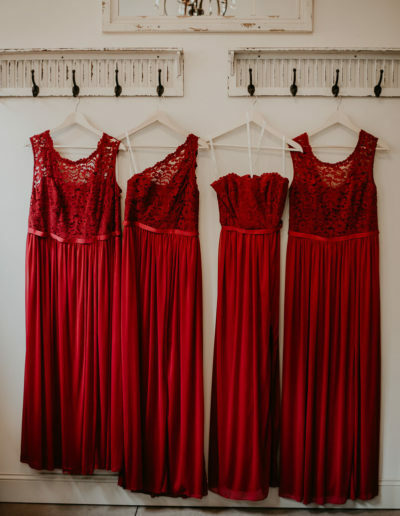 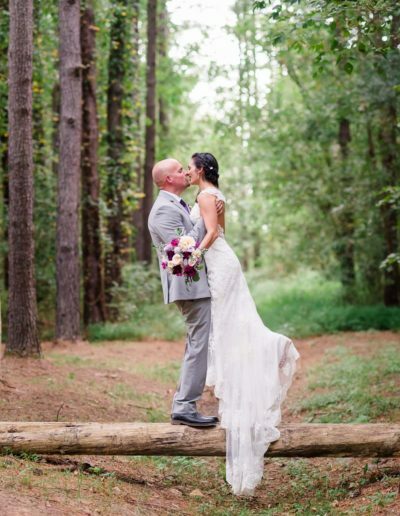 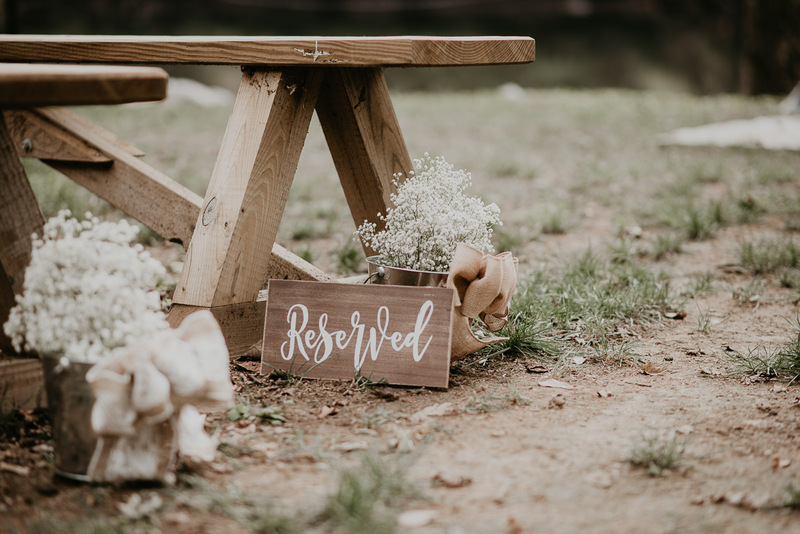 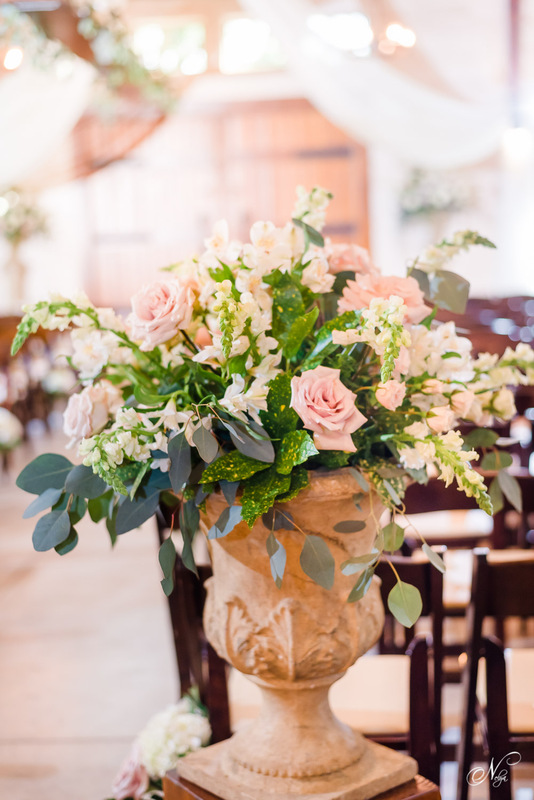 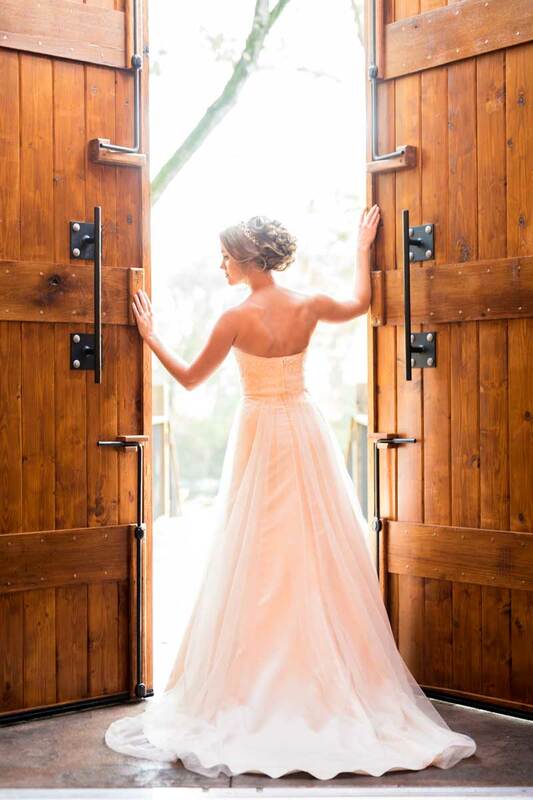 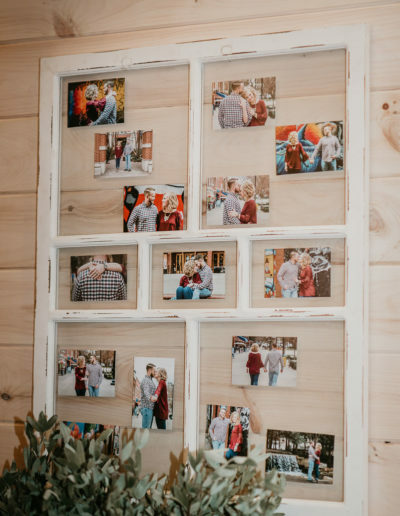 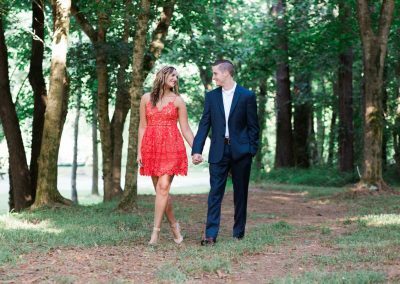 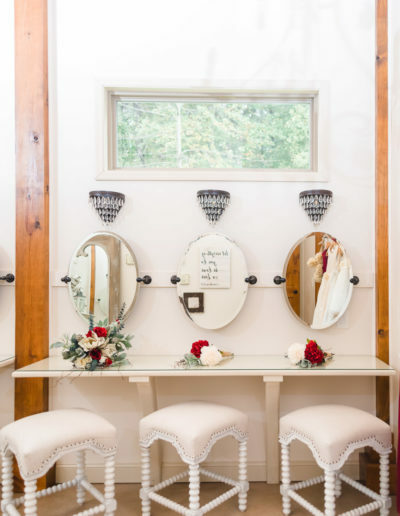 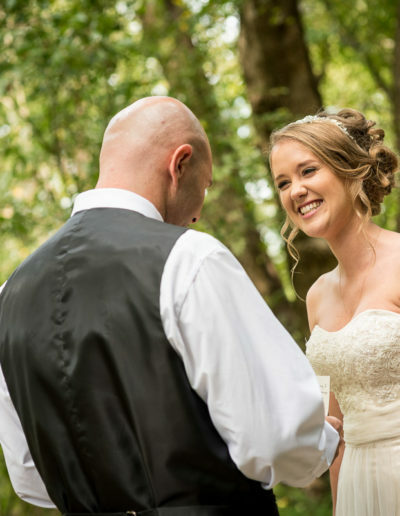 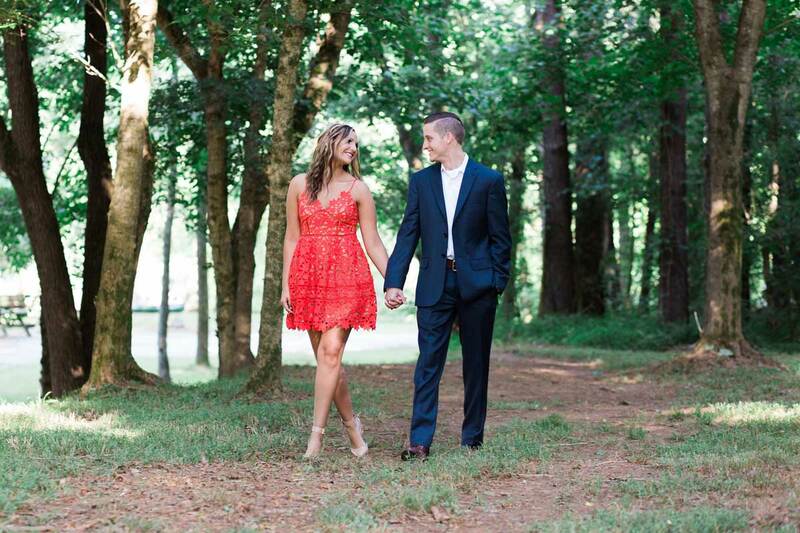 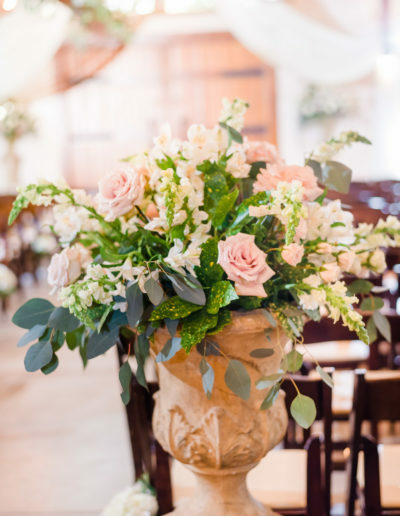 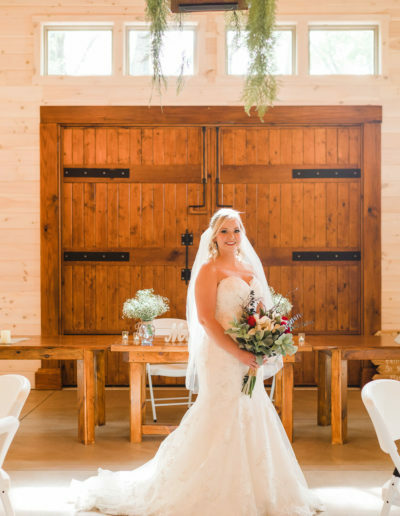 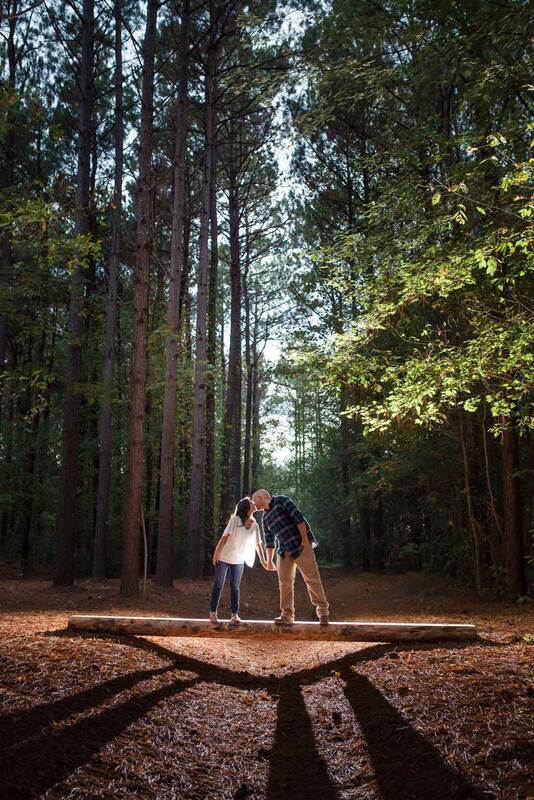 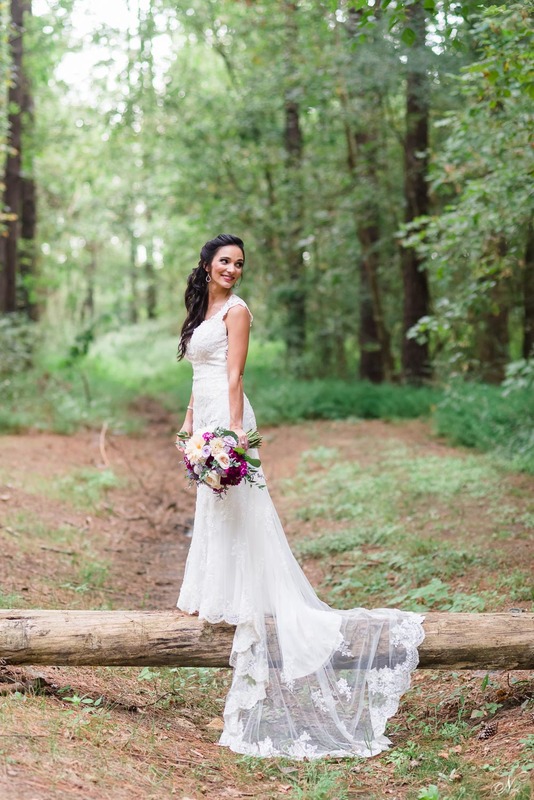 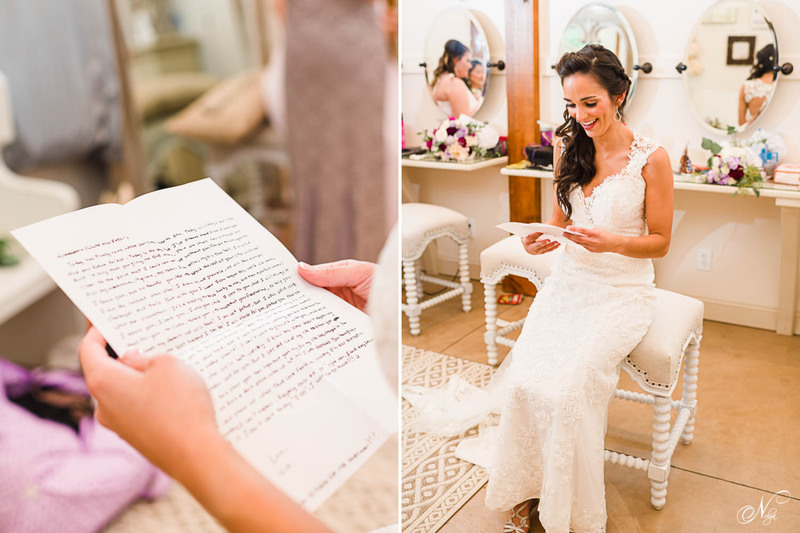 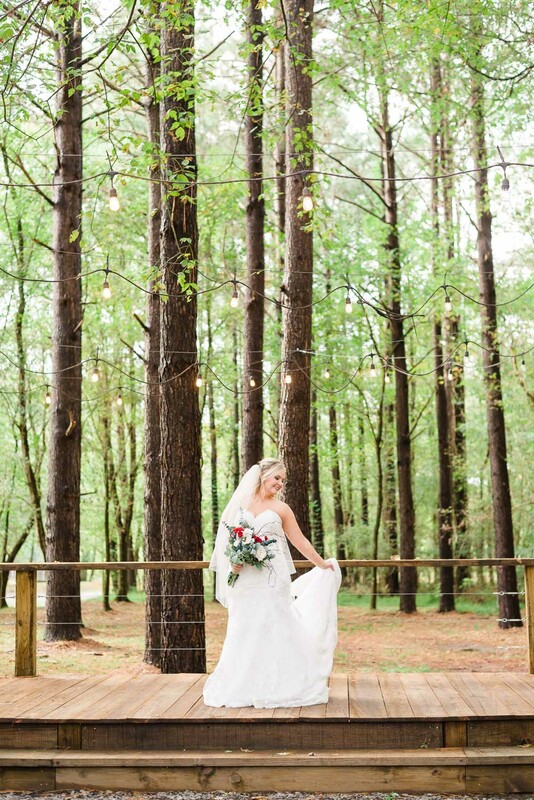 Brides can watch their dreams come to life as many picturesque photo opportunities are available in the completely forested interior grounds.